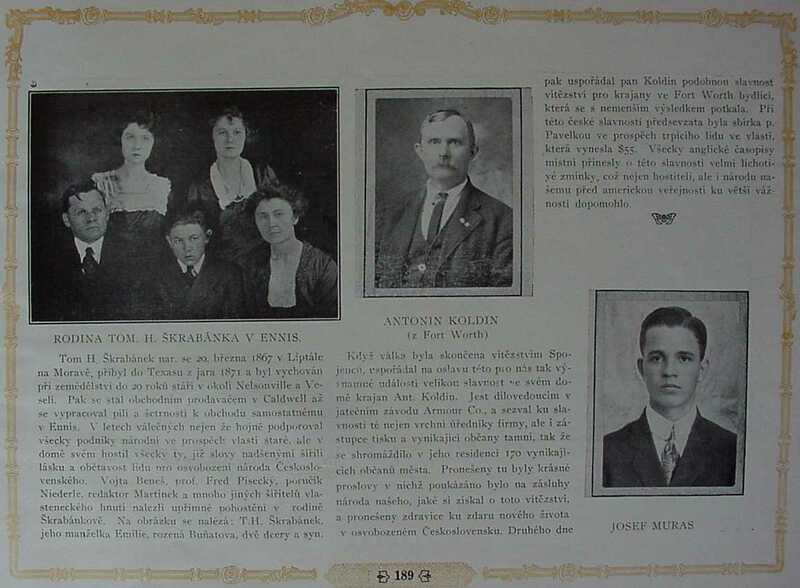 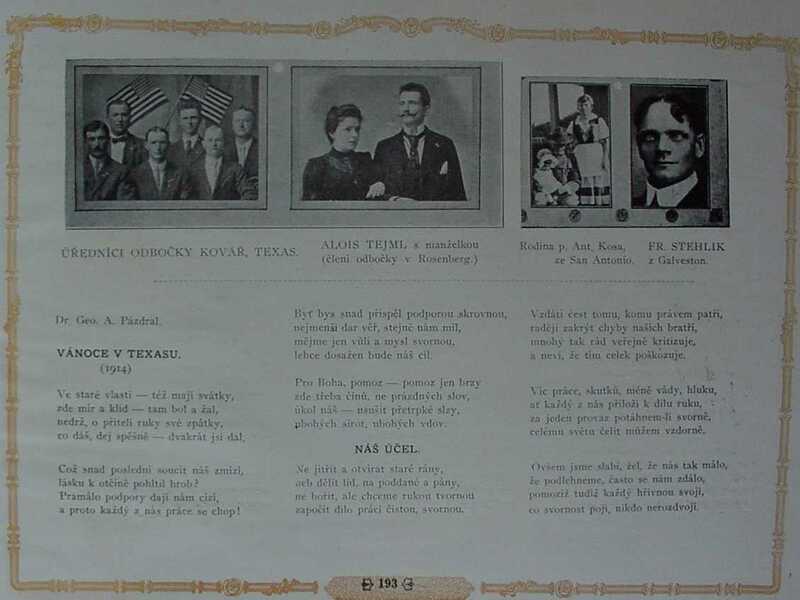 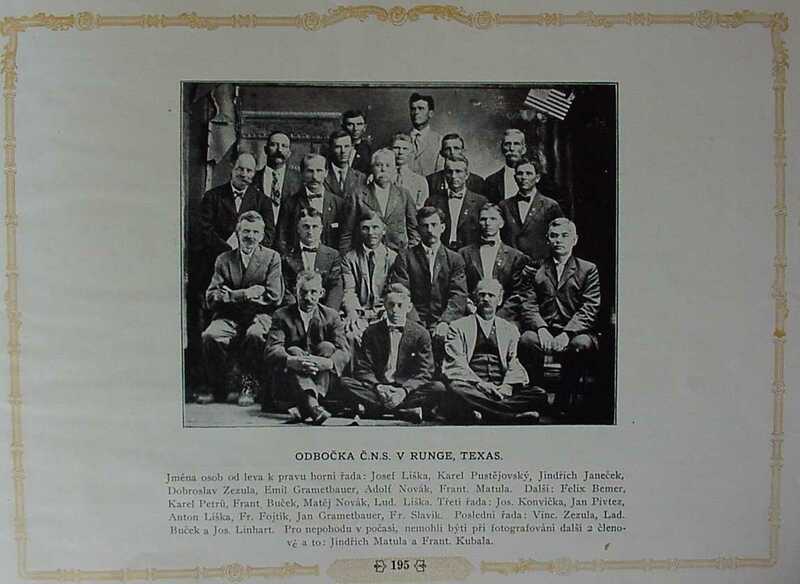 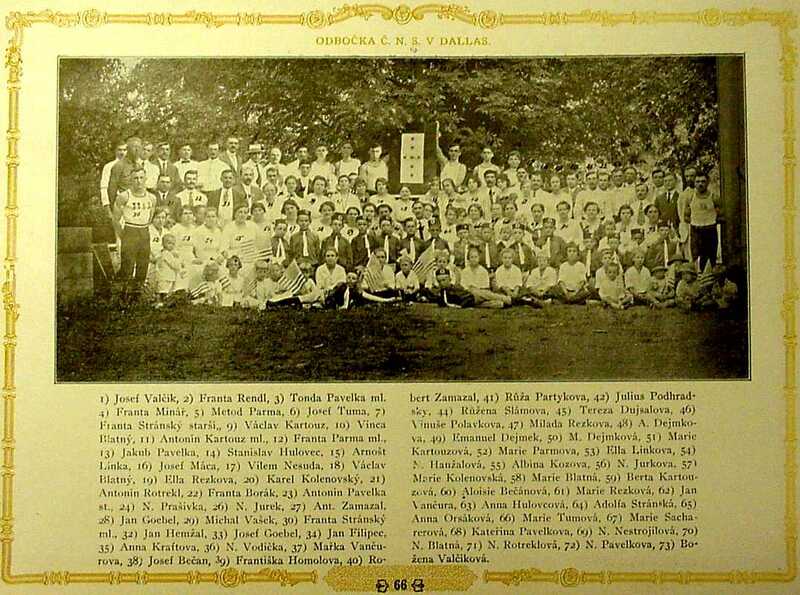 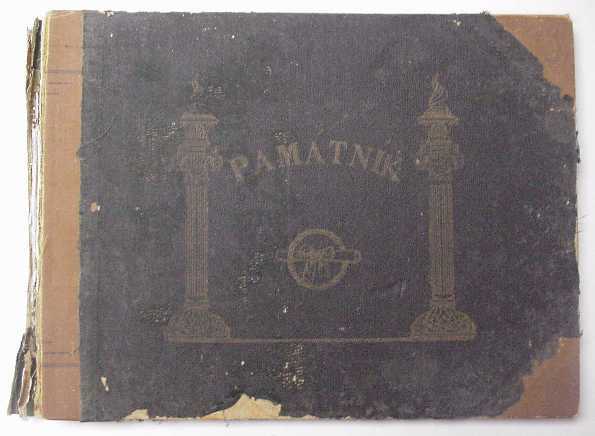 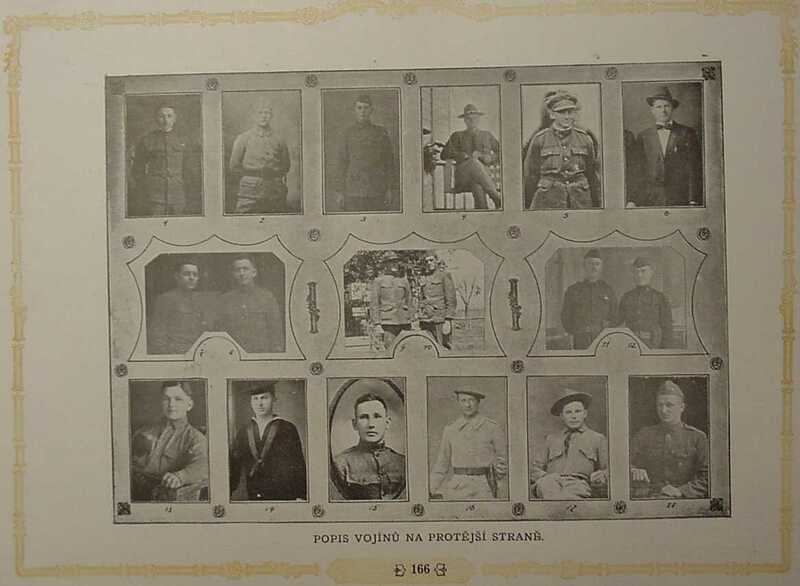 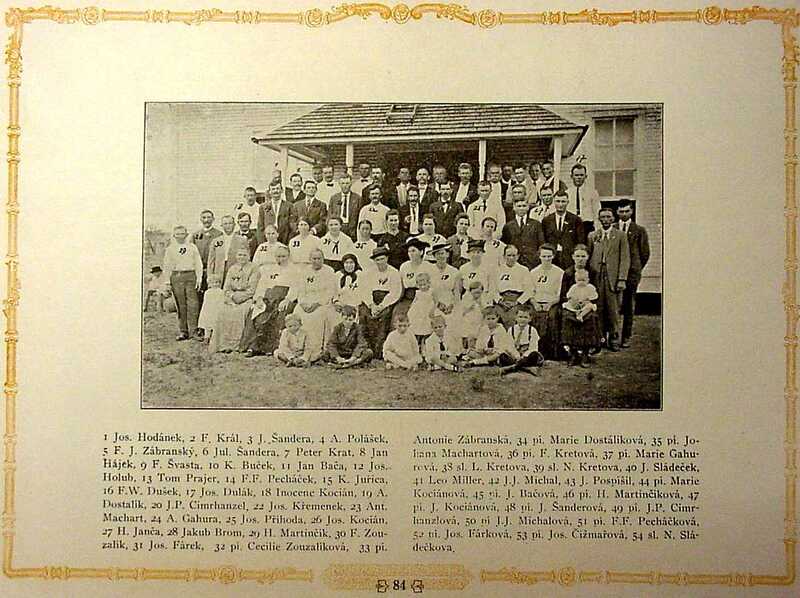 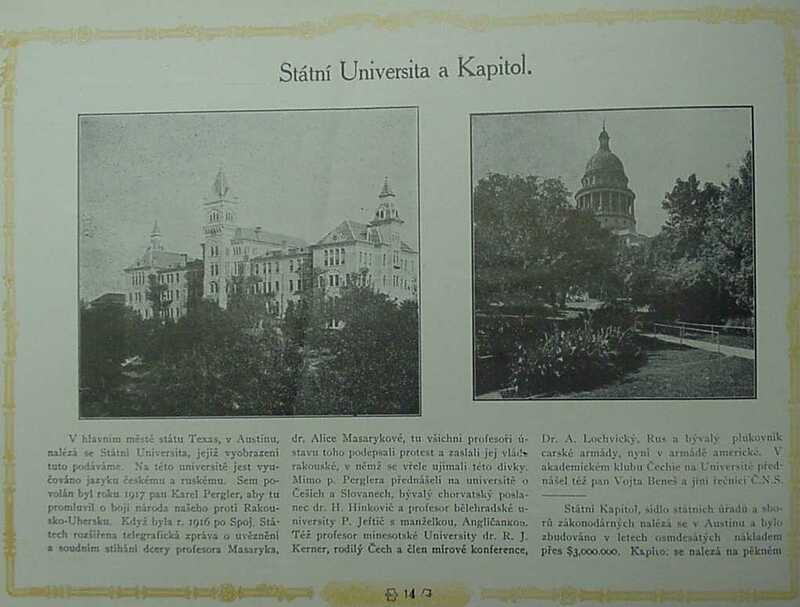 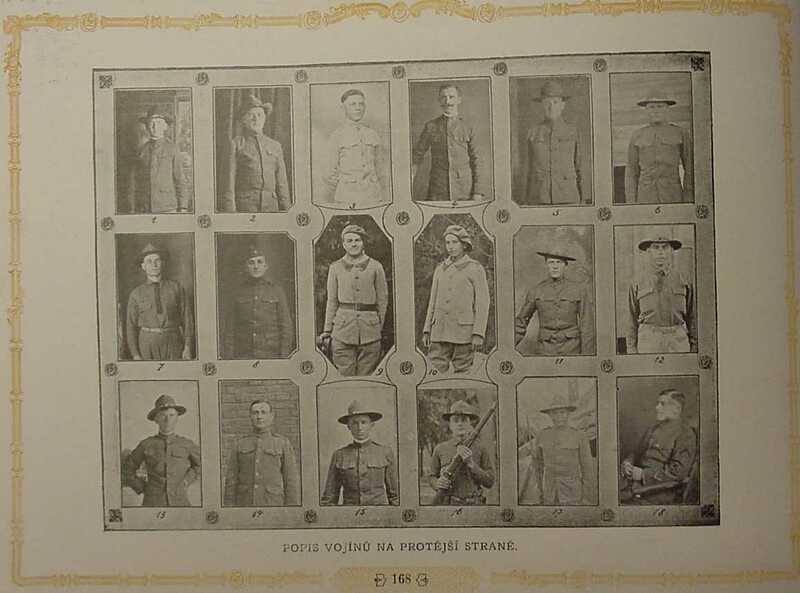 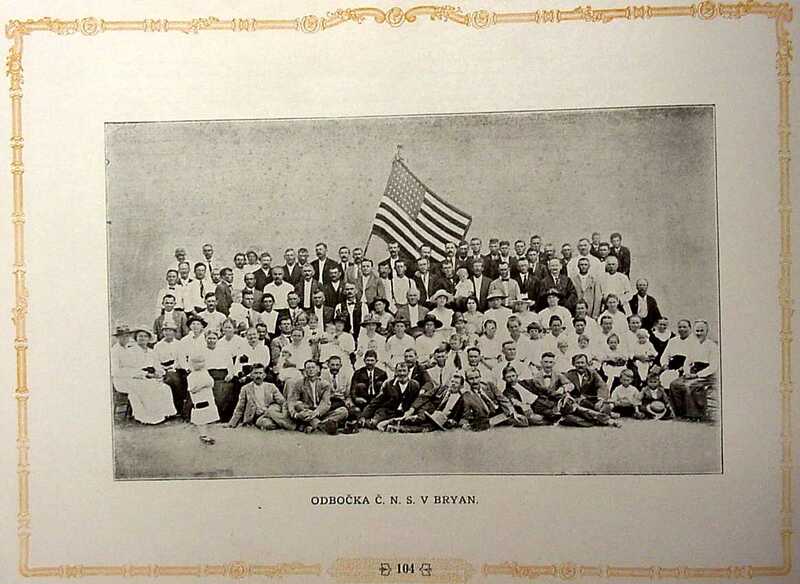 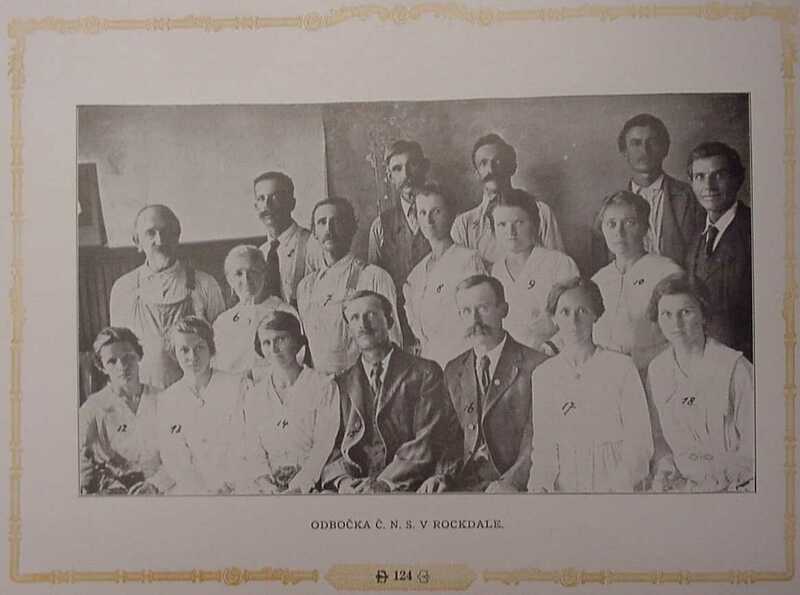 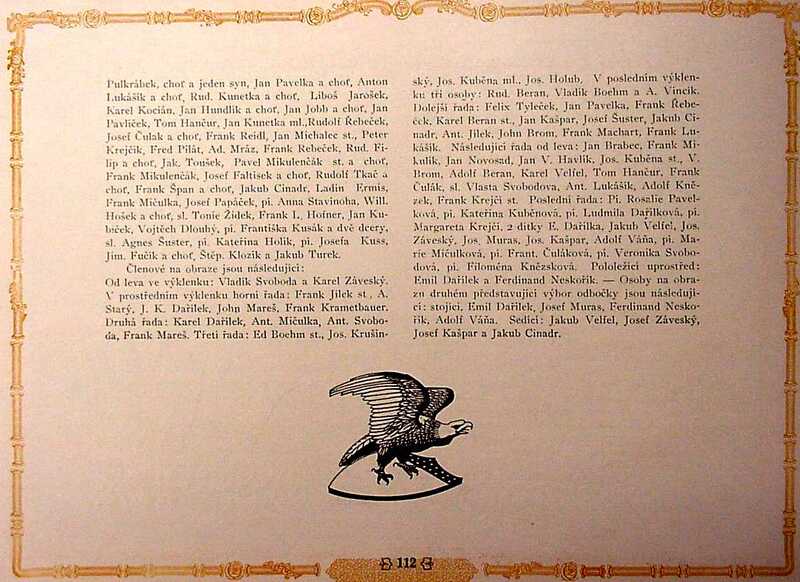 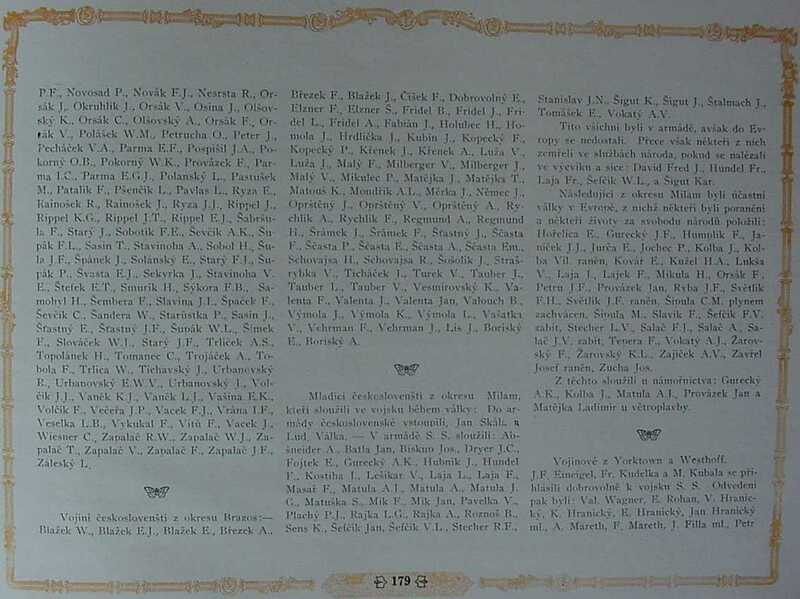 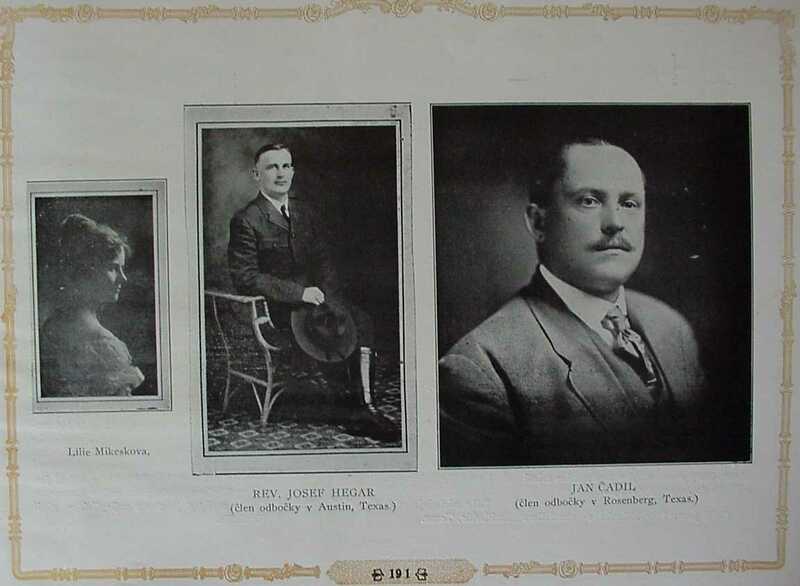 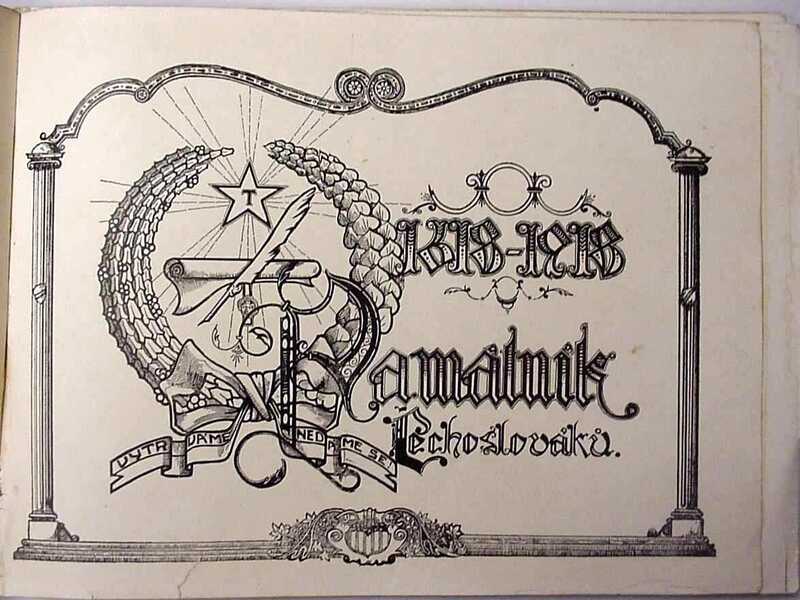 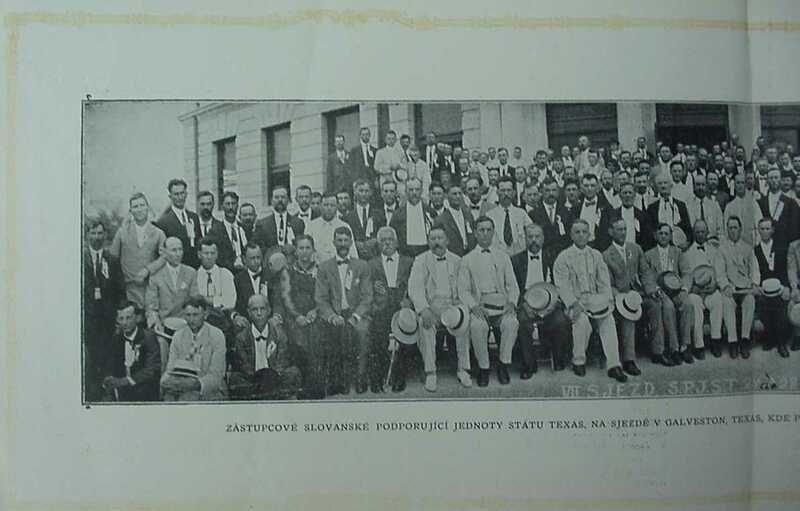 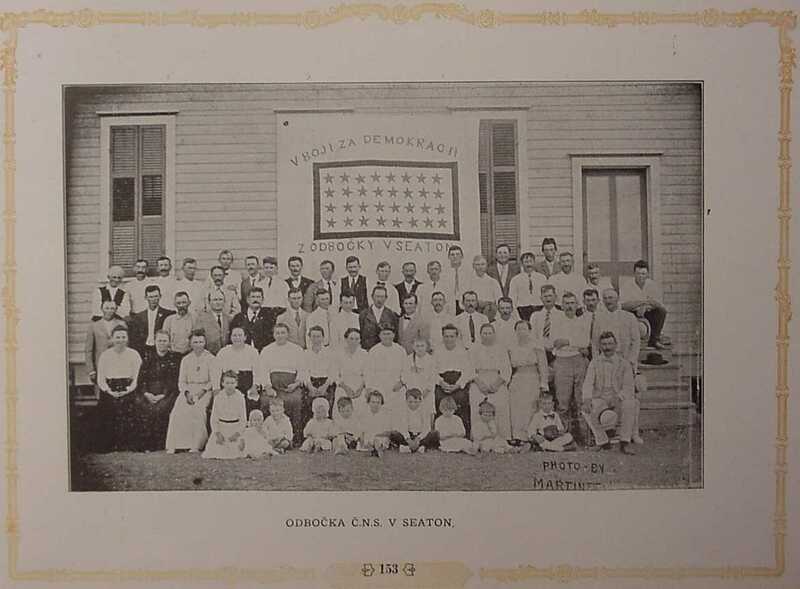 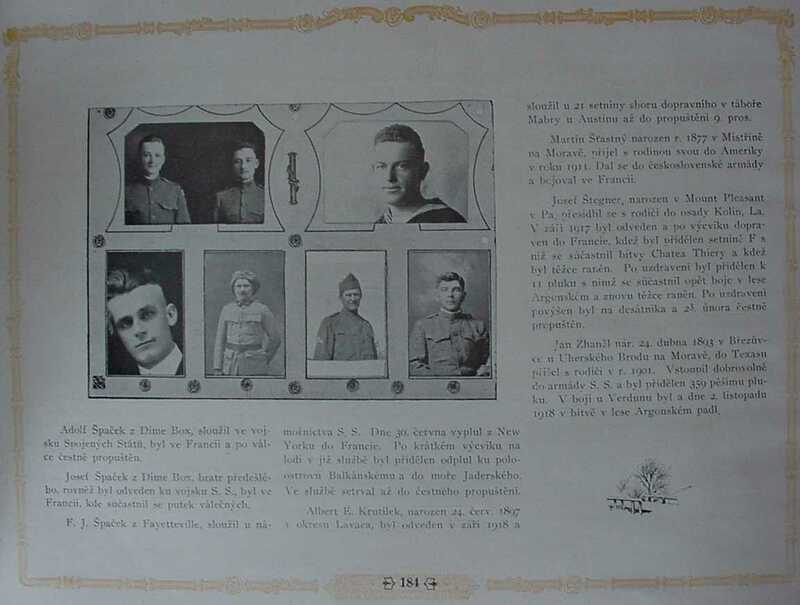 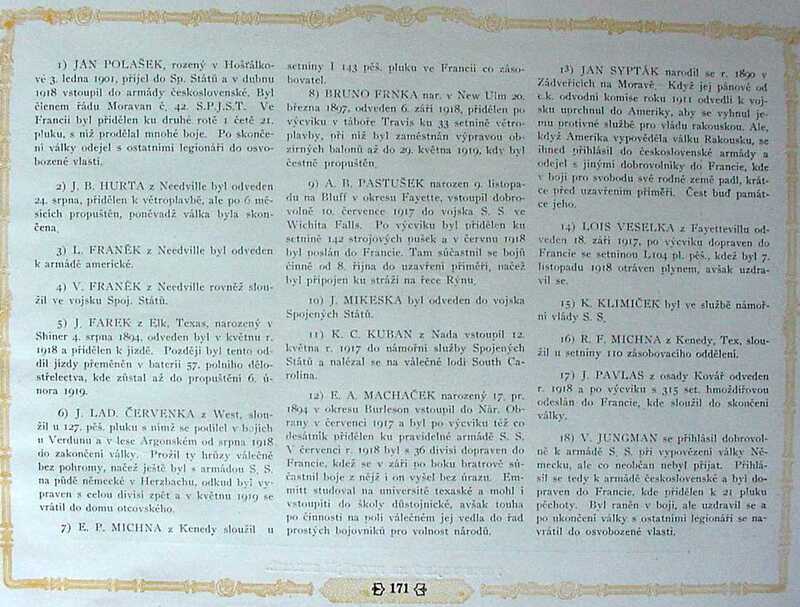 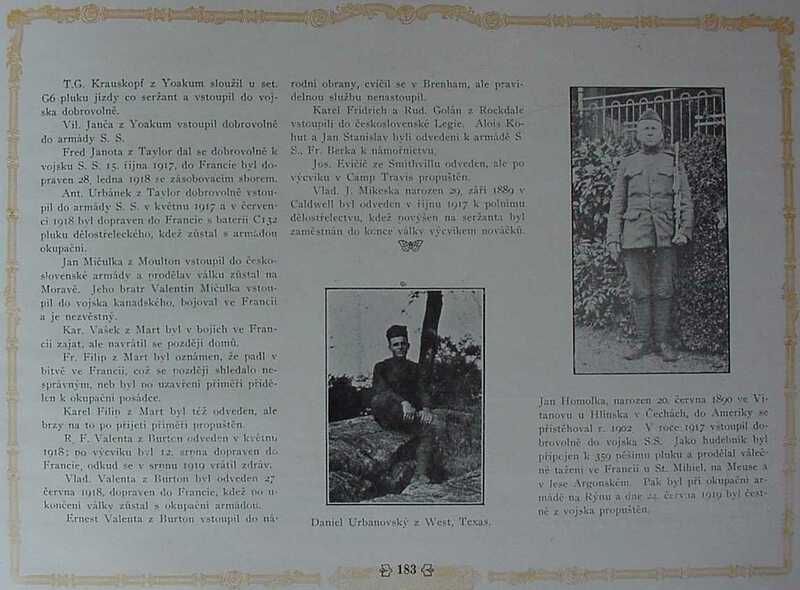 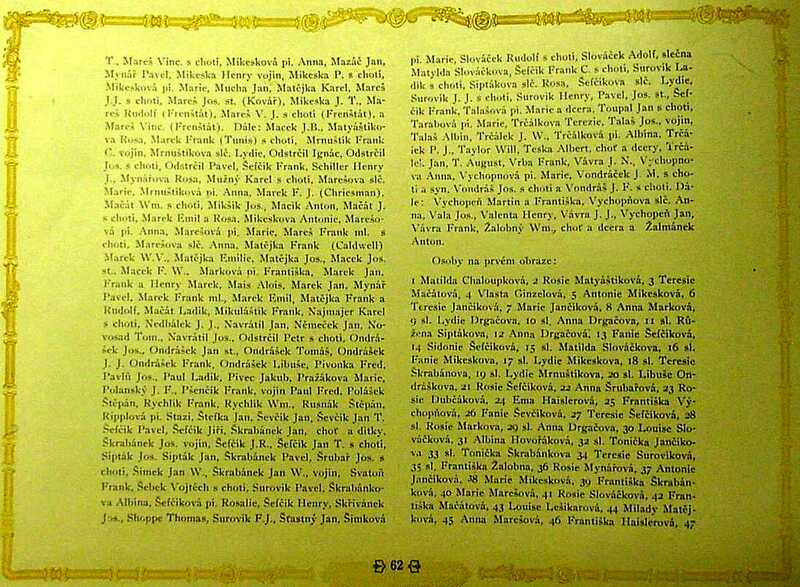 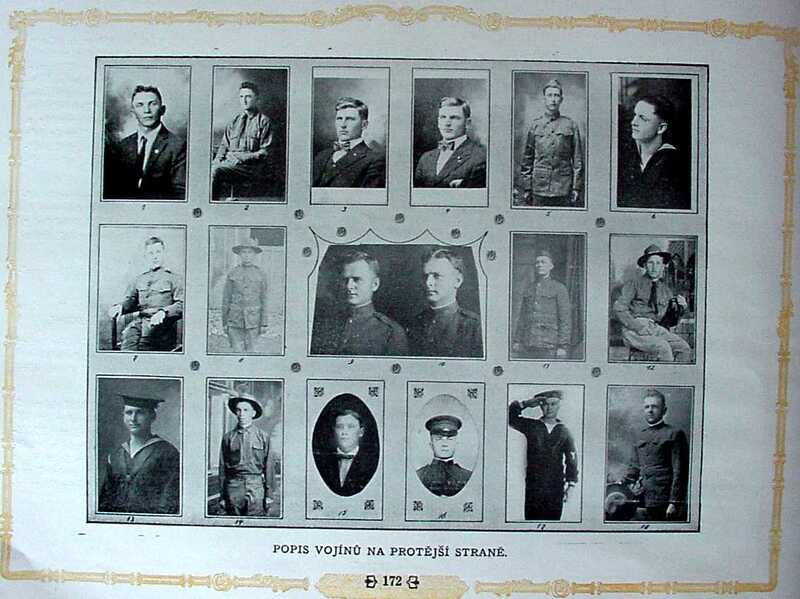 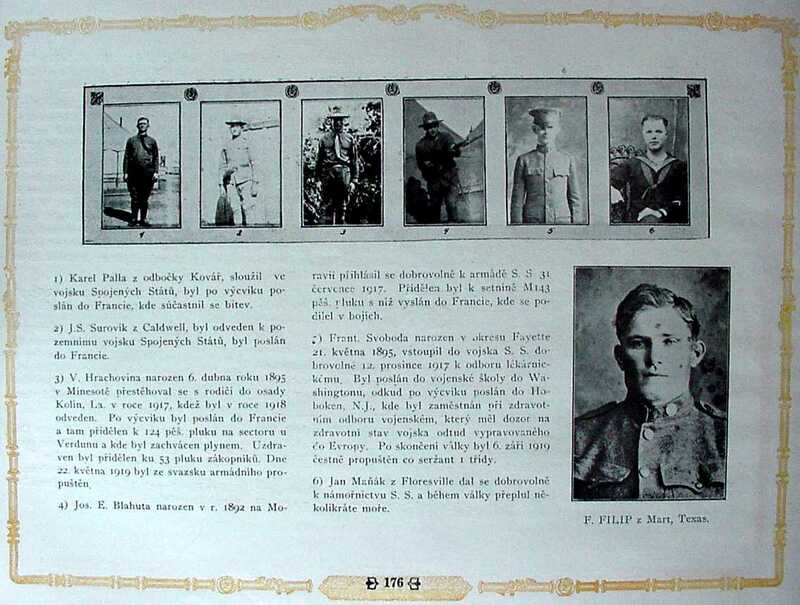 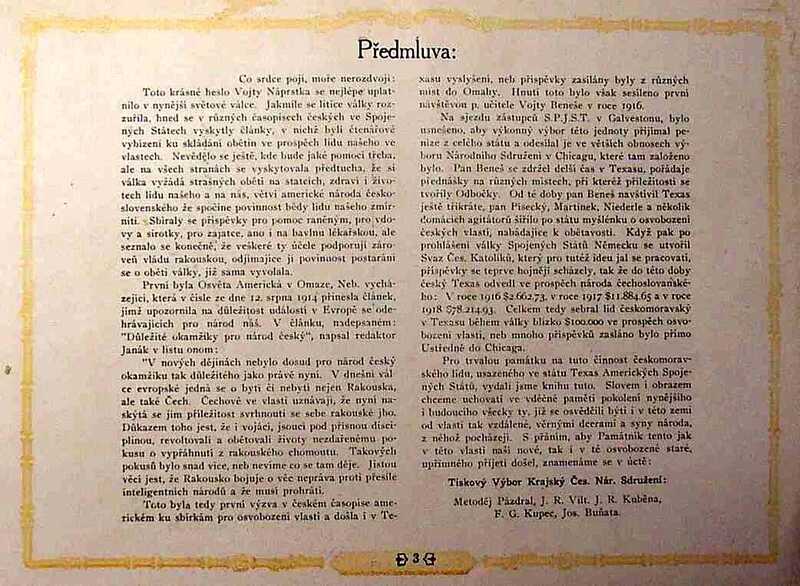 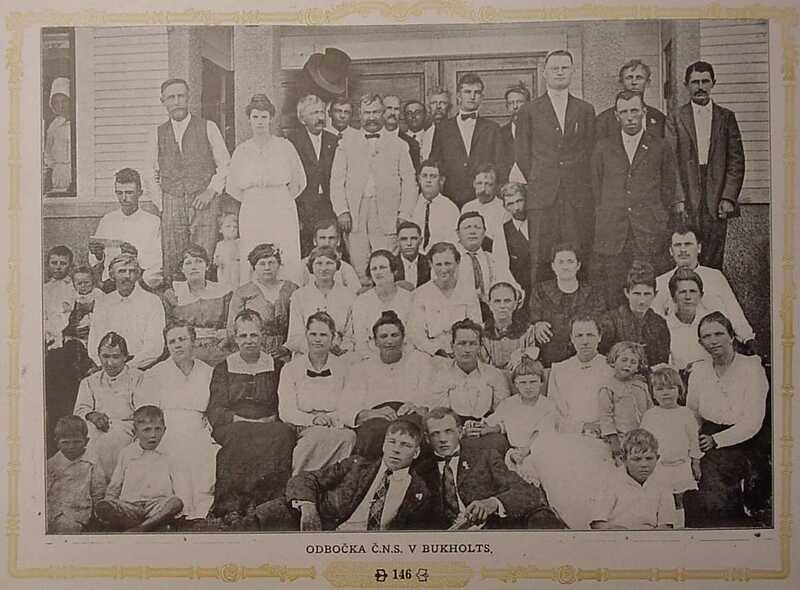 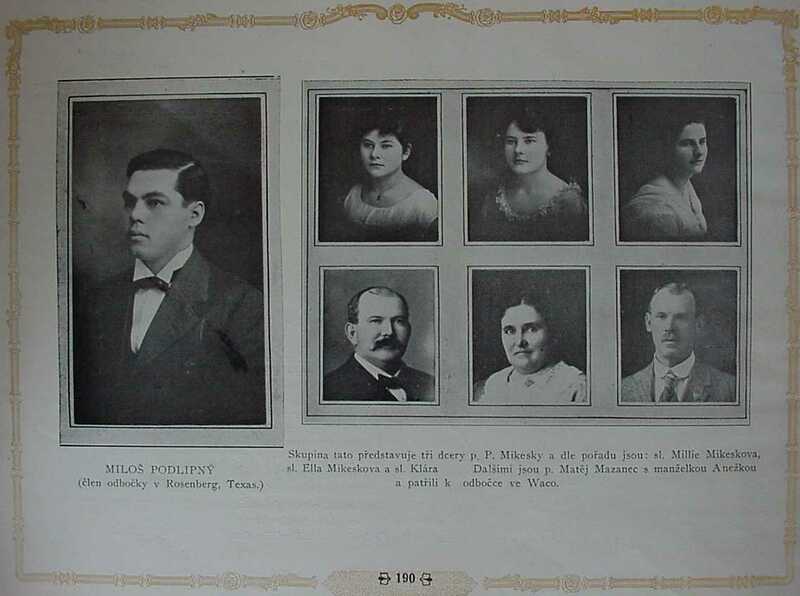 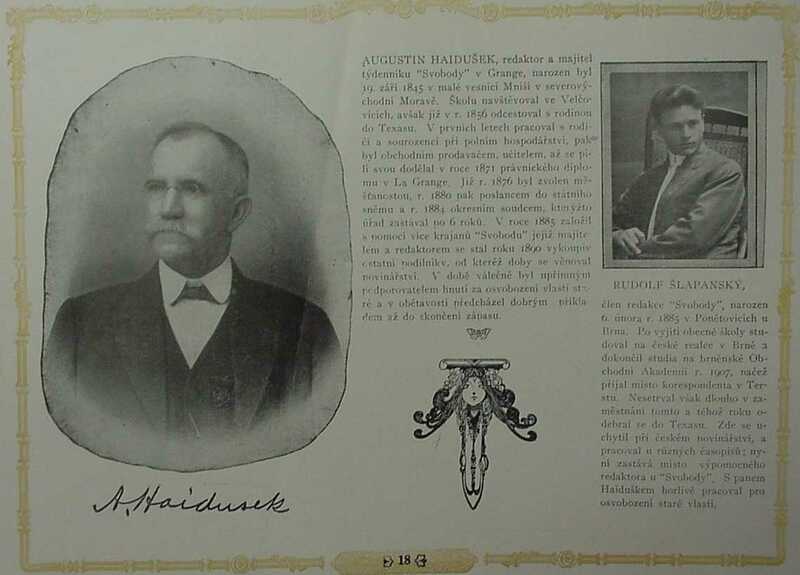 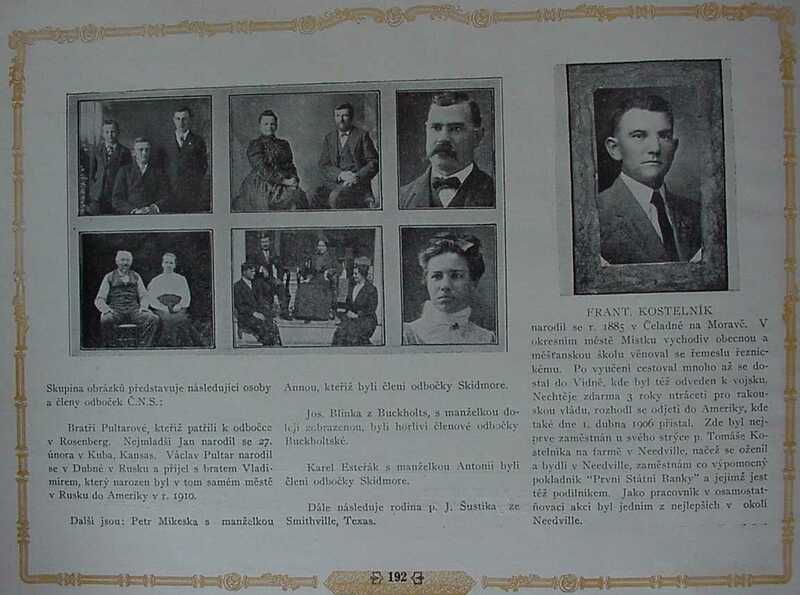 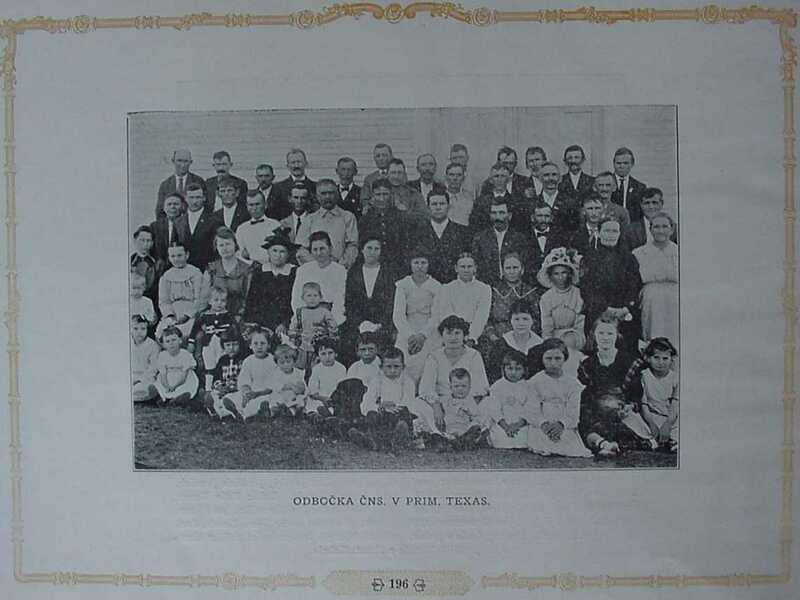 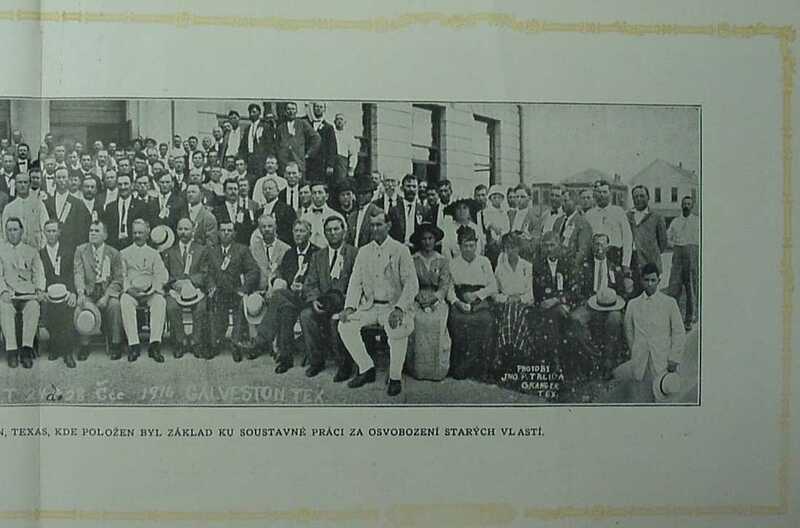 The Pamatnik Project involves indexing and digitally scanning the book entitled Pamatnik, which was originally published in 1920 and contains labeled photographs of thousands of Texas Czechs. 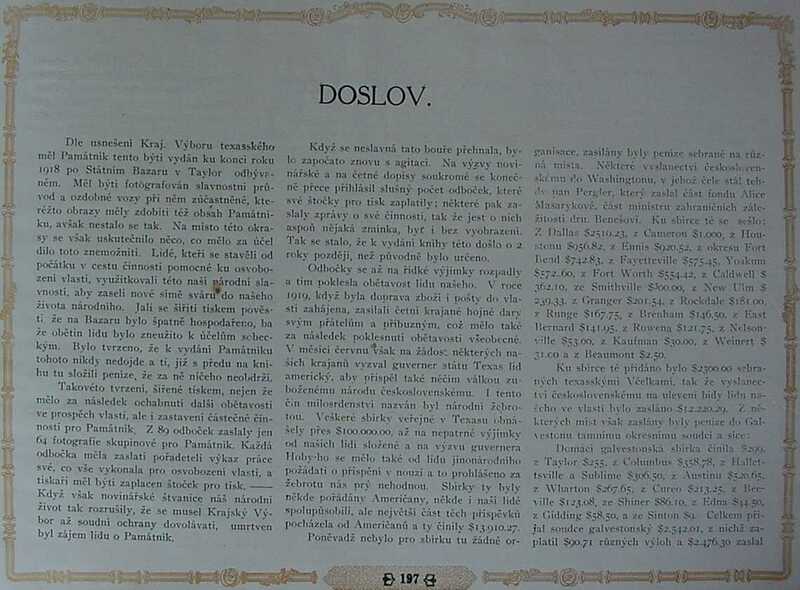 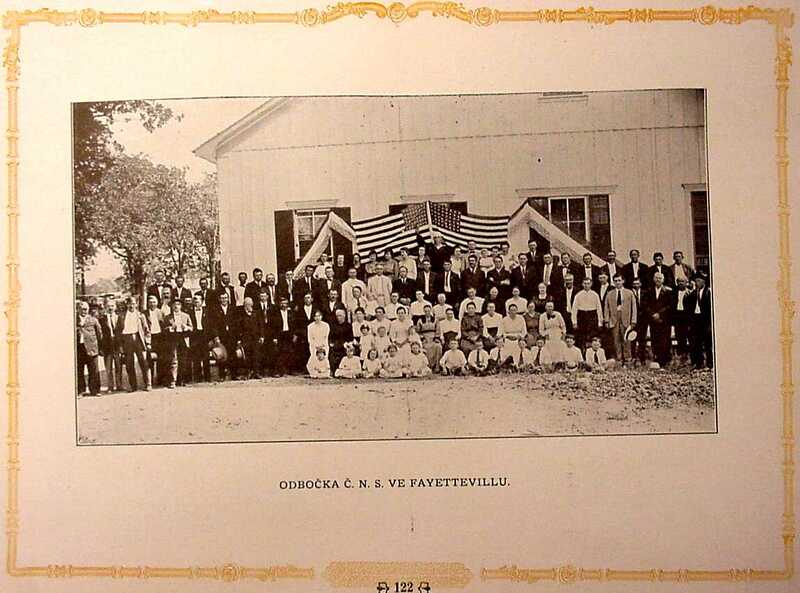 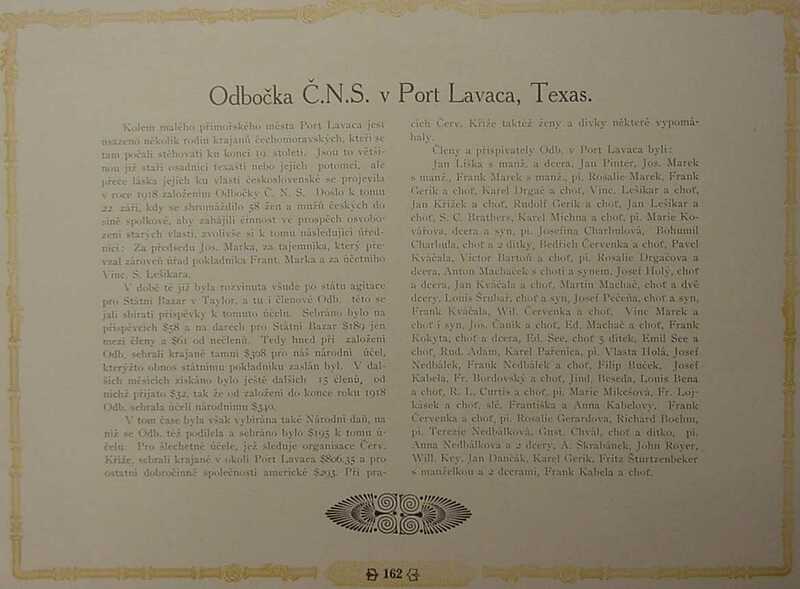 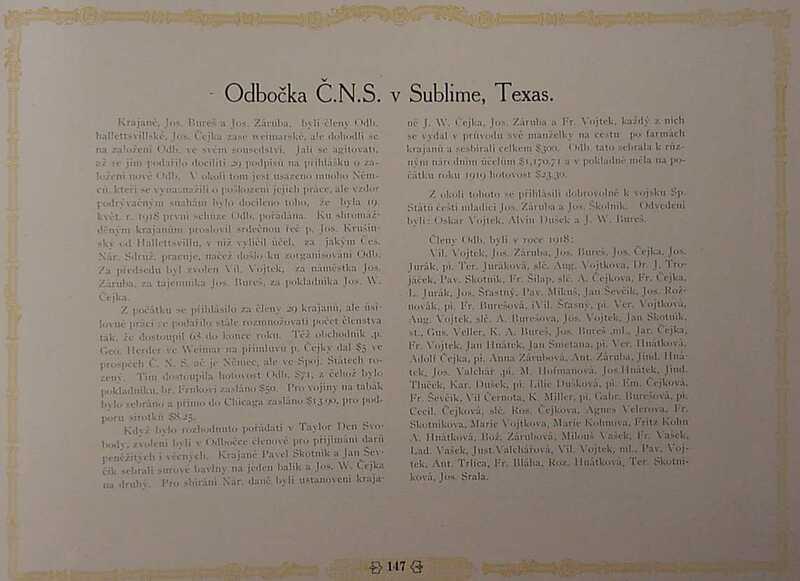 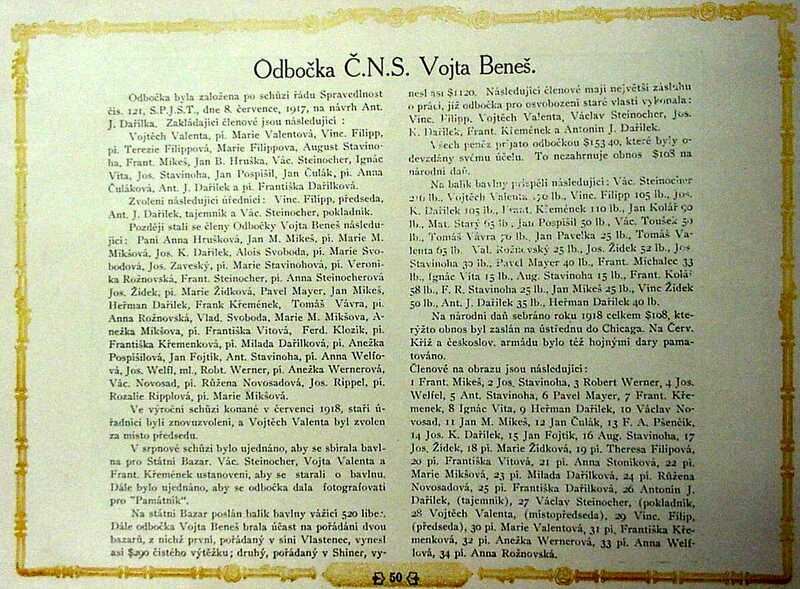 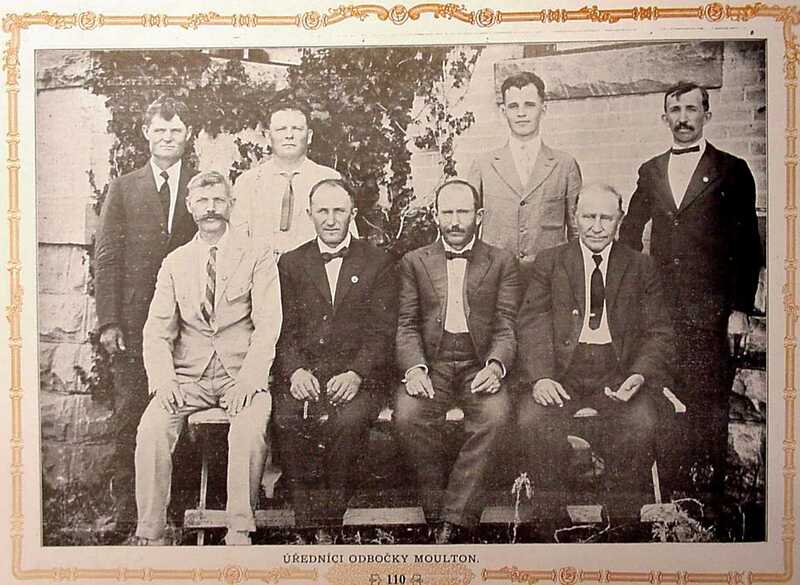 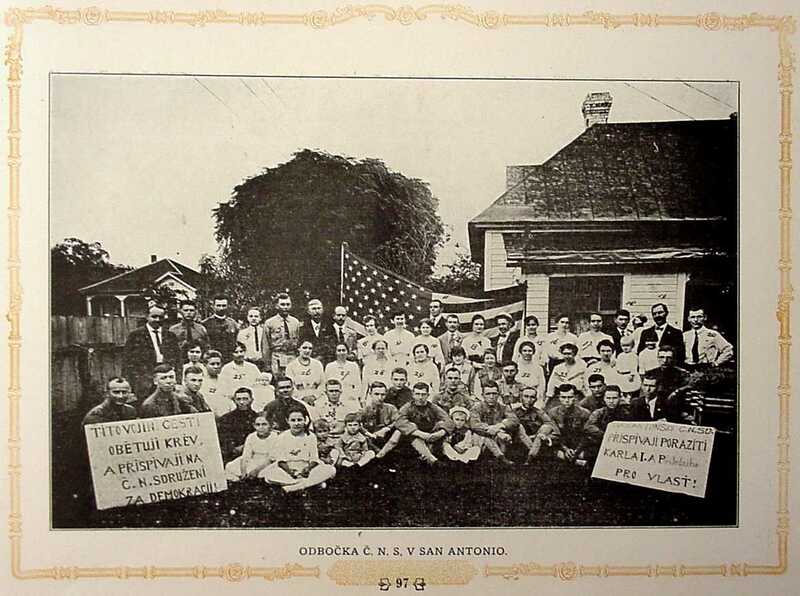 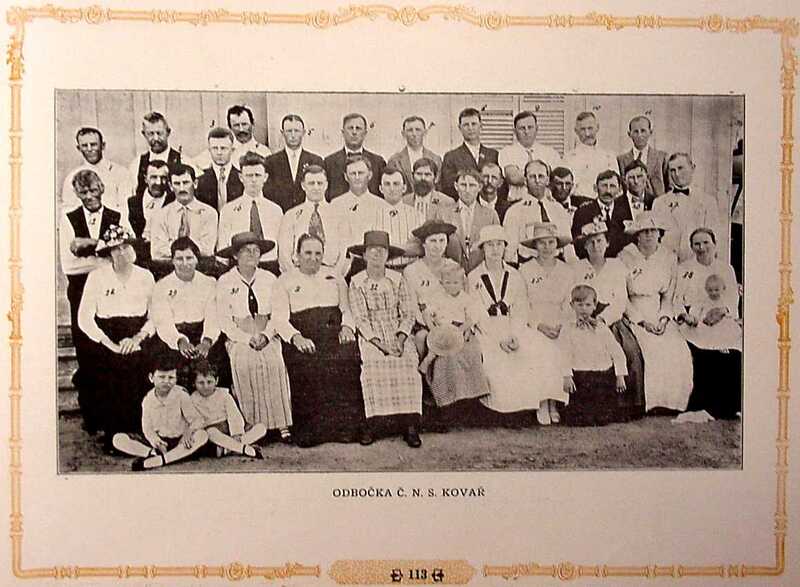 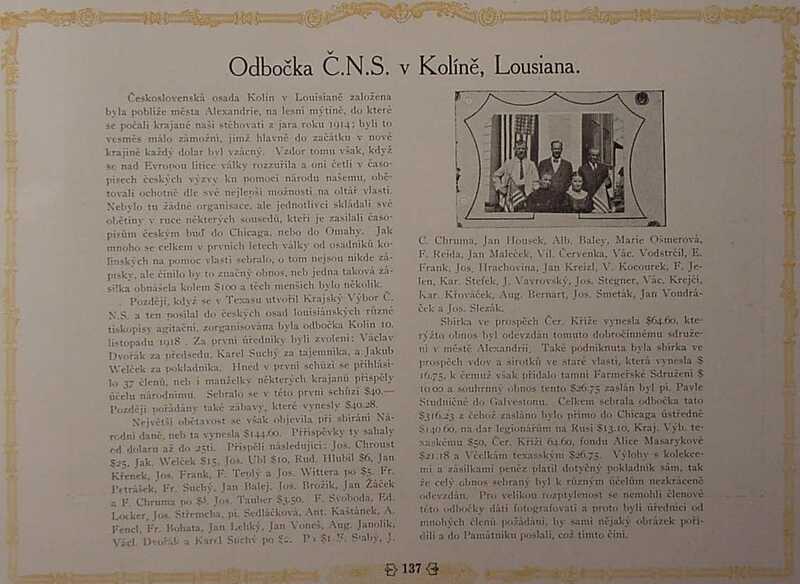 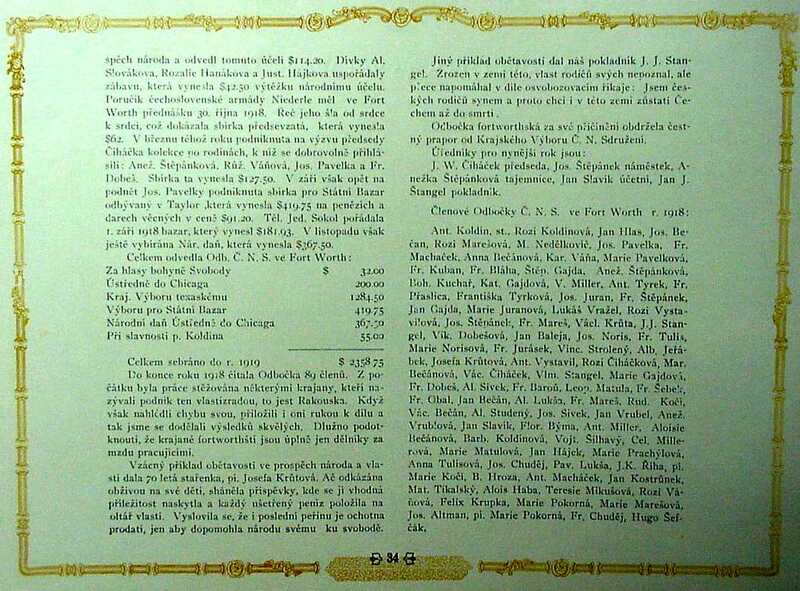 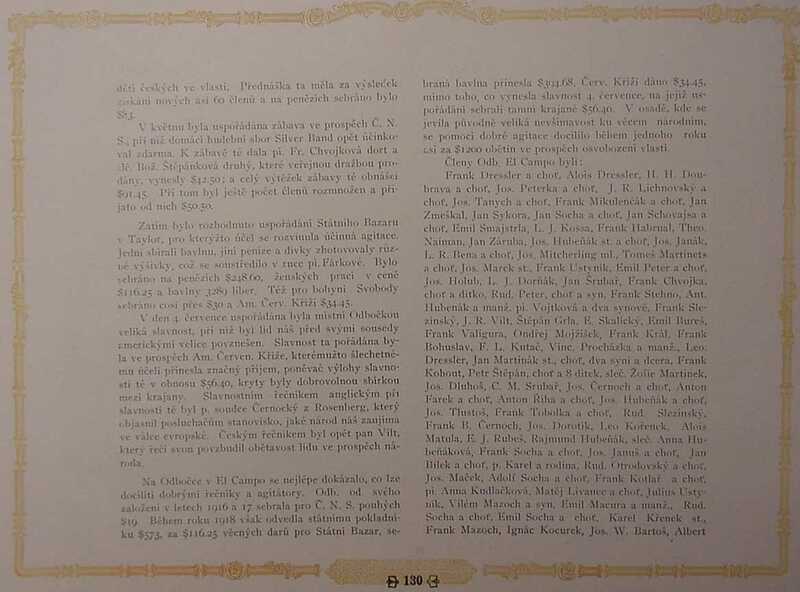 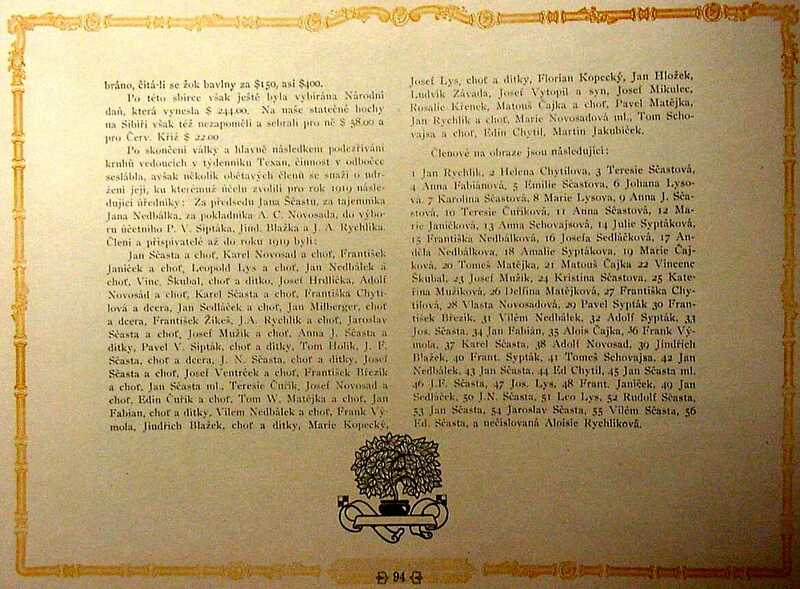 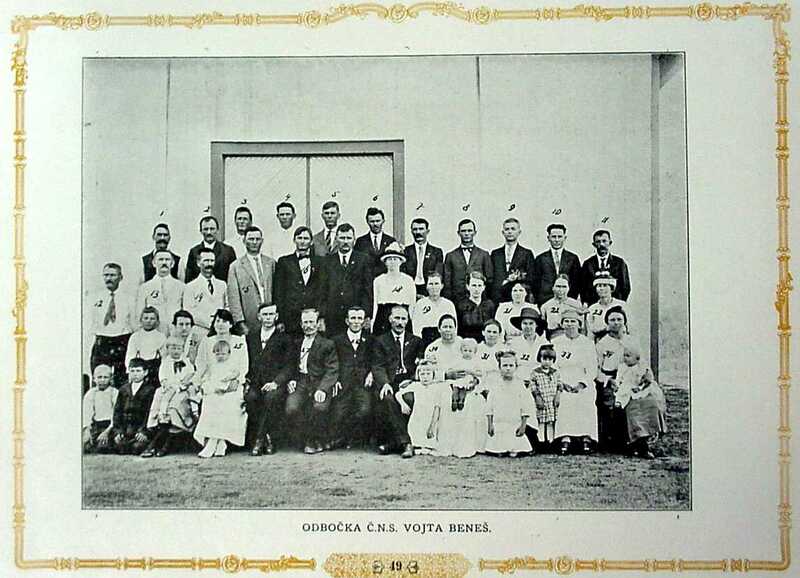 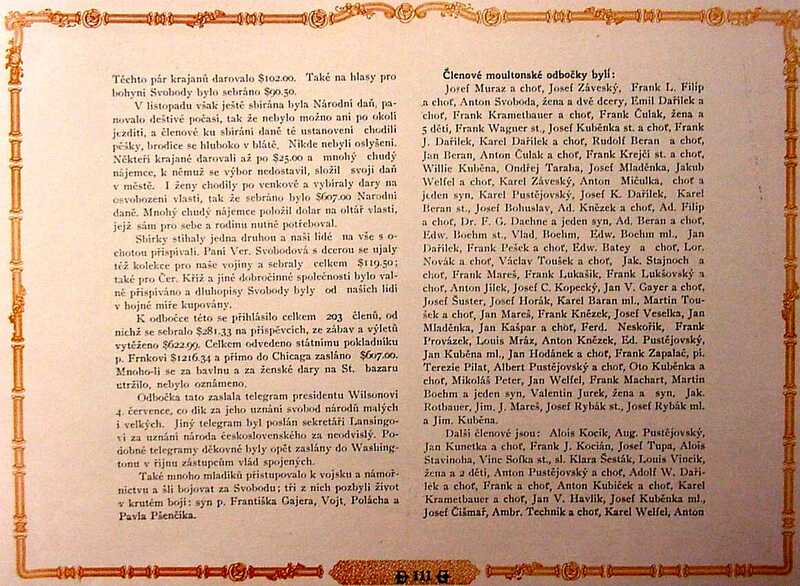 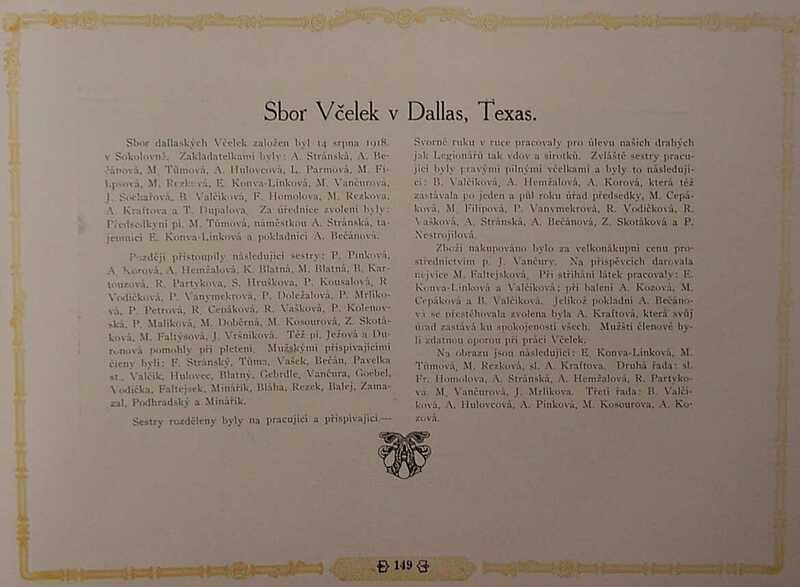 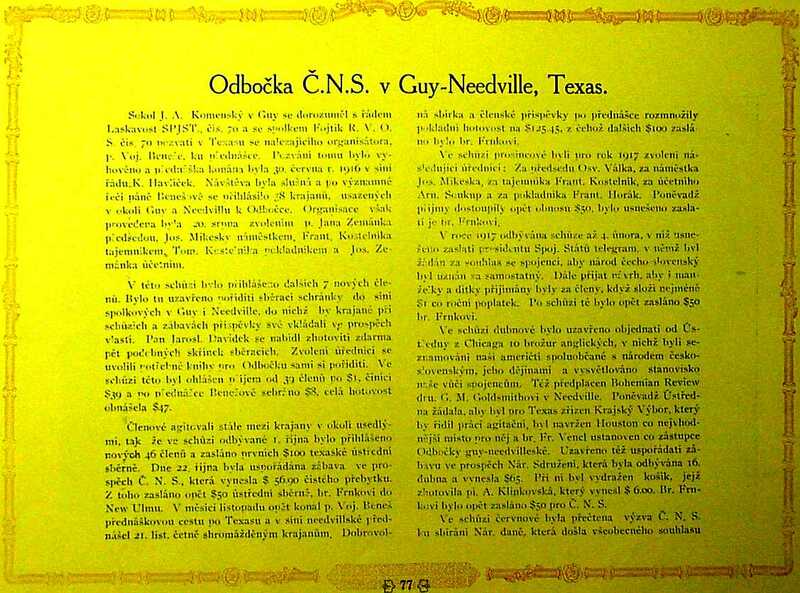 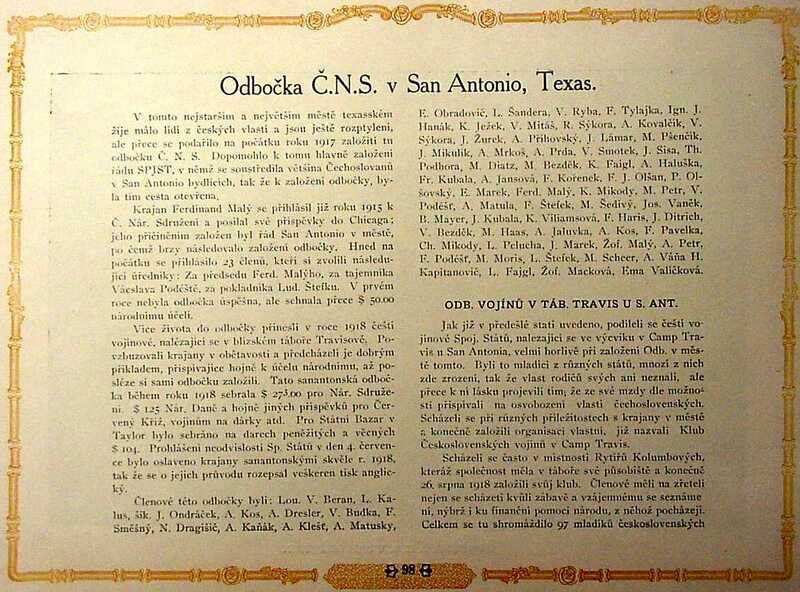 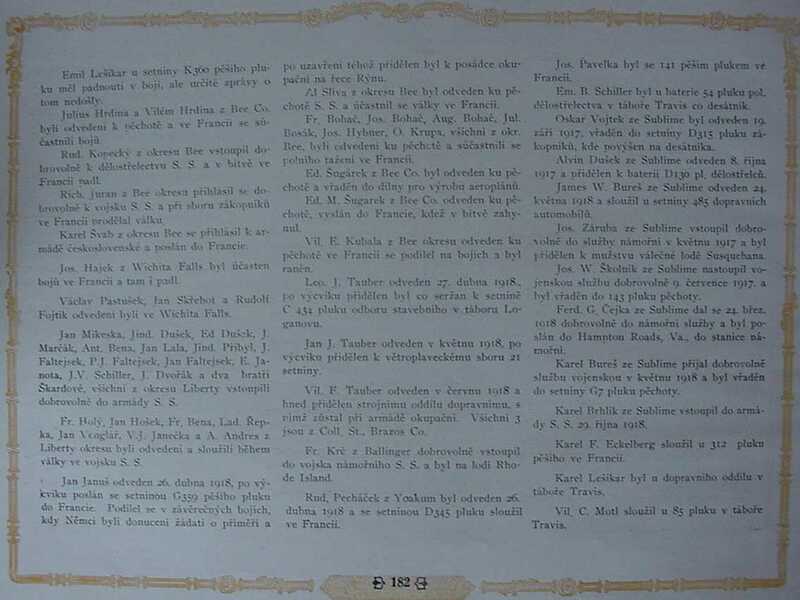 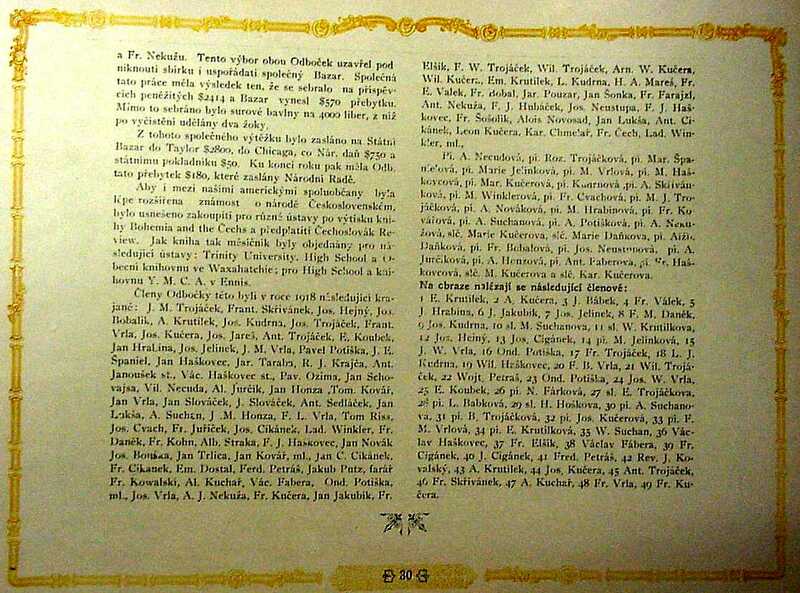 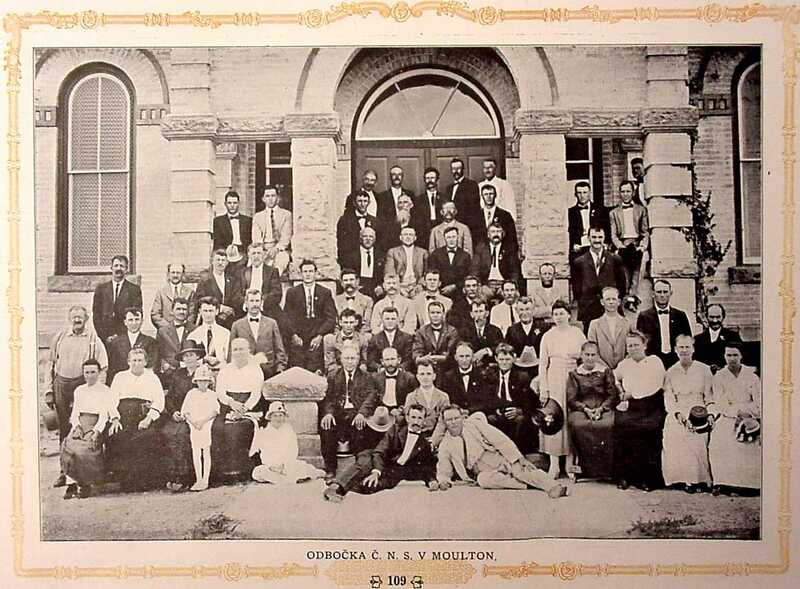 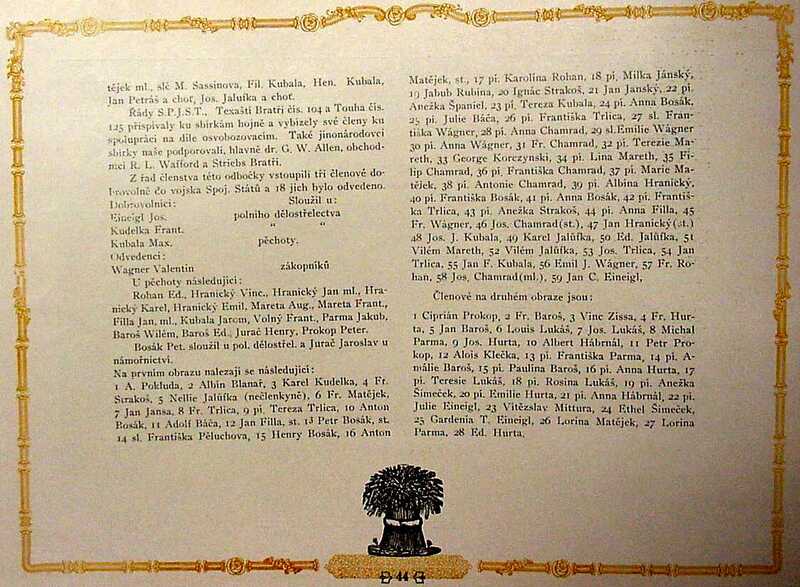 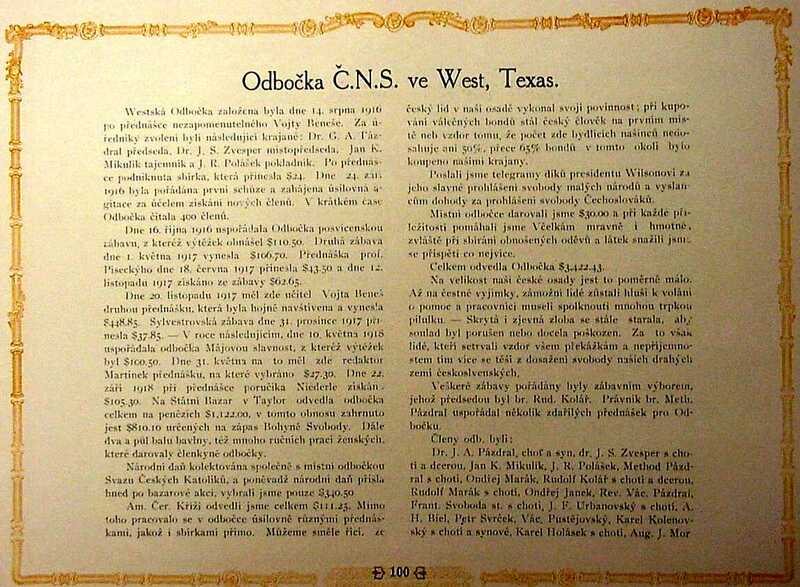 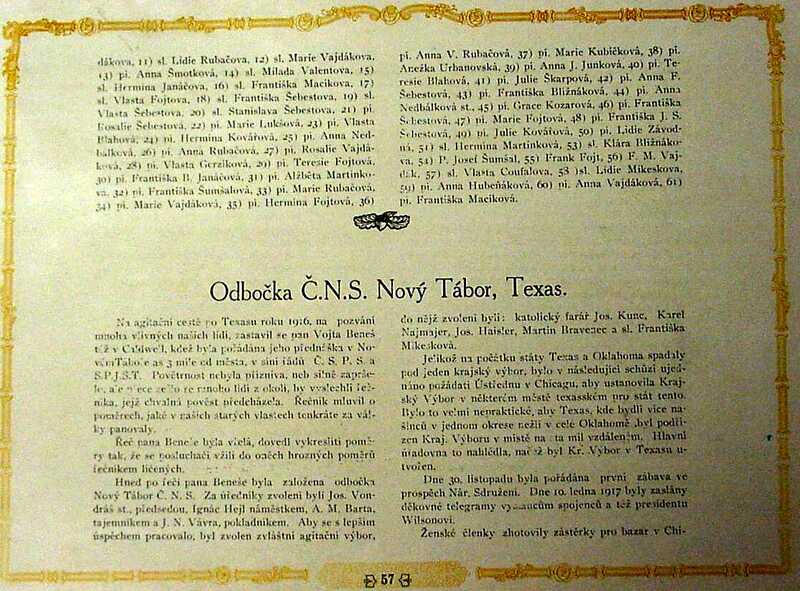 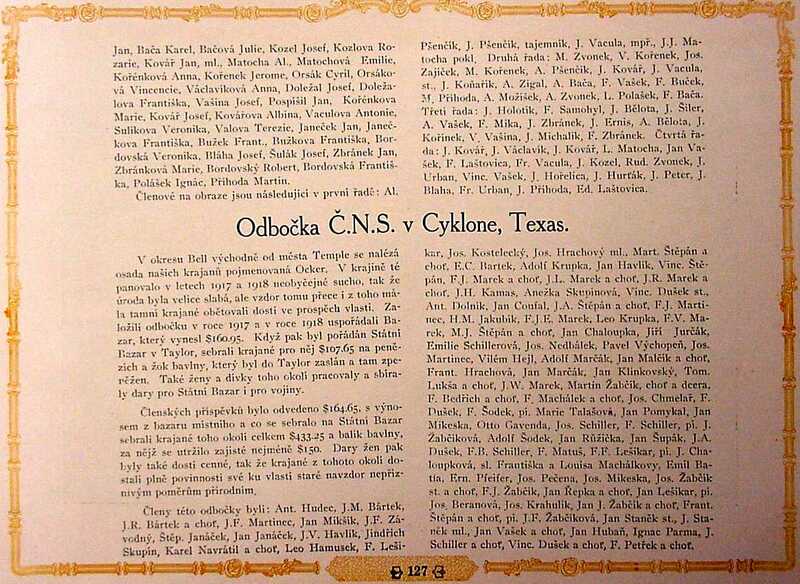 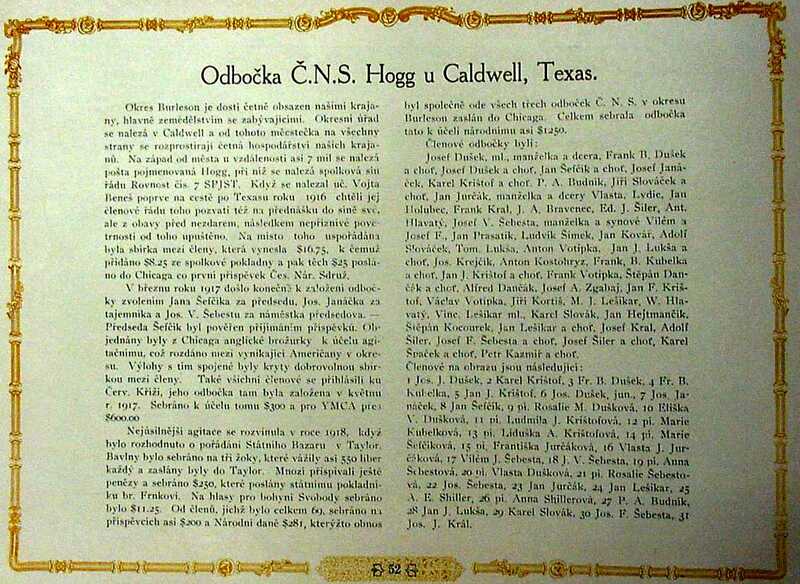 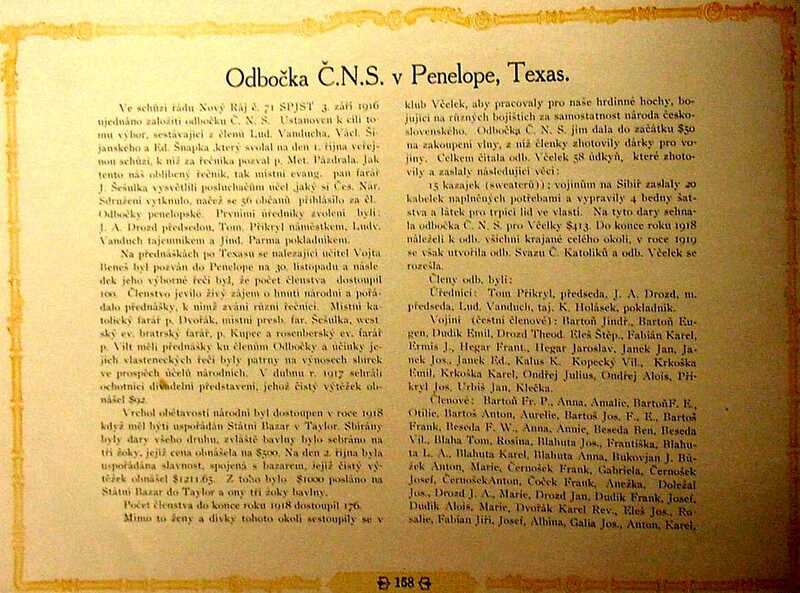 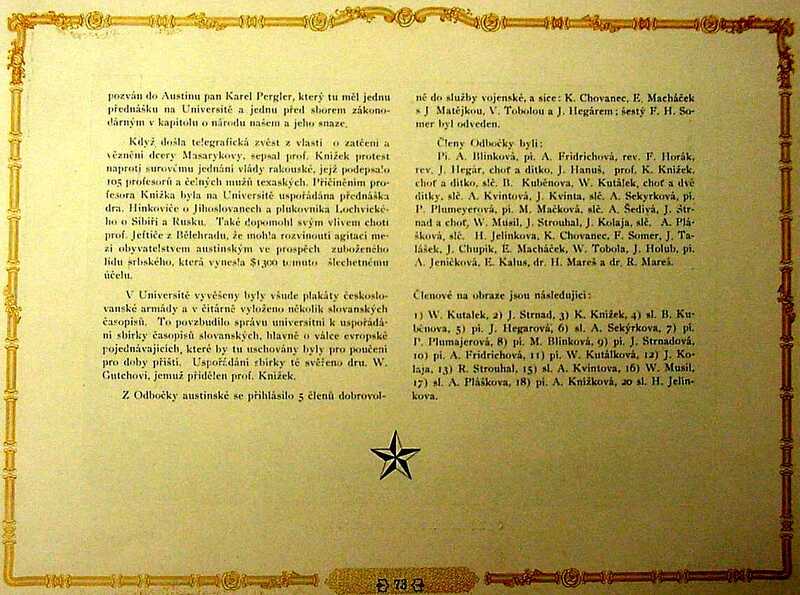 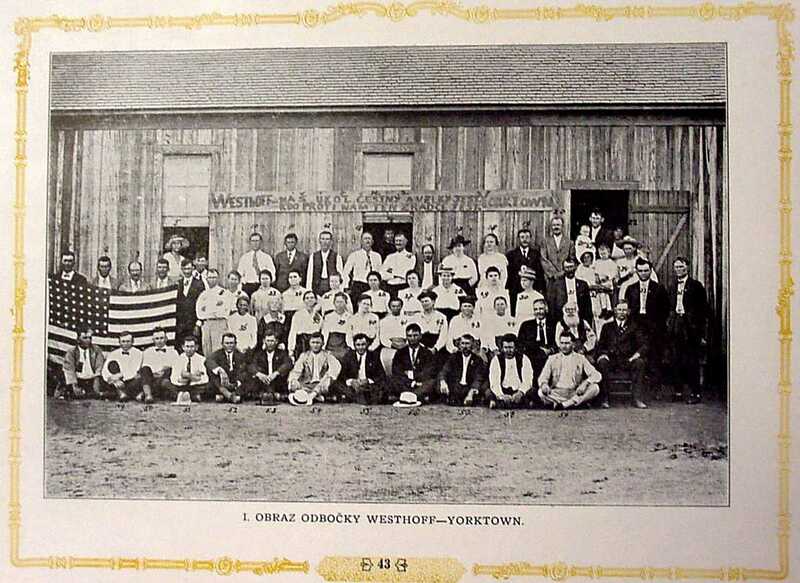 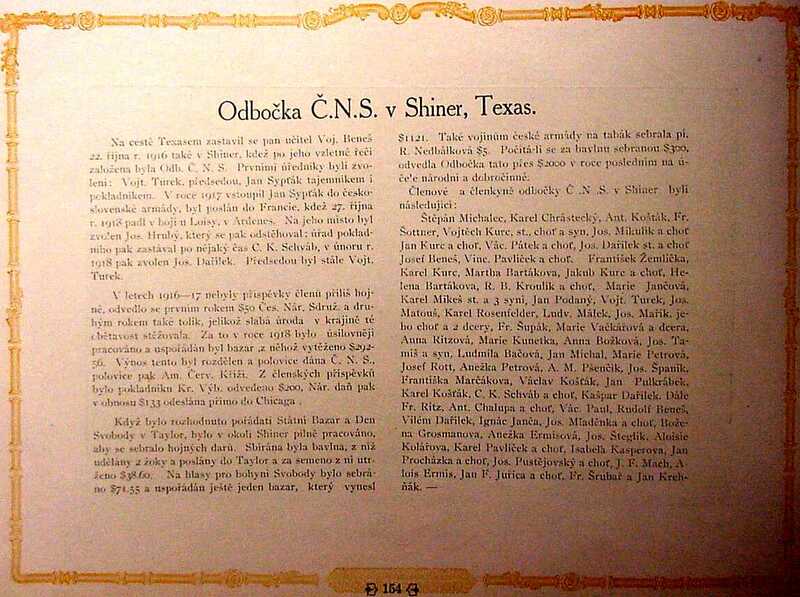 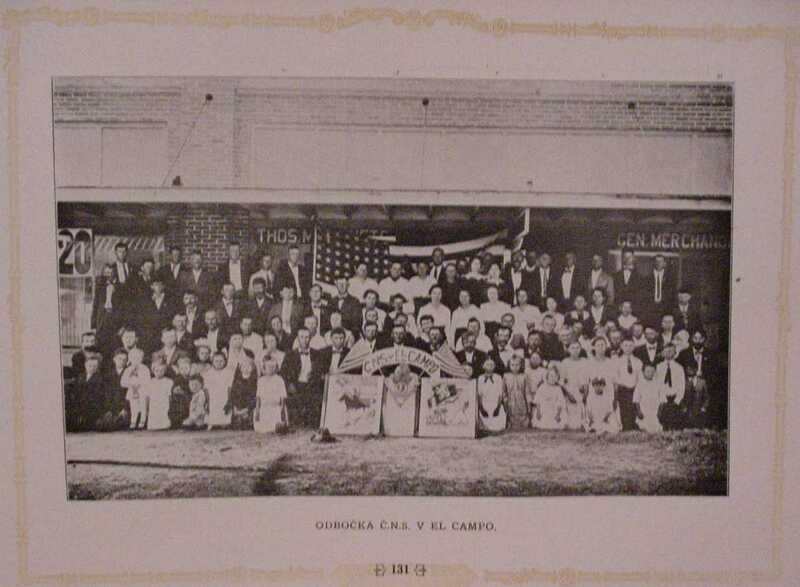 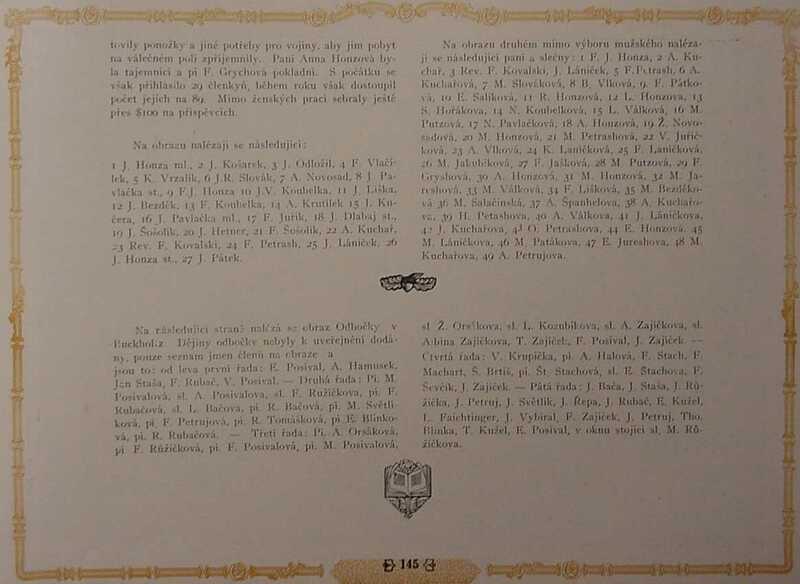 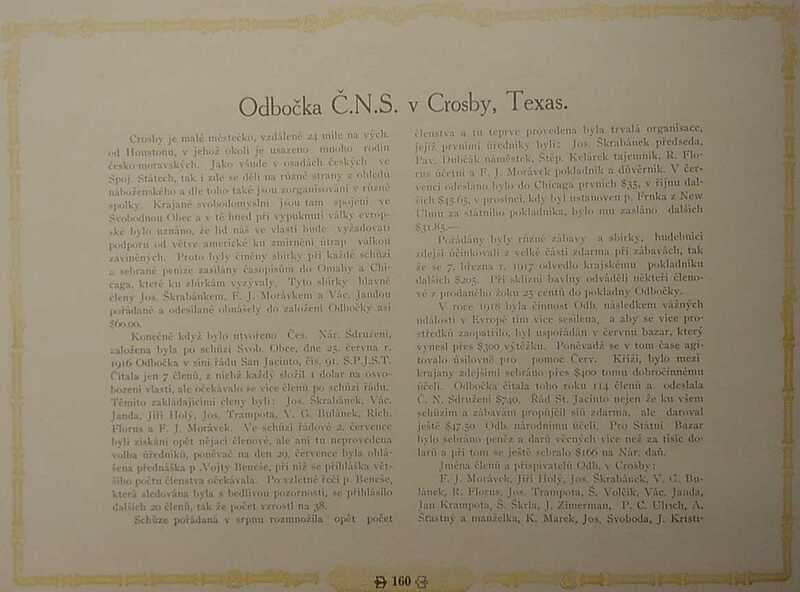 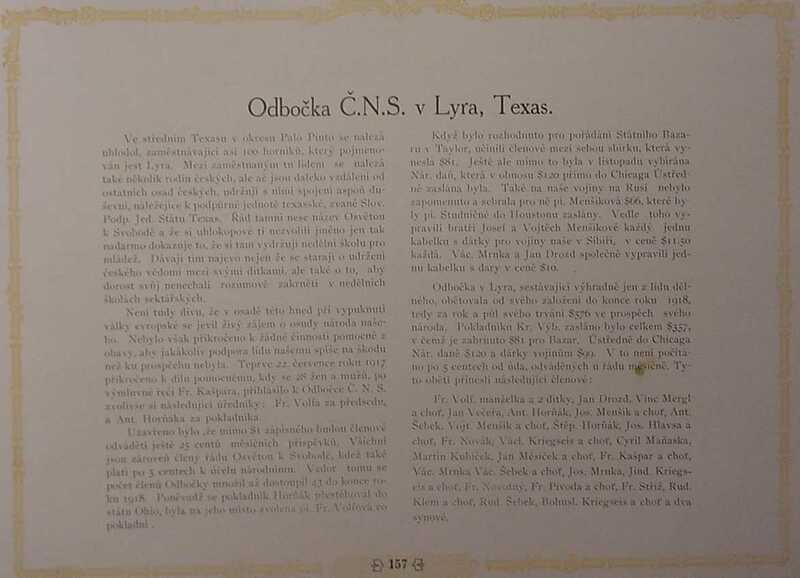 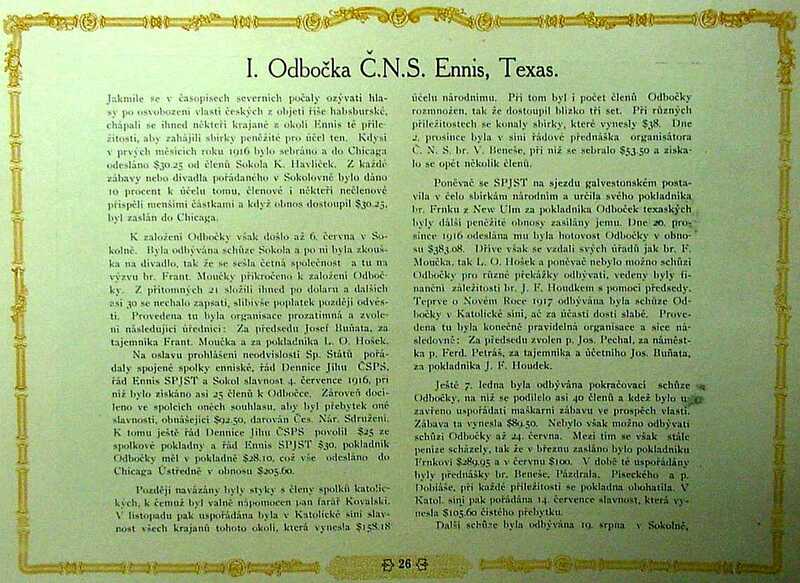 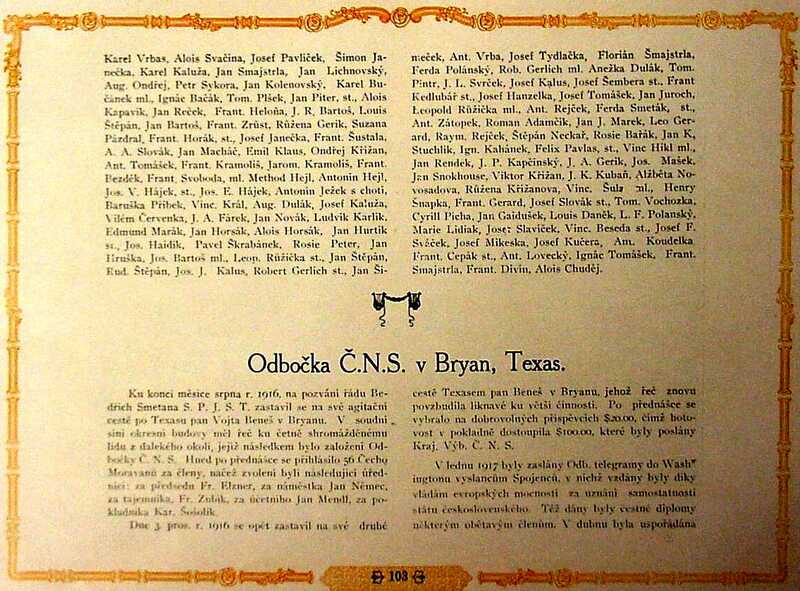 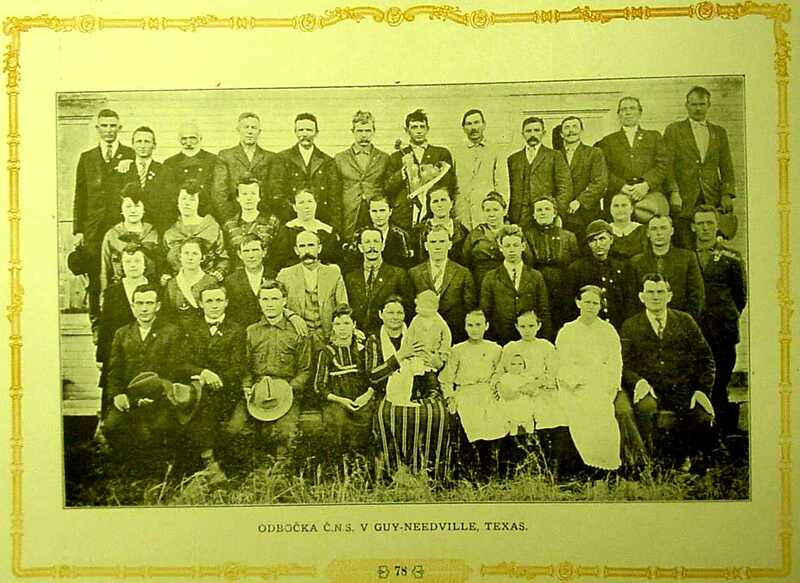 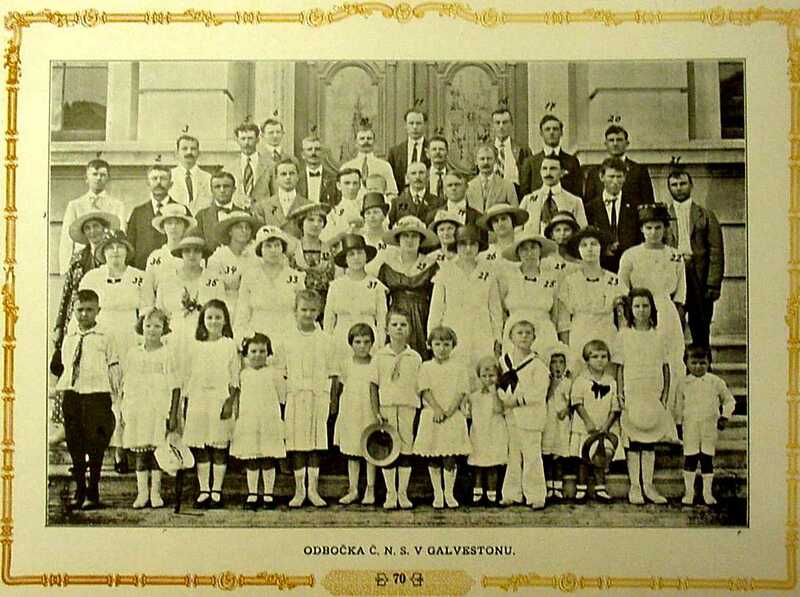 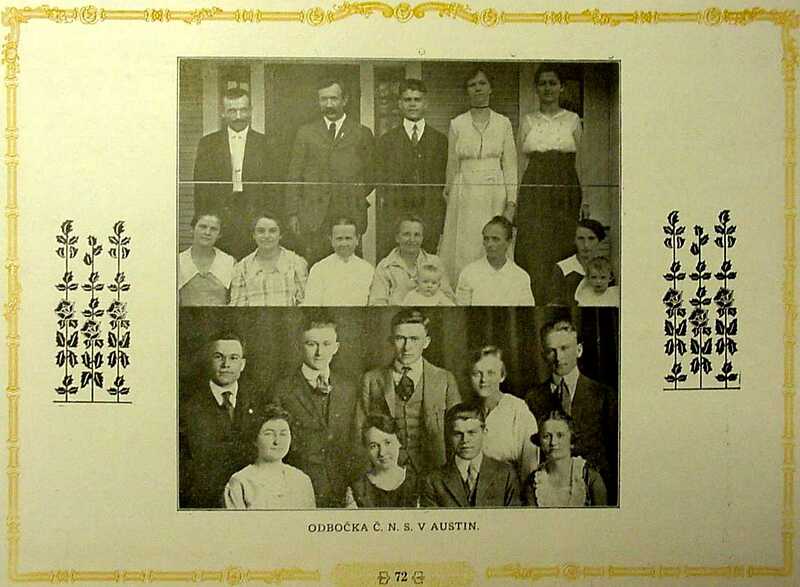 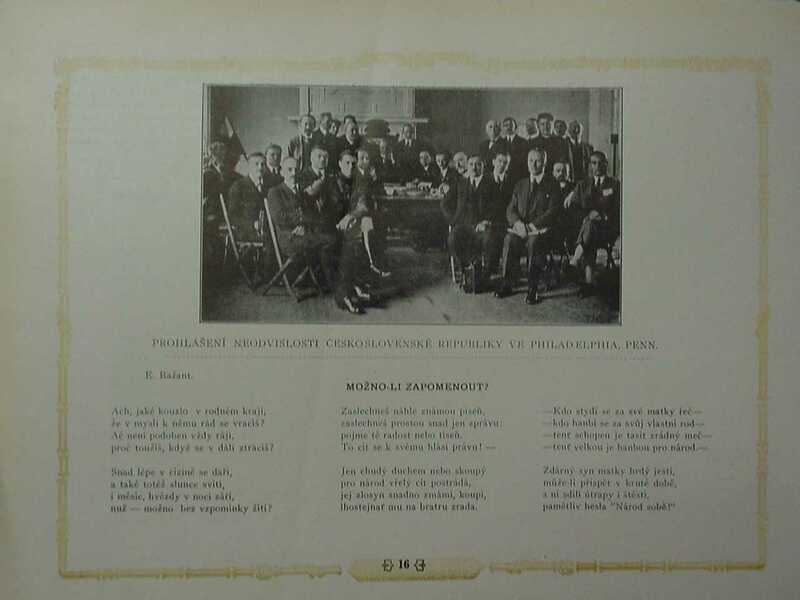 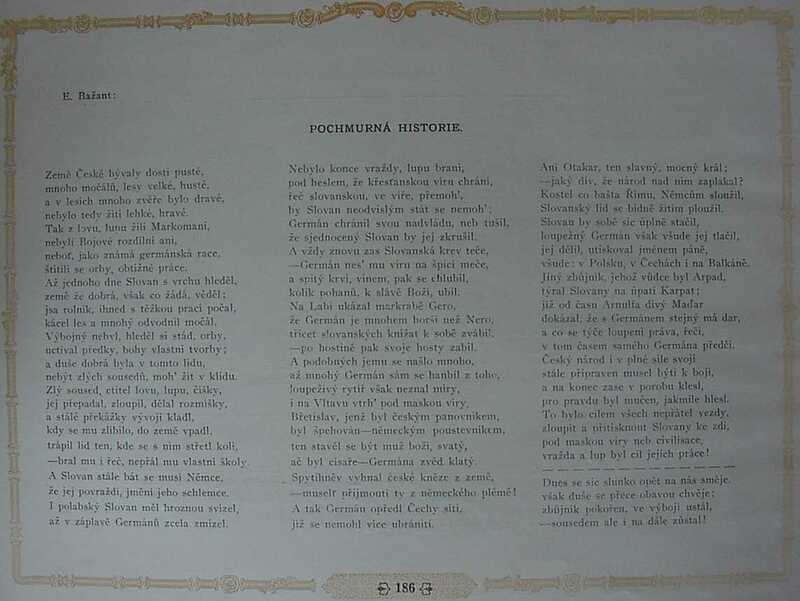 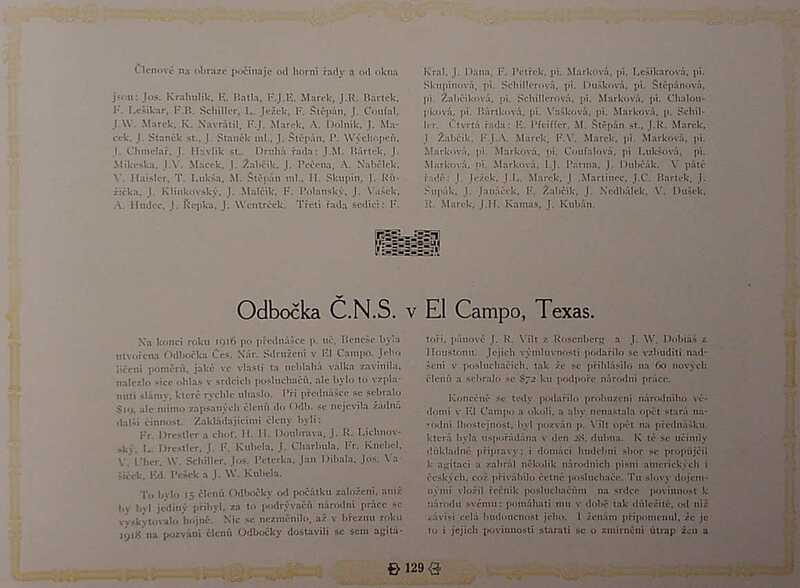 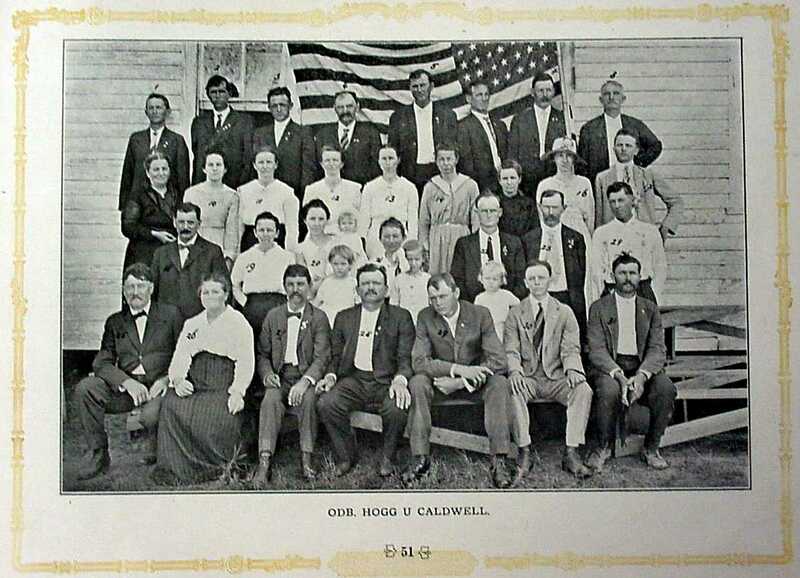 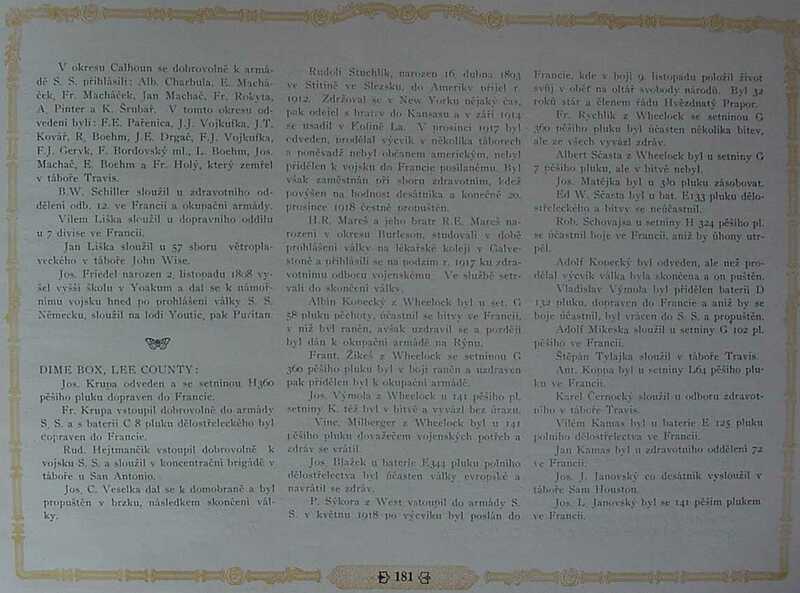 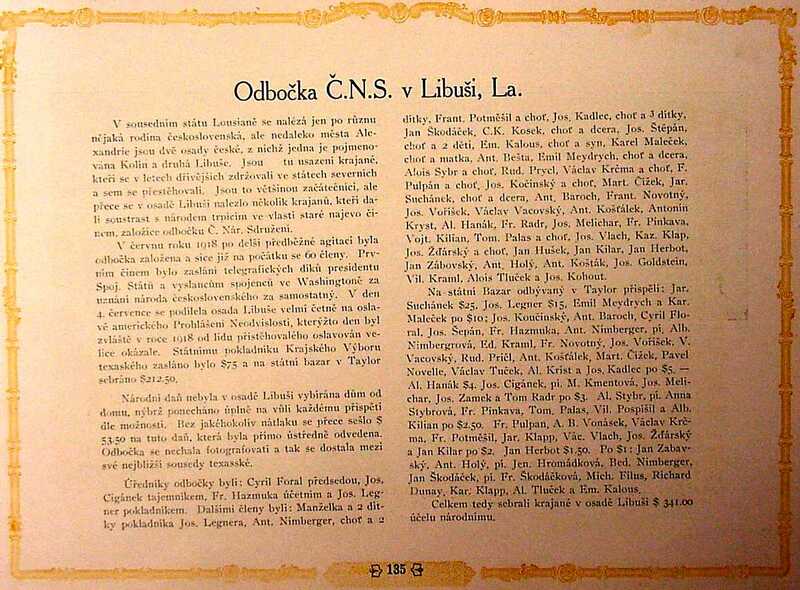 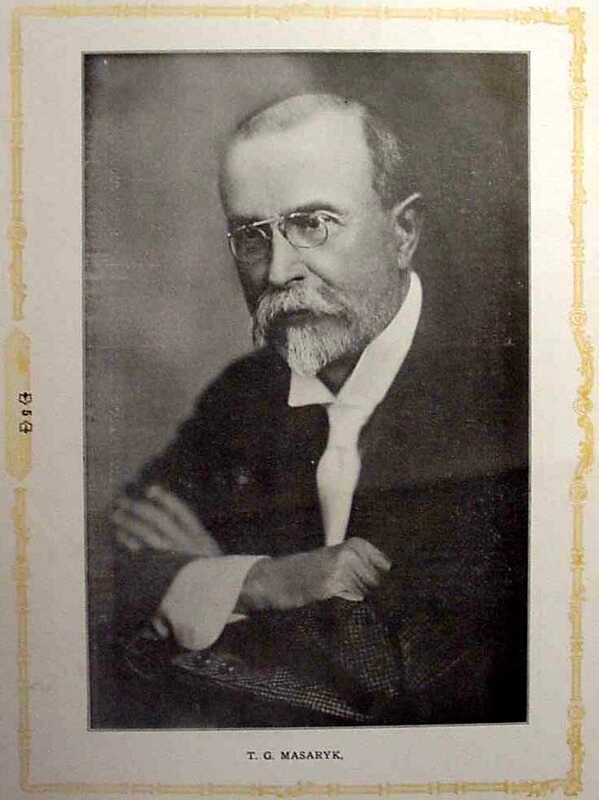 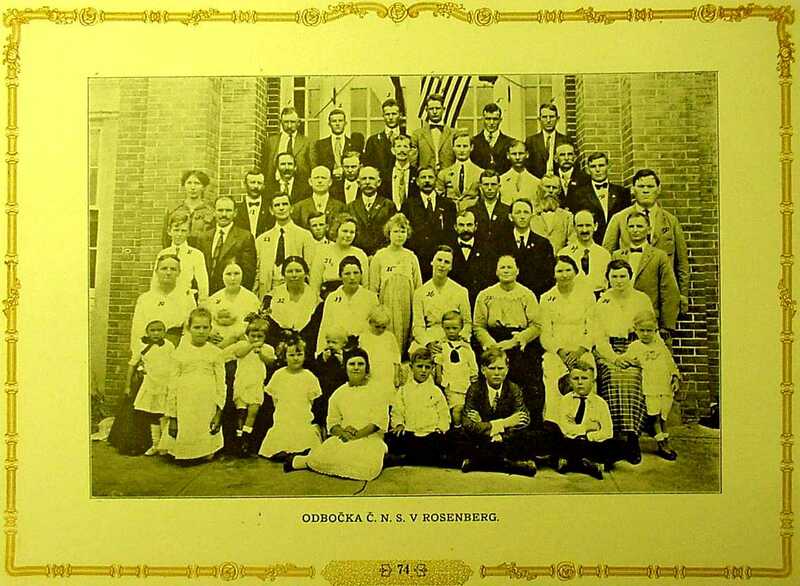 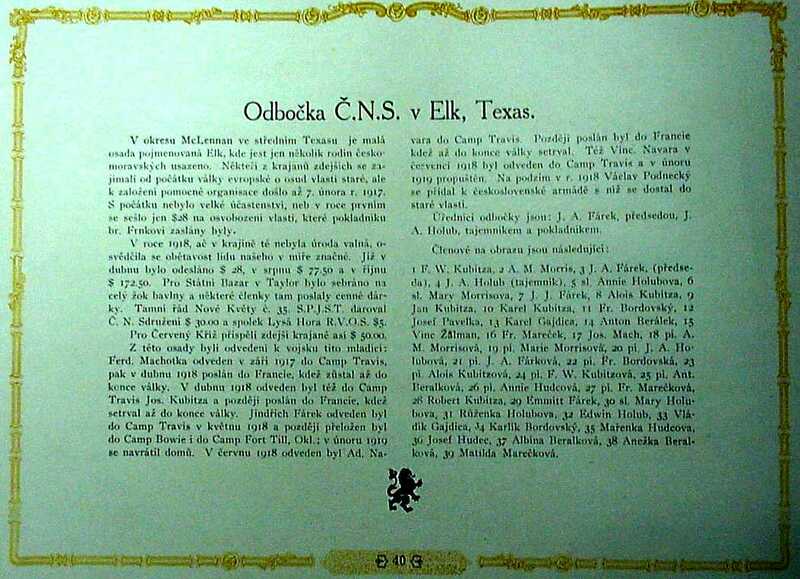 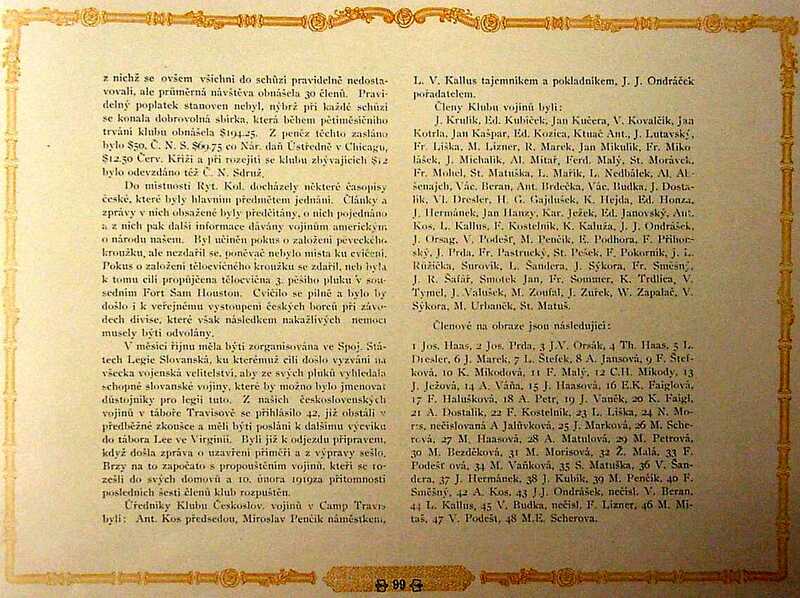 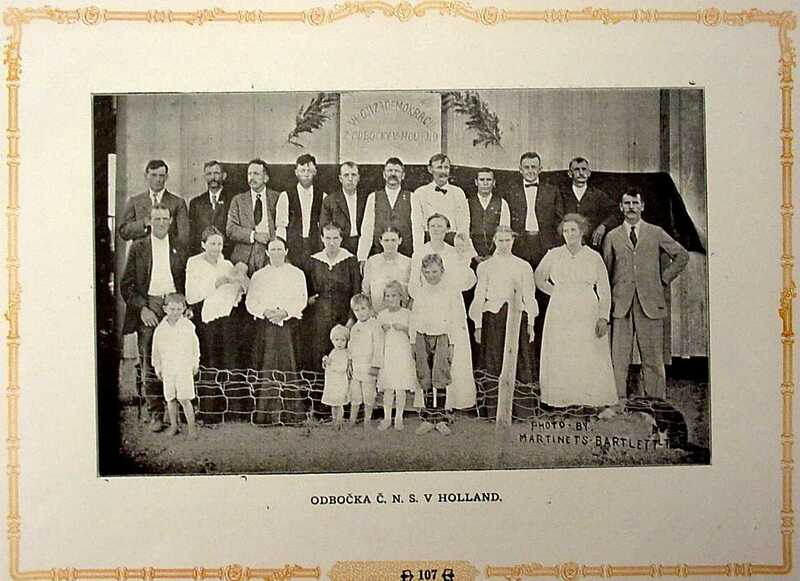 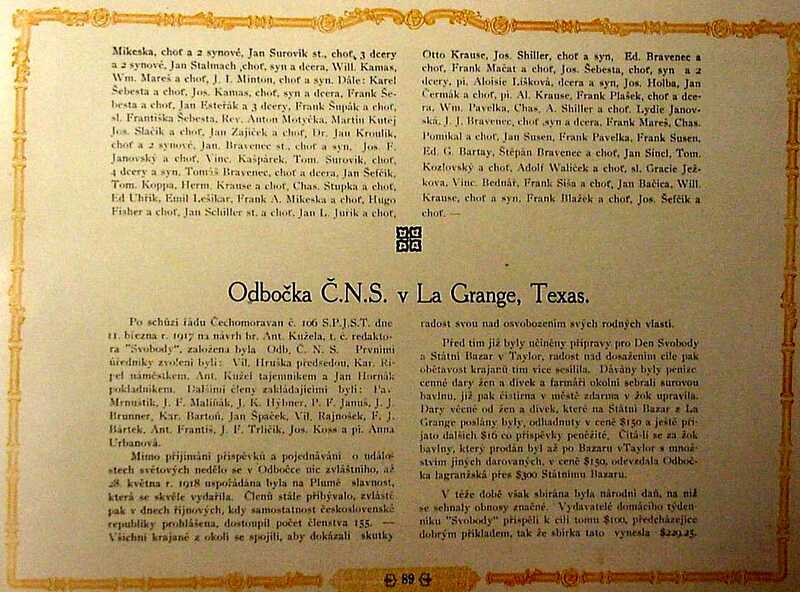 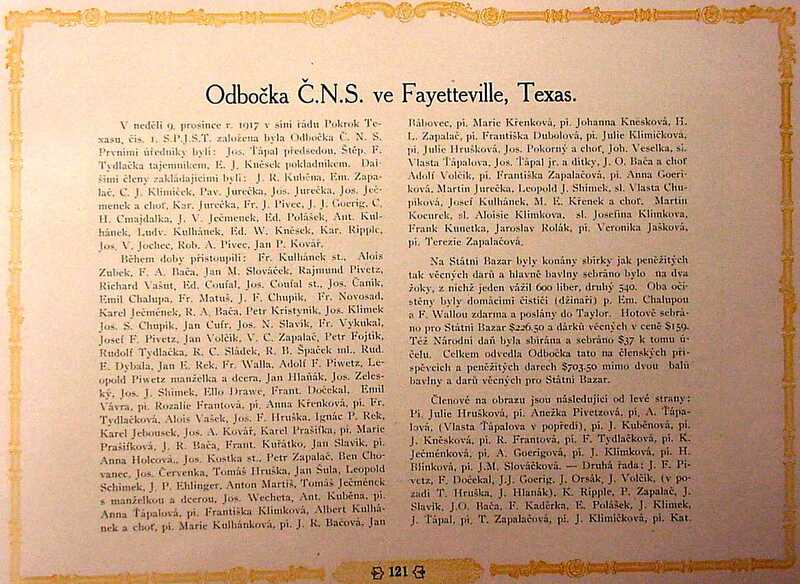 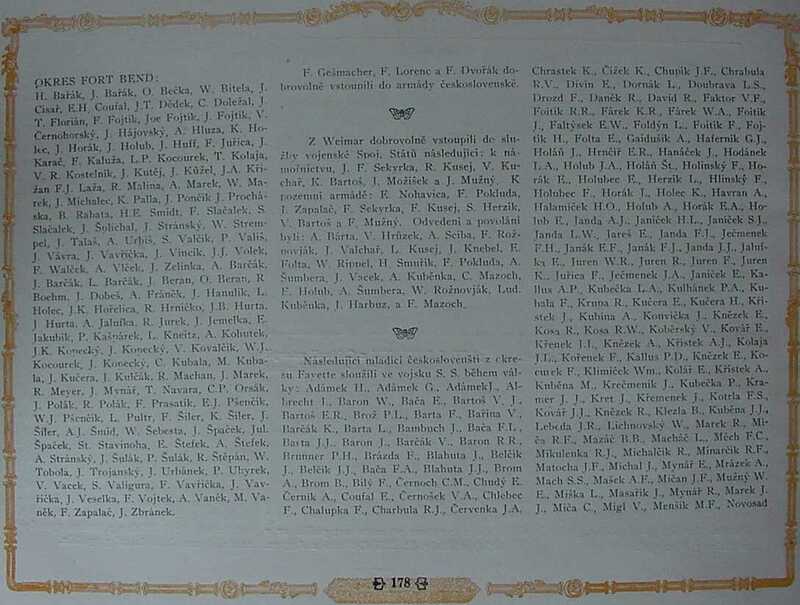 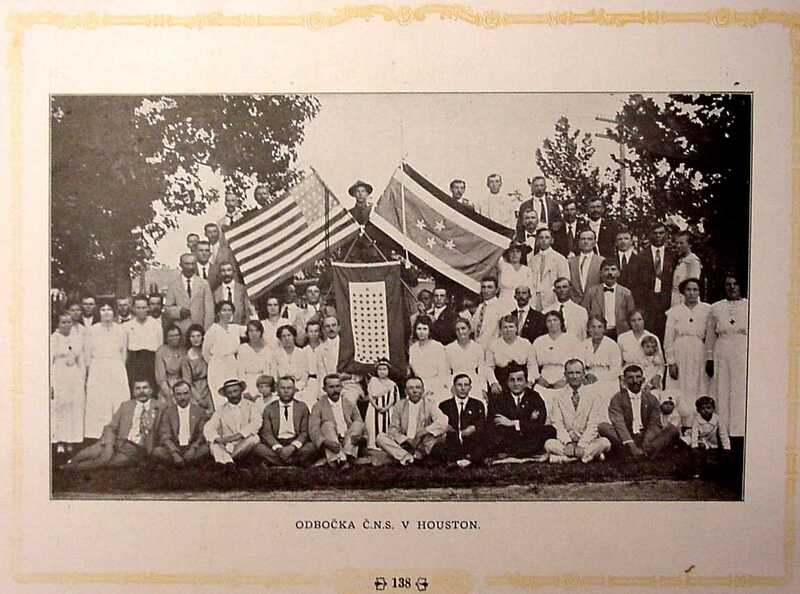 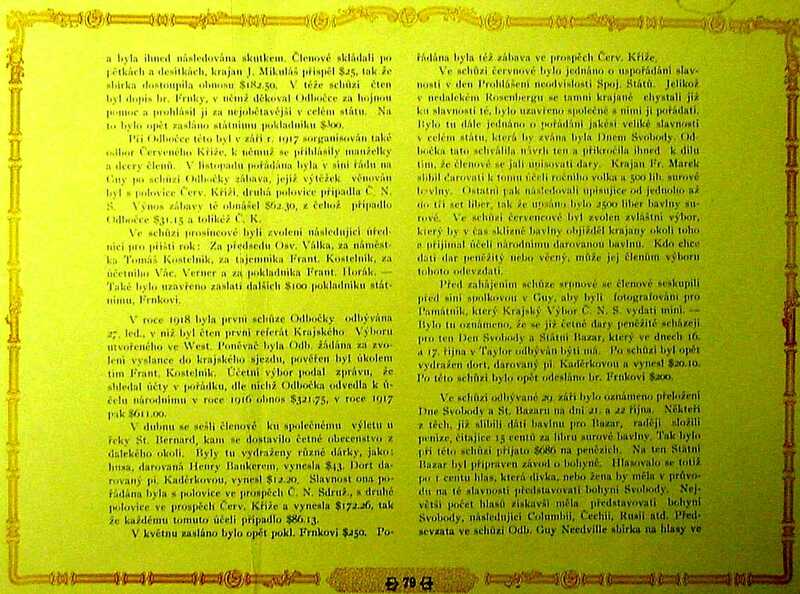 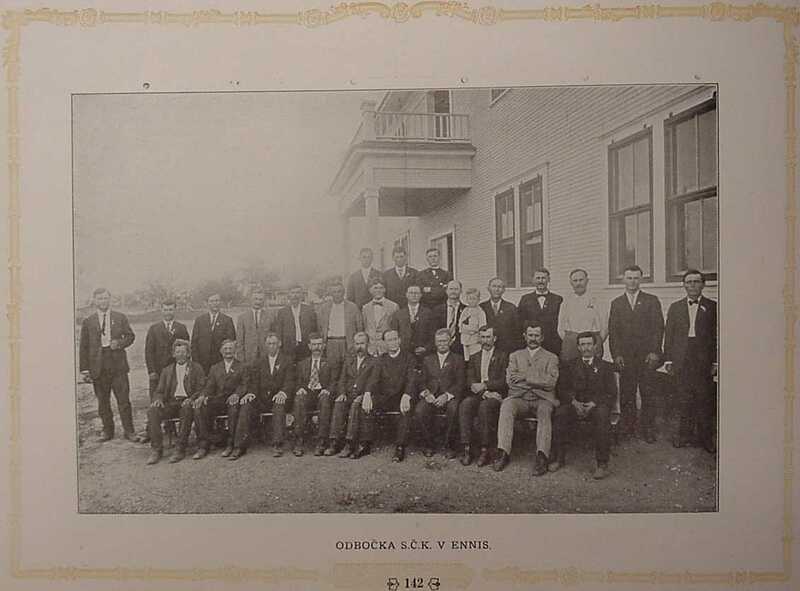 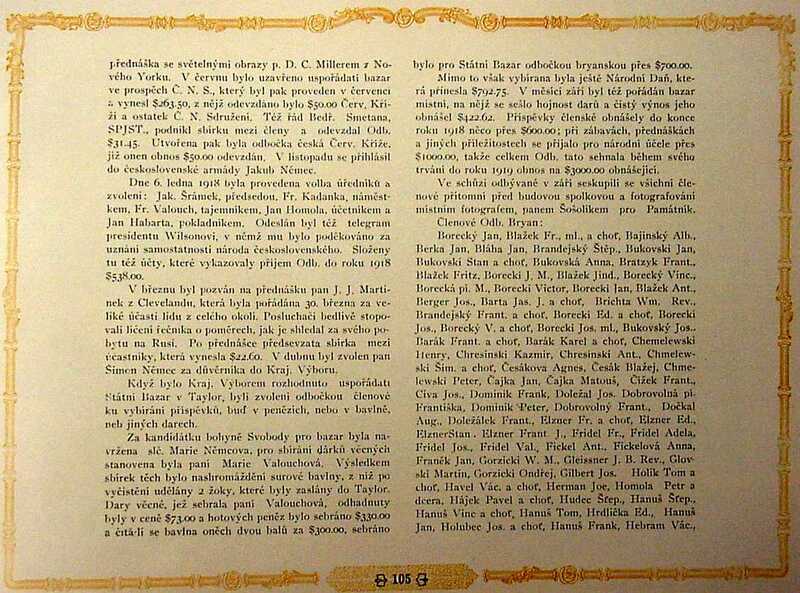 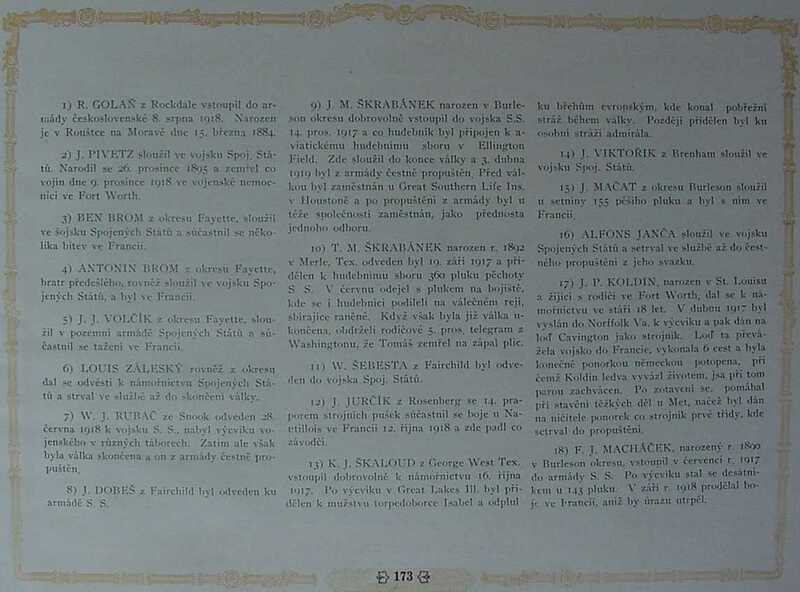 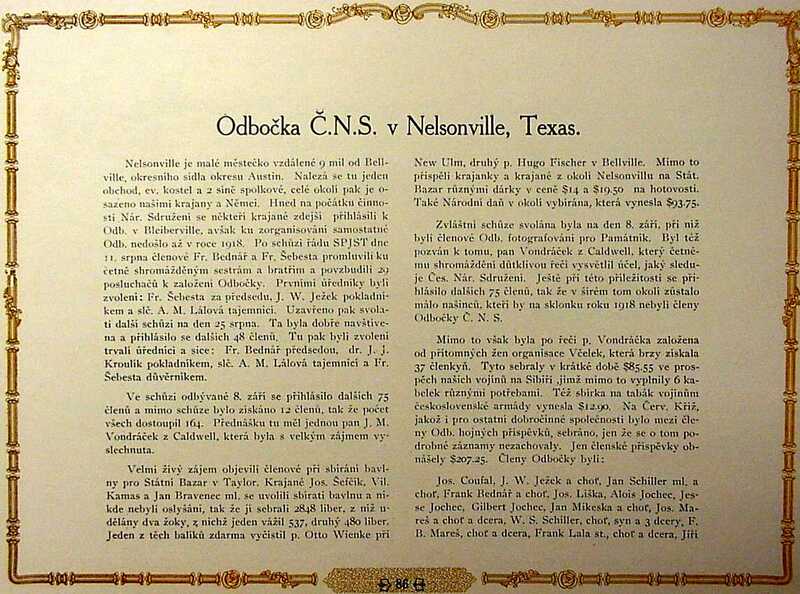 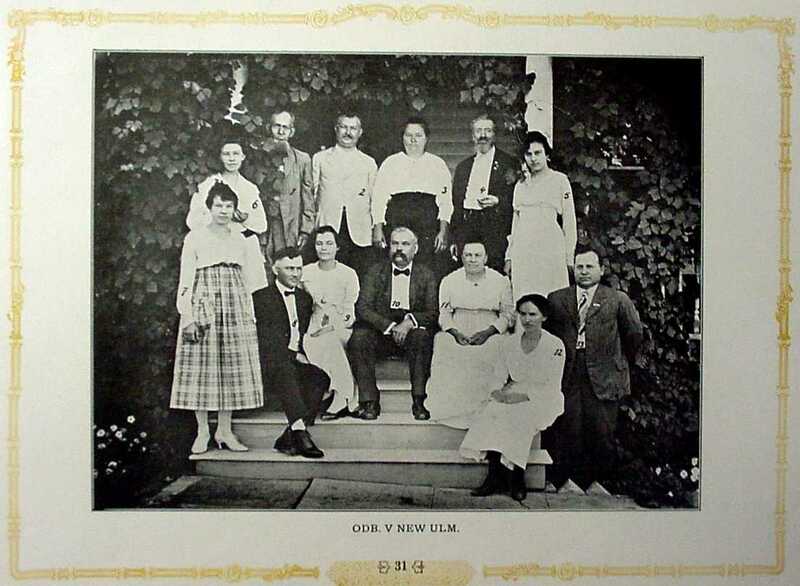 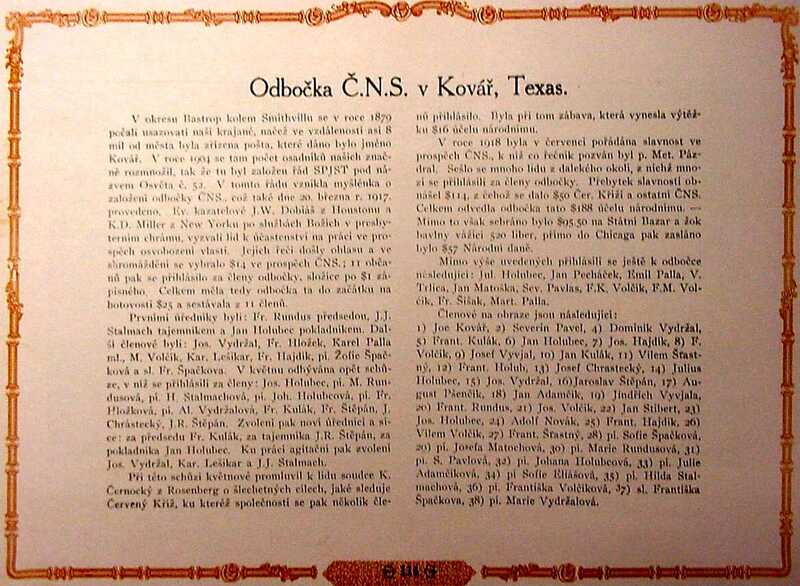 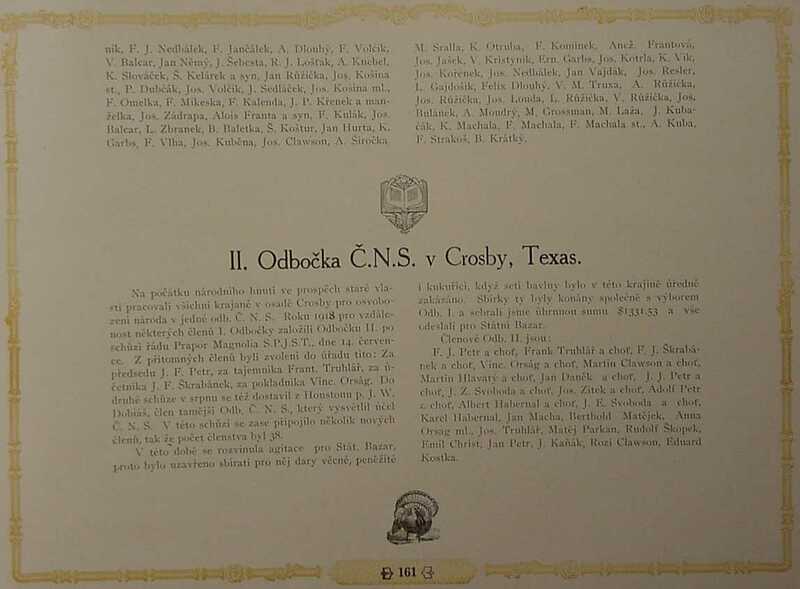 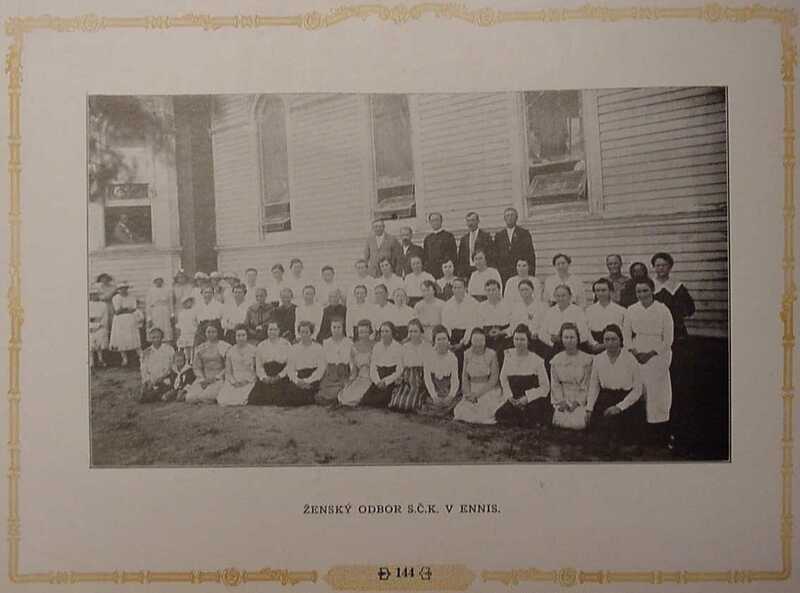 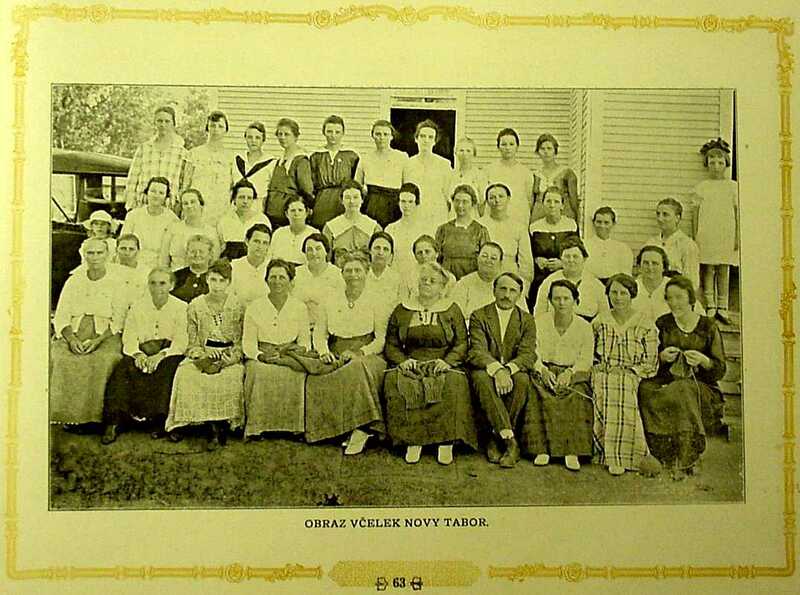 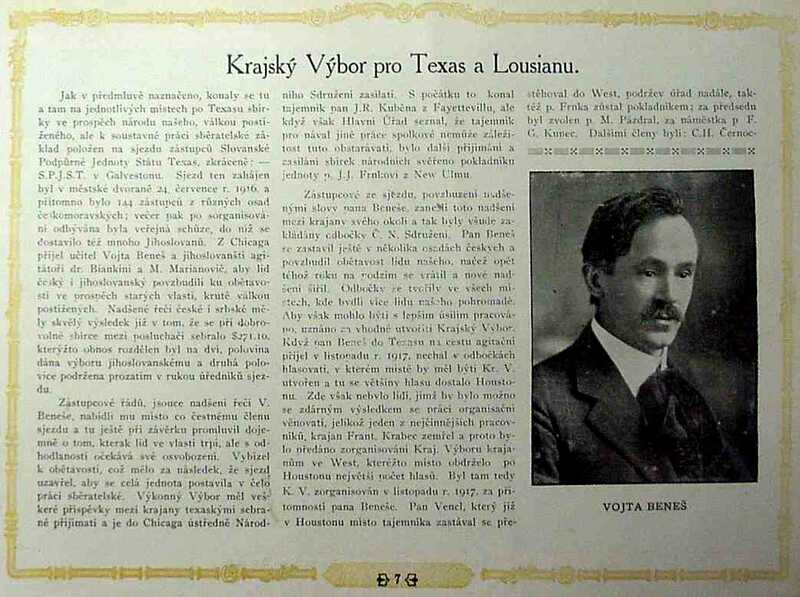 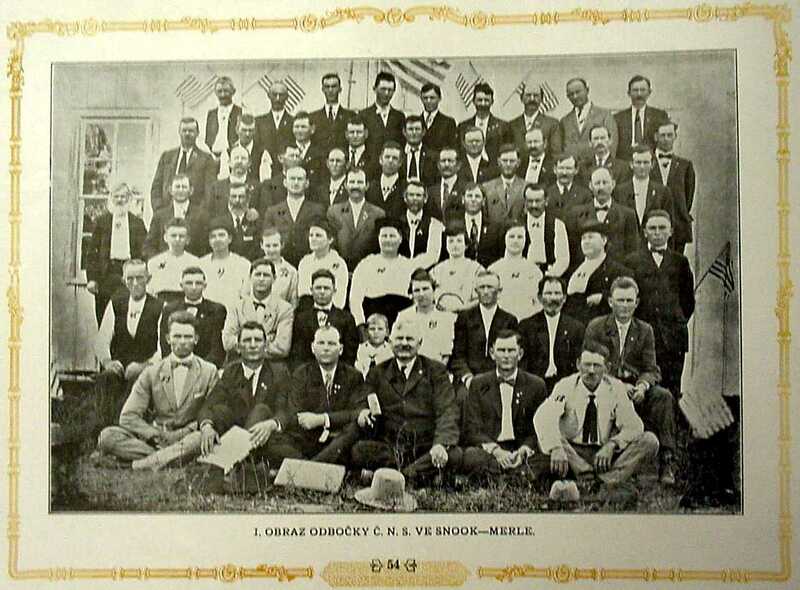 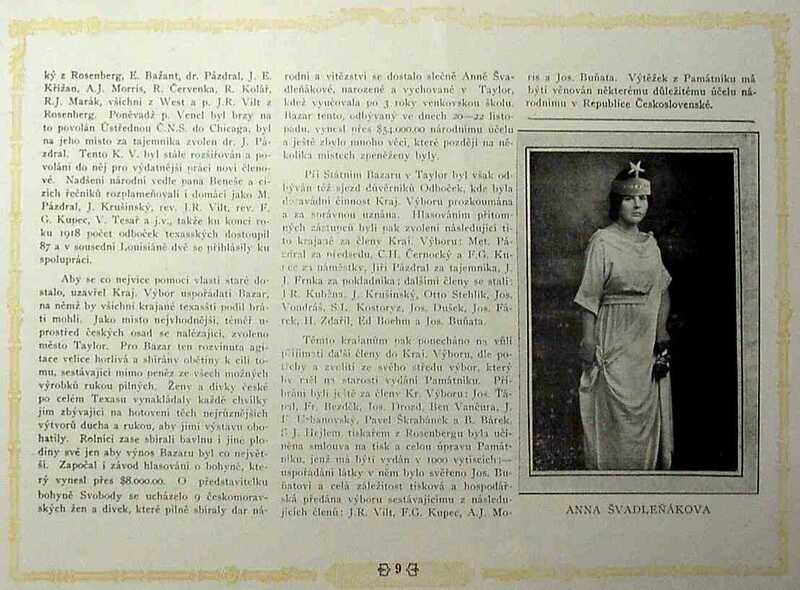 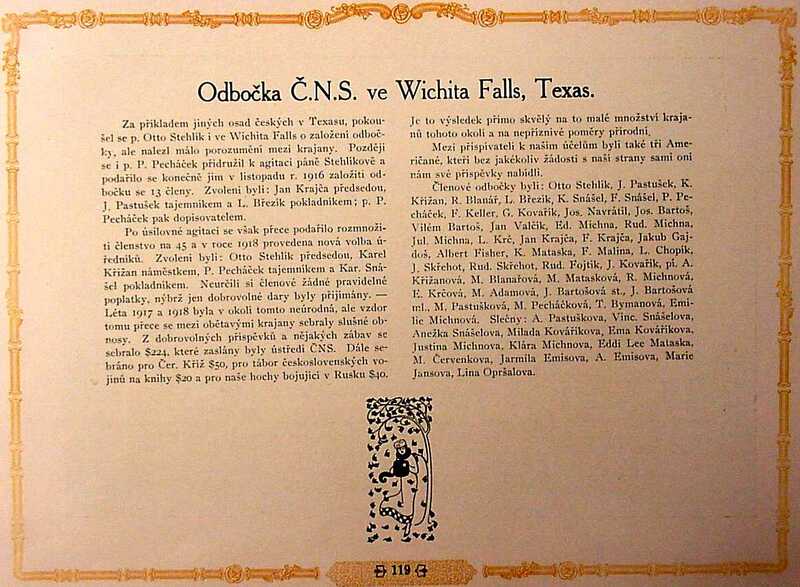 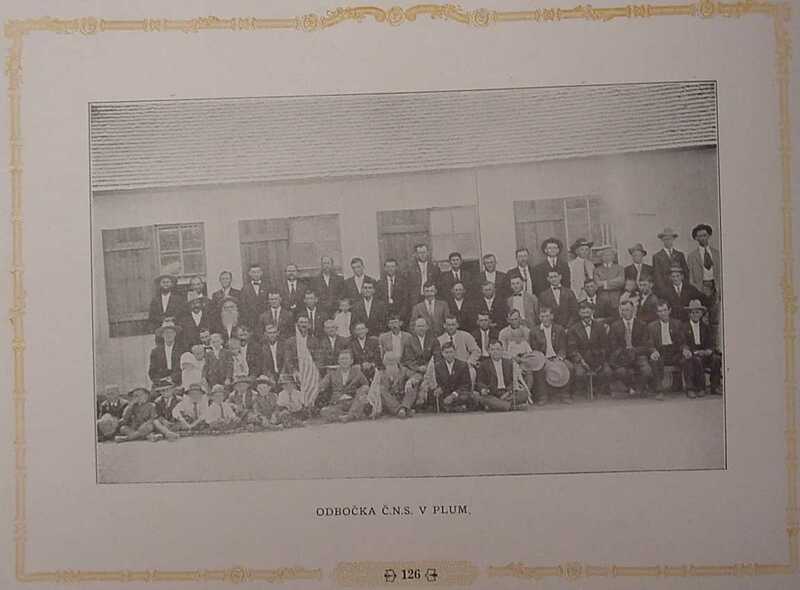 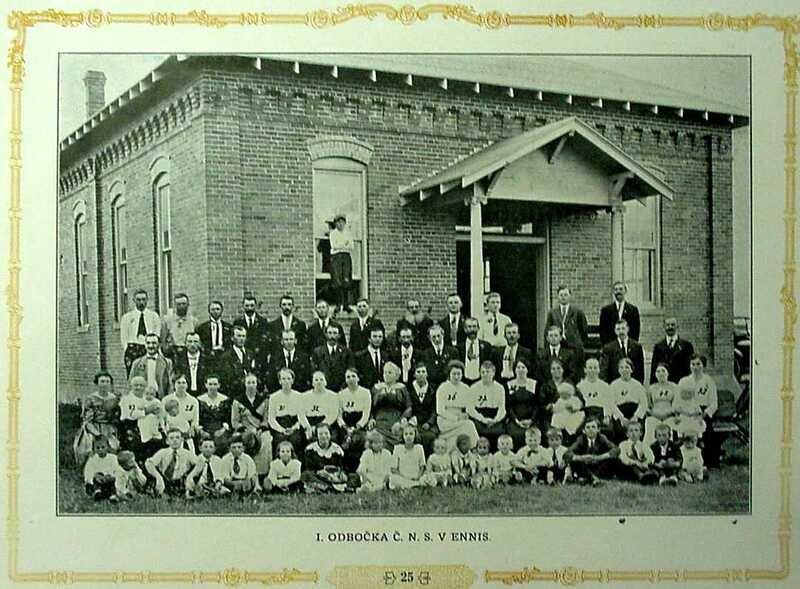 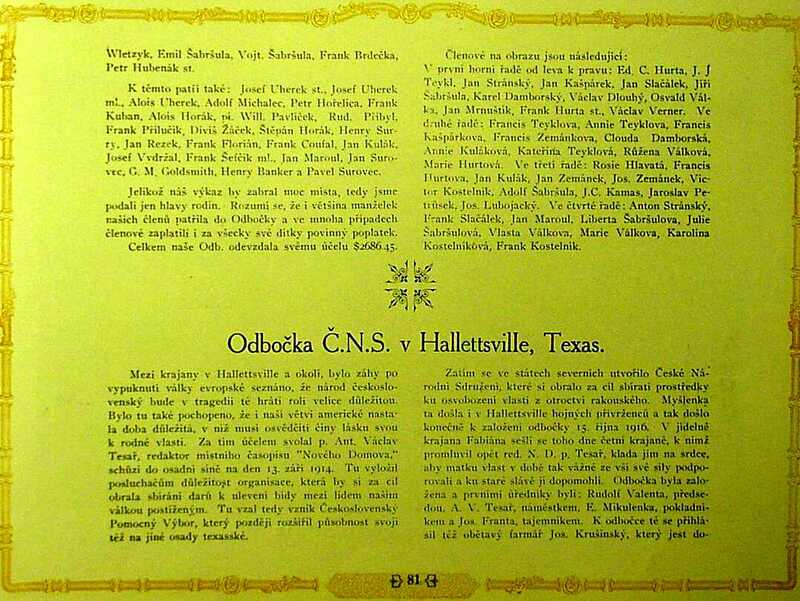 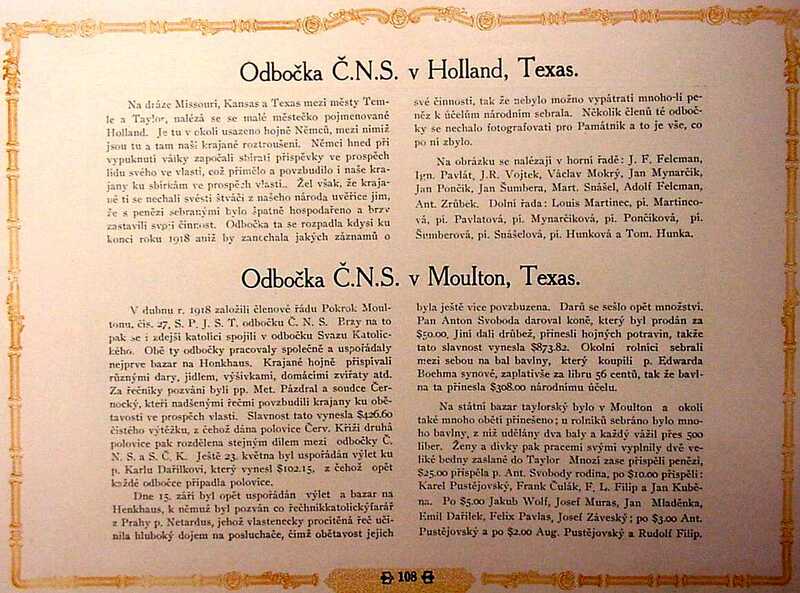 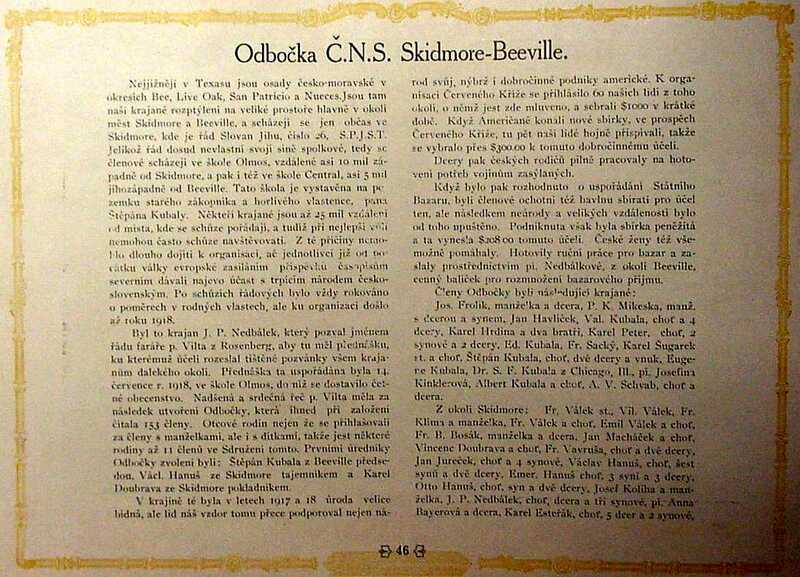 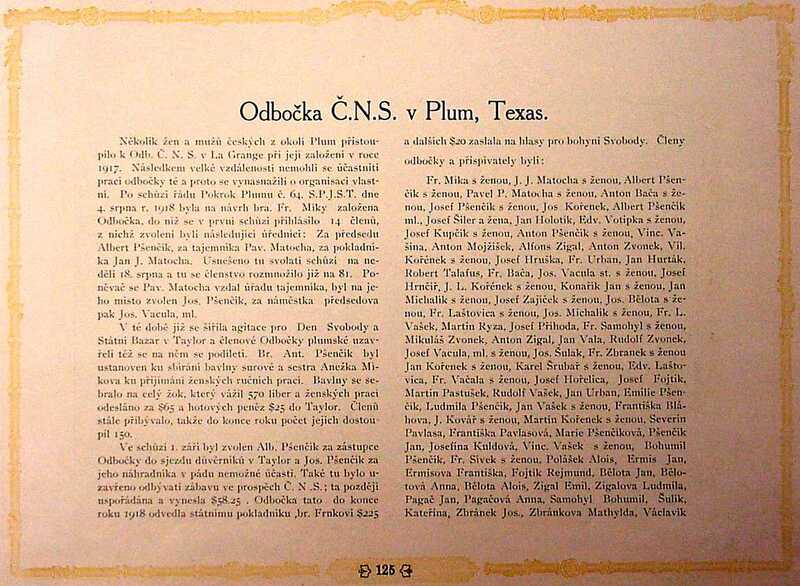 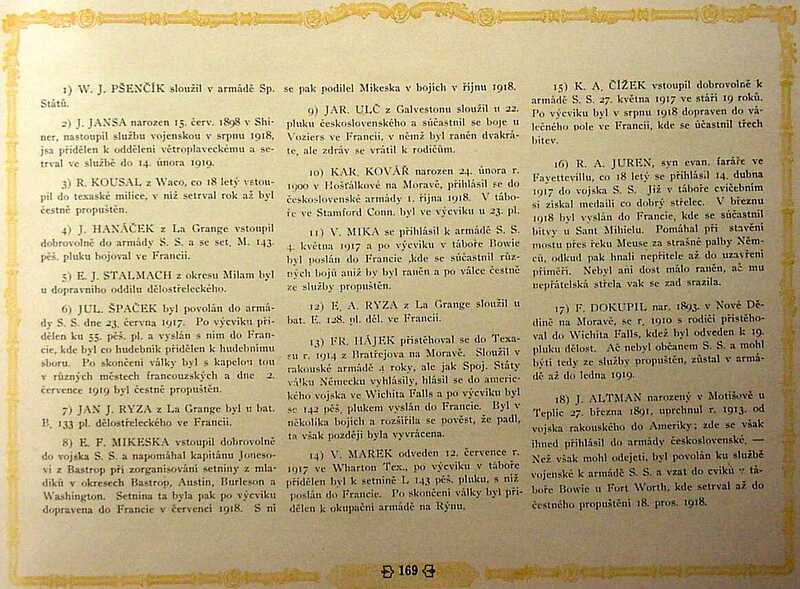 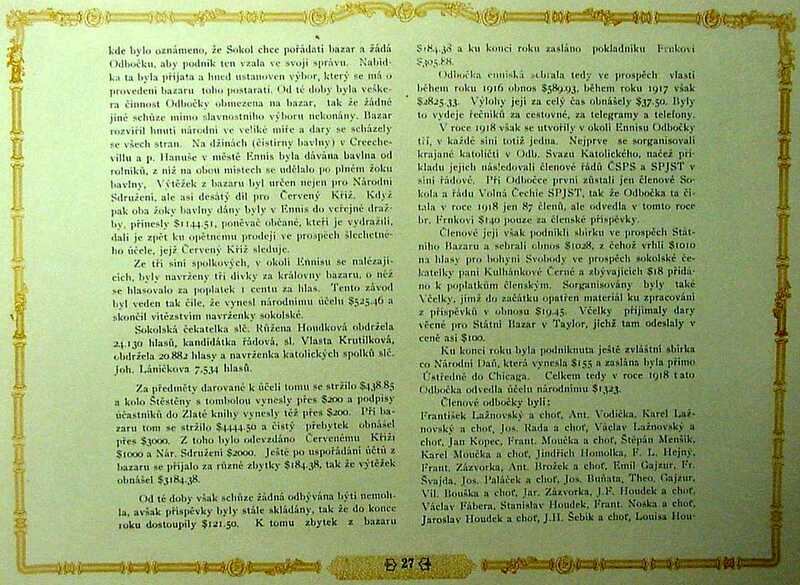 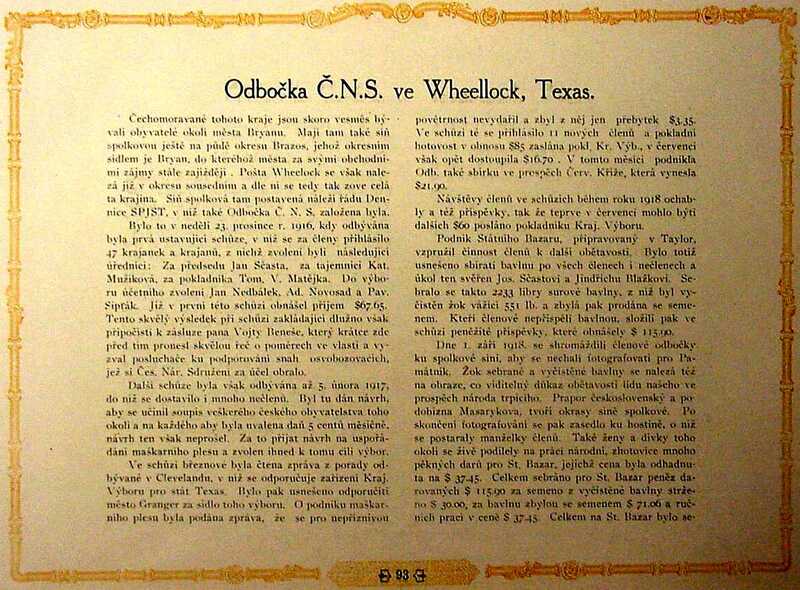 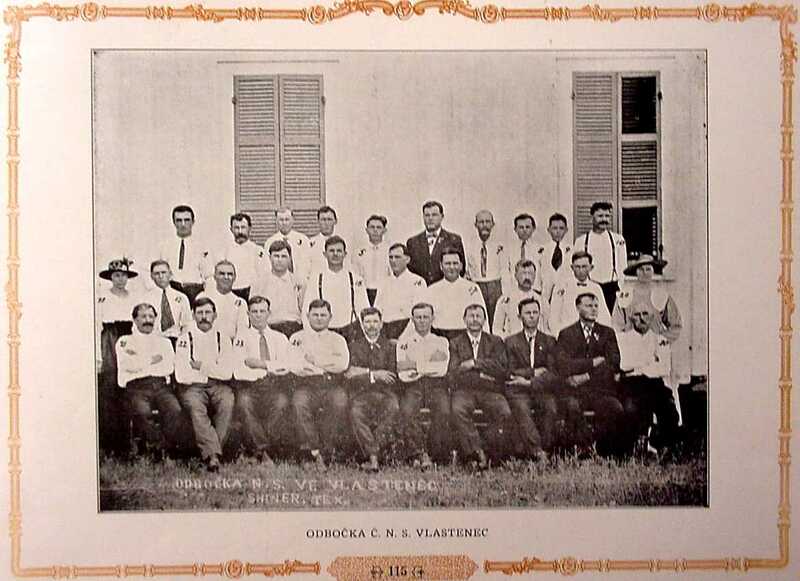 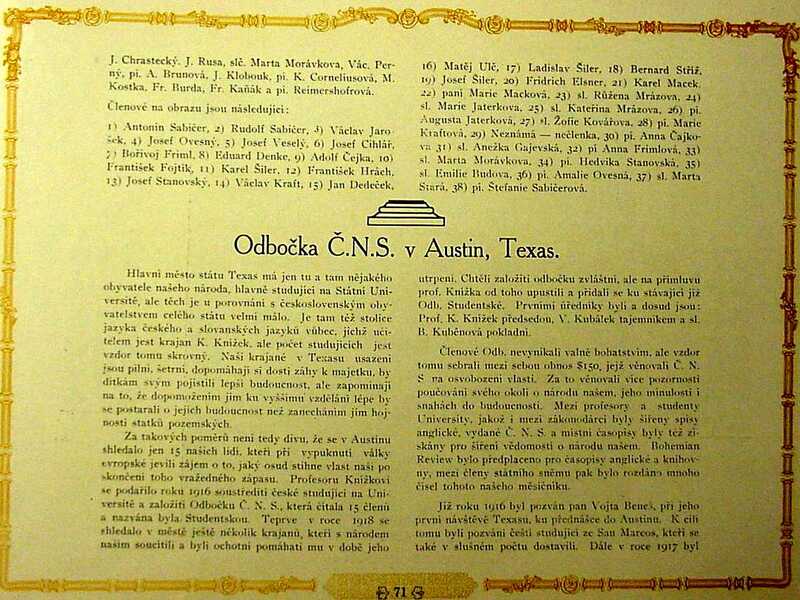 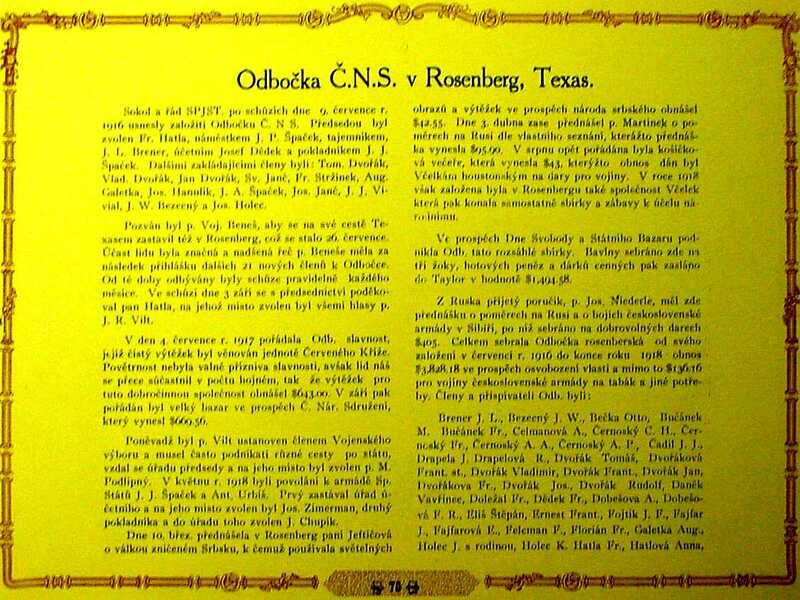 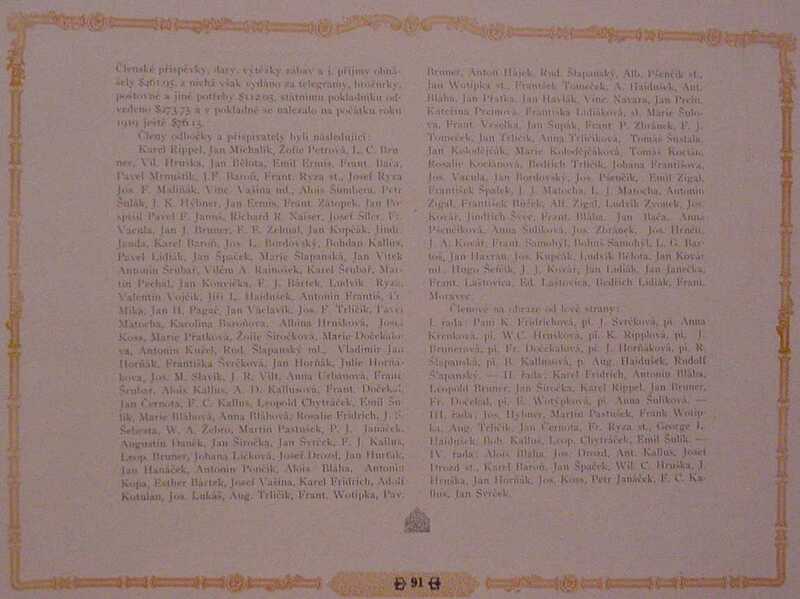 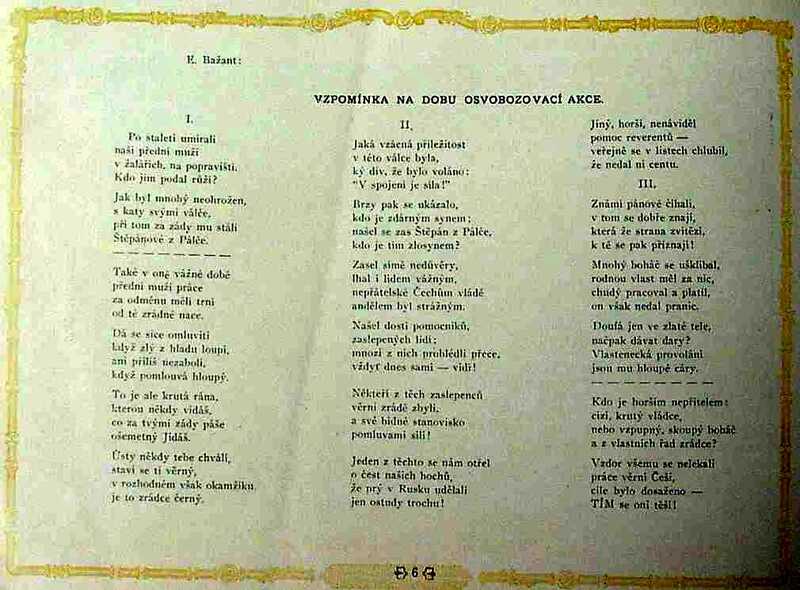 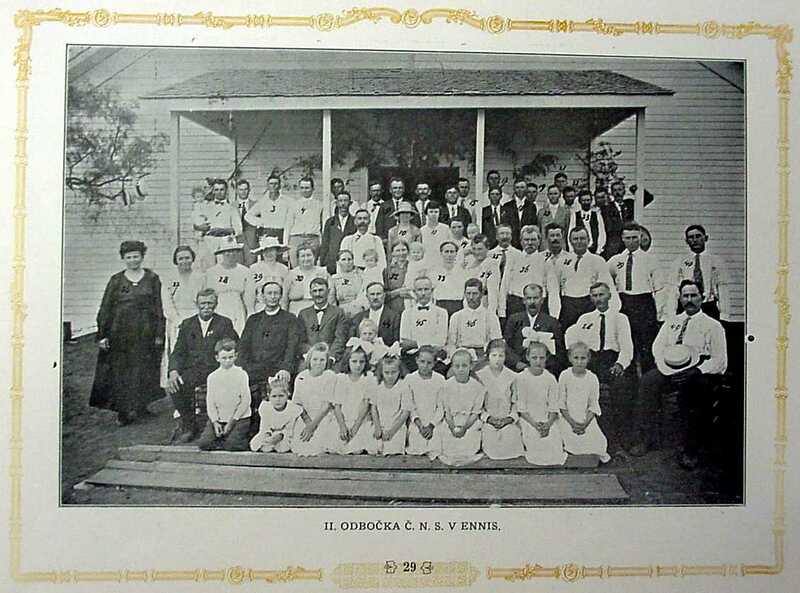 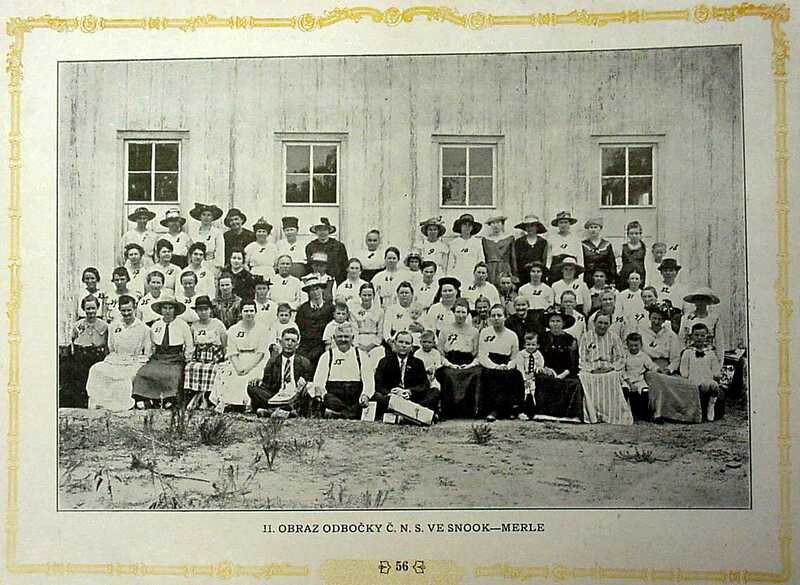 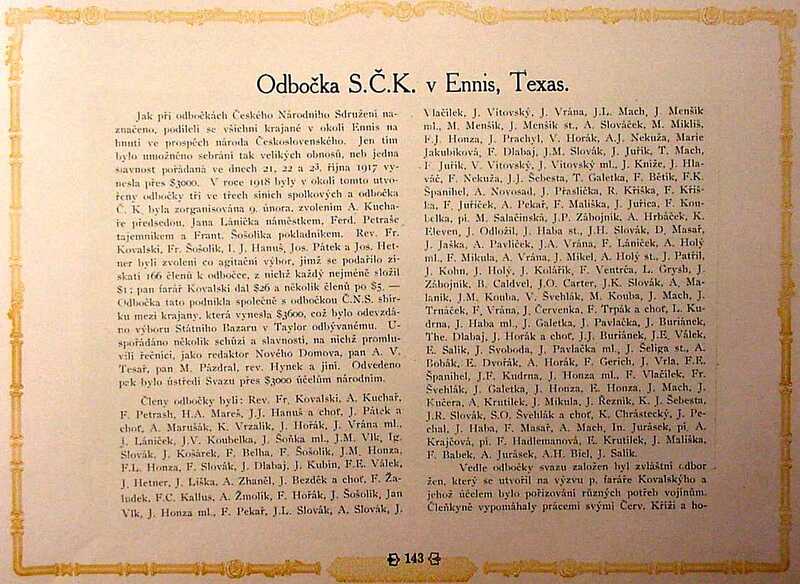 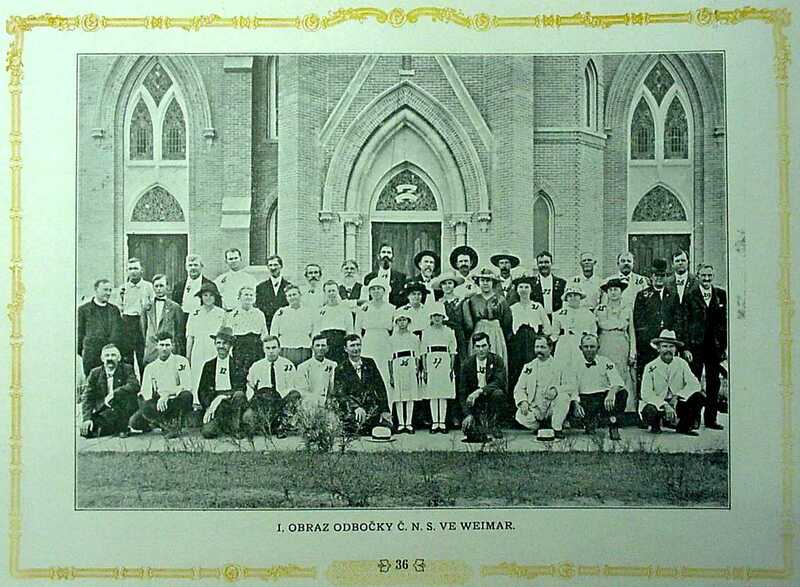 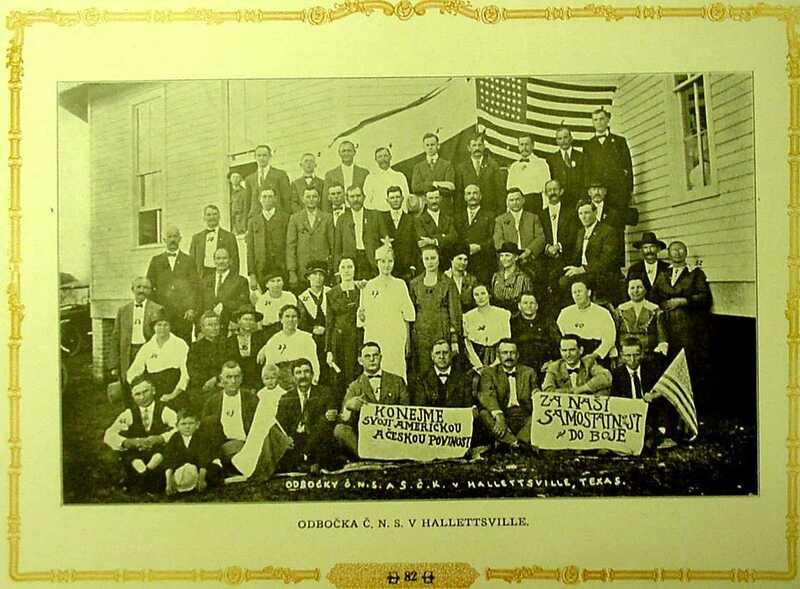 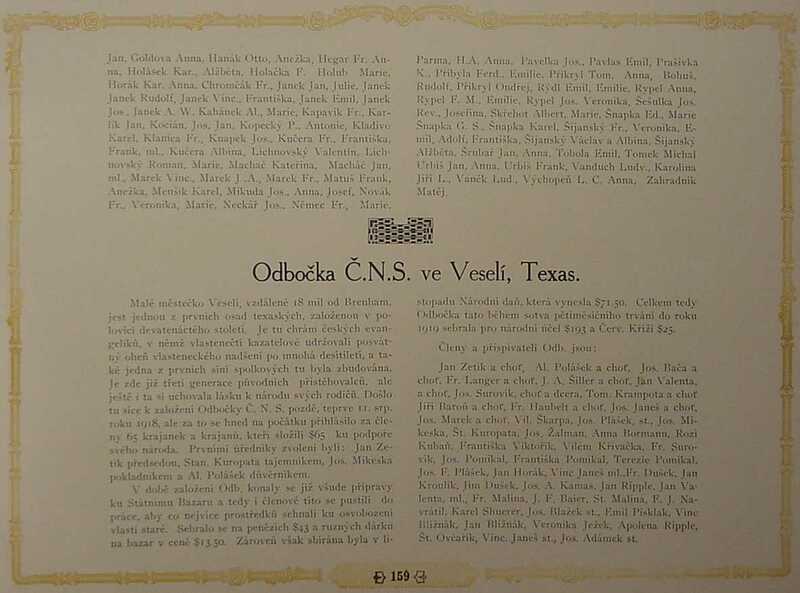 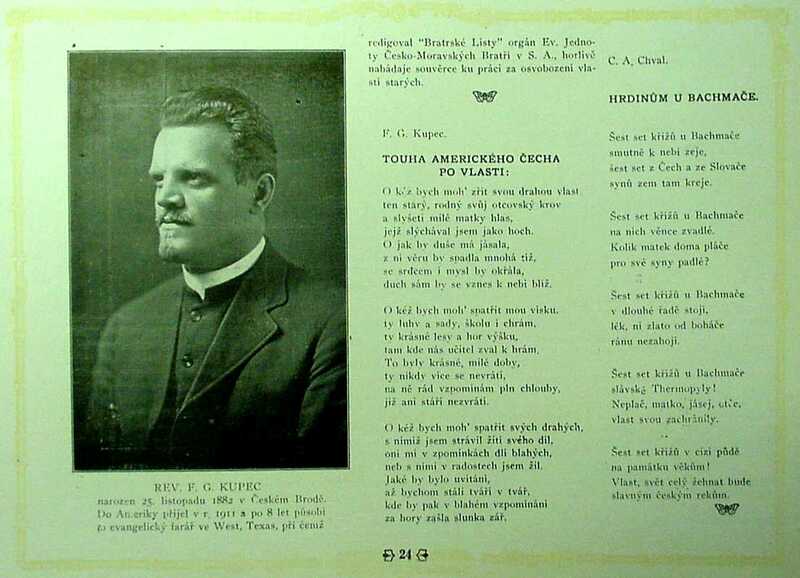 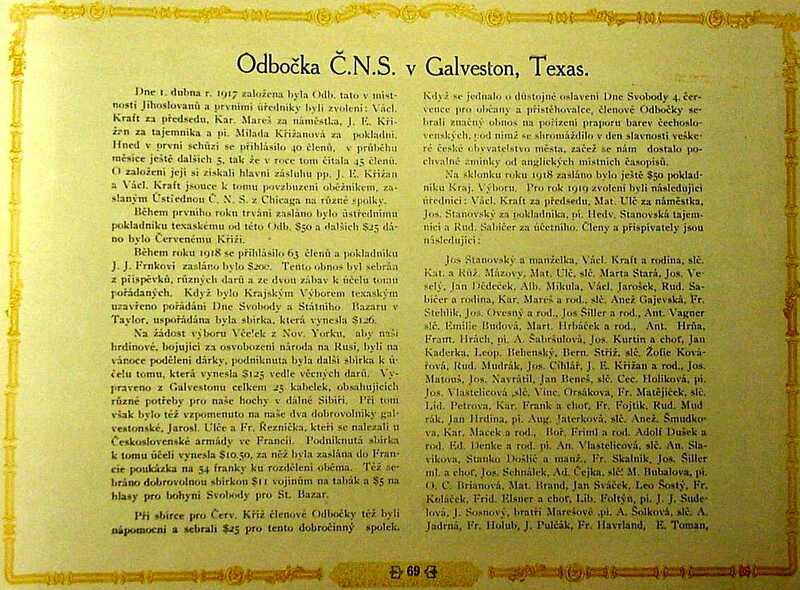 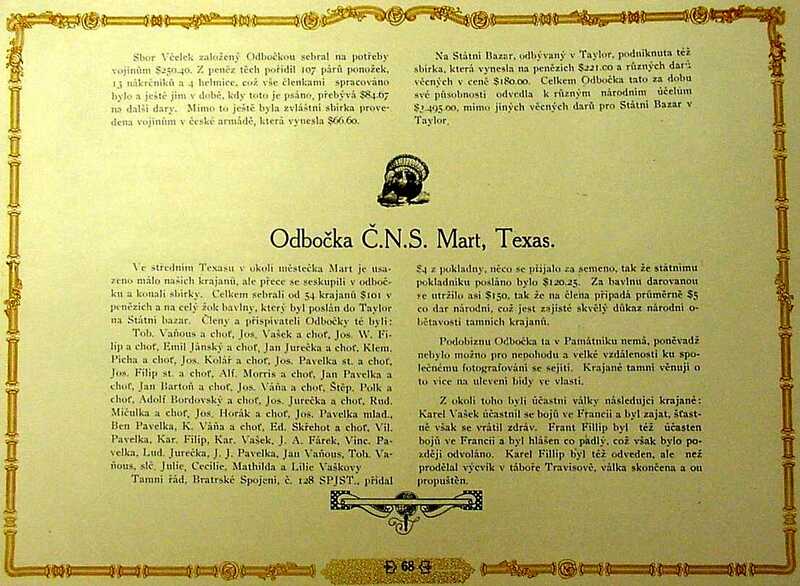 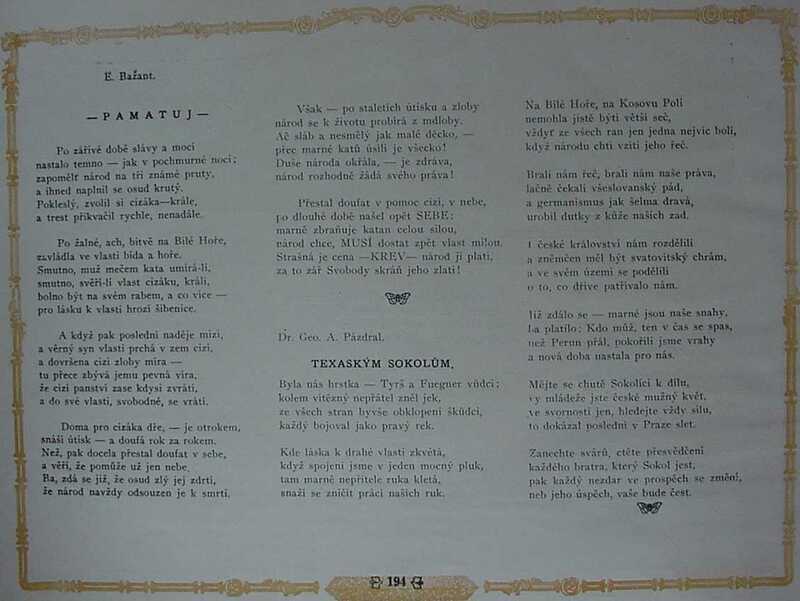 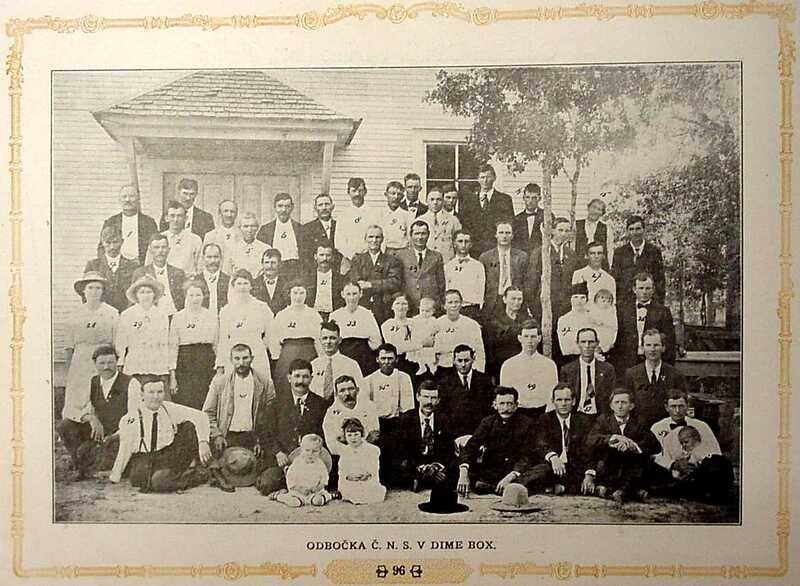 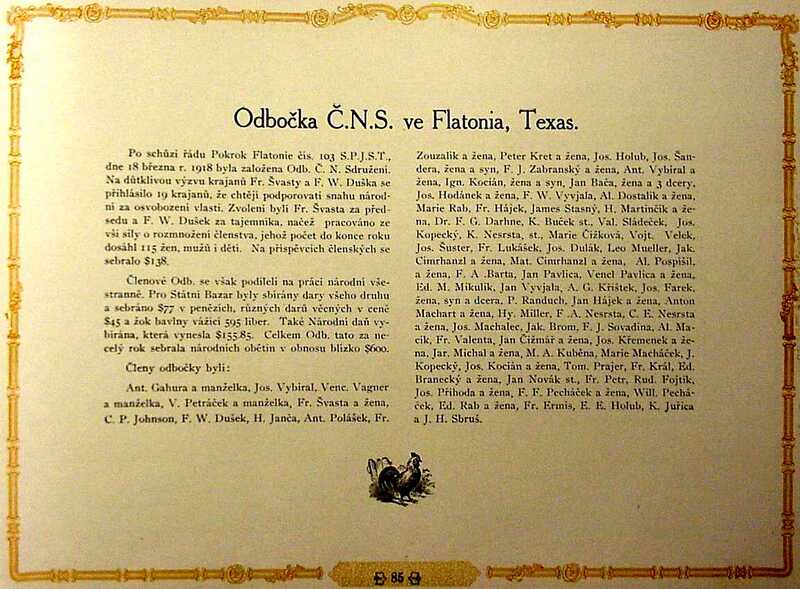 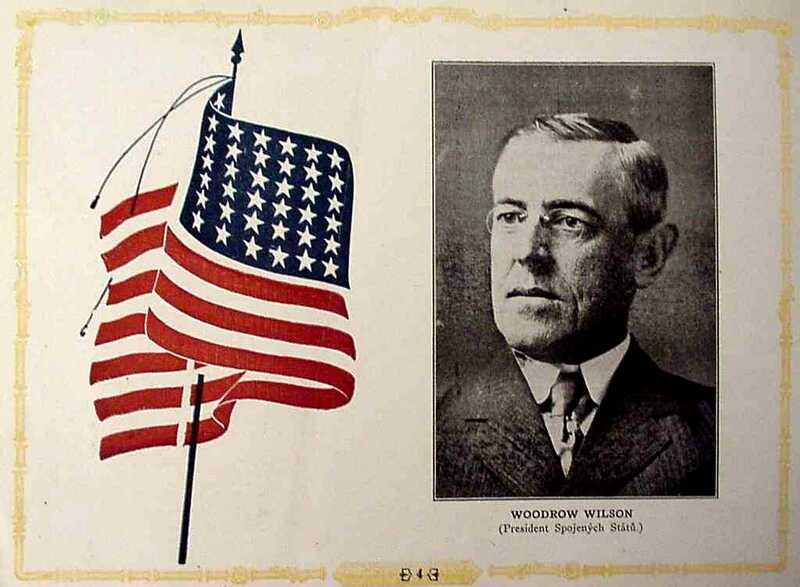 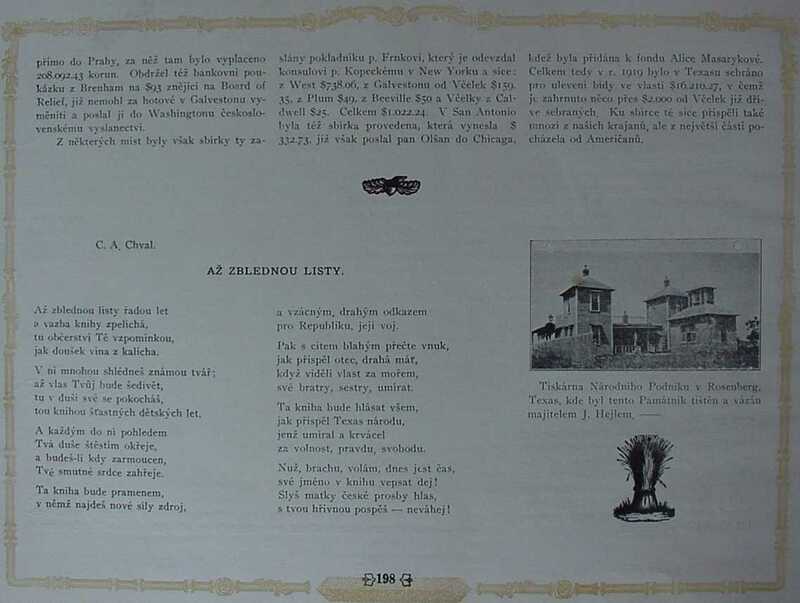 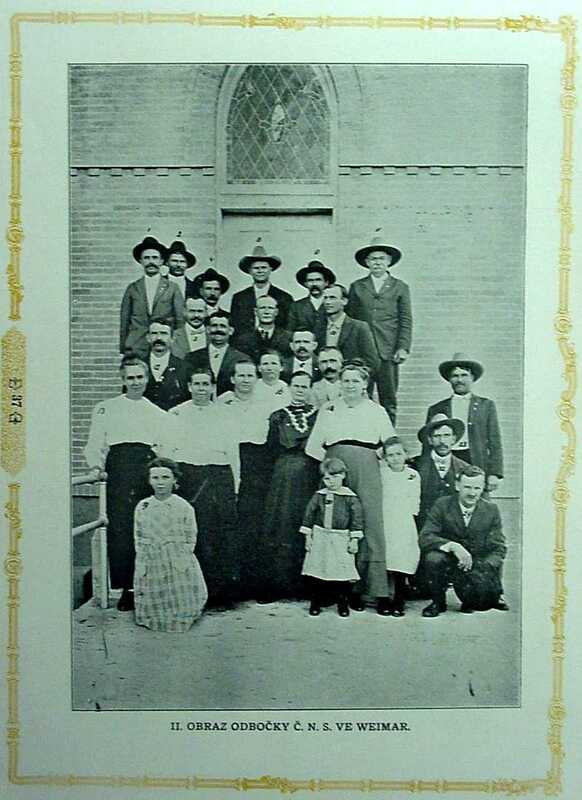 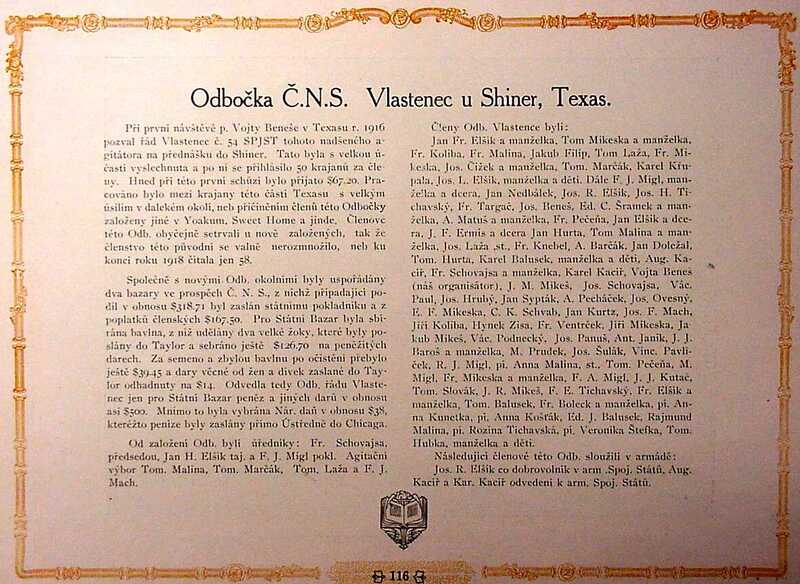 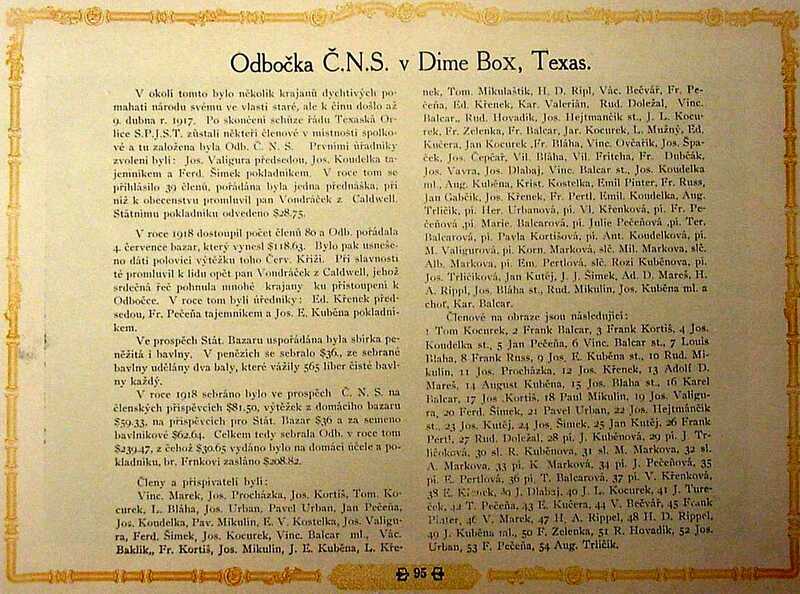 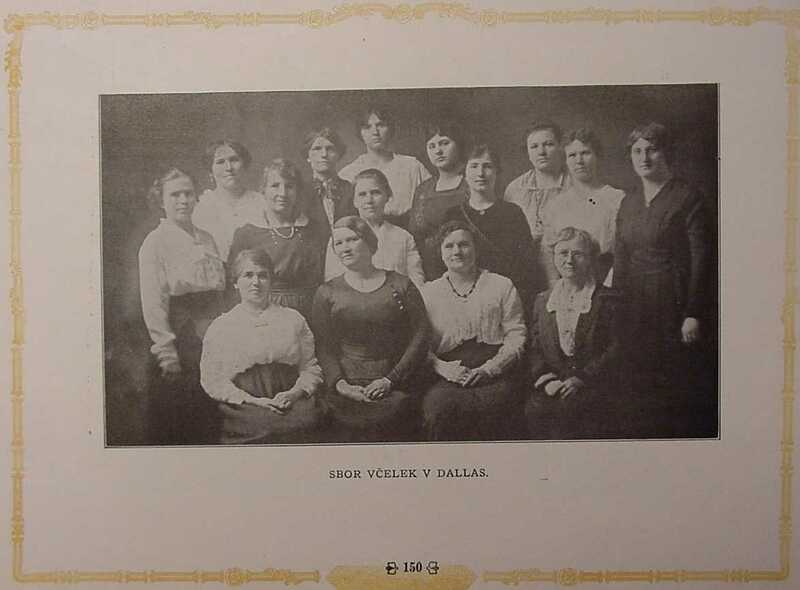 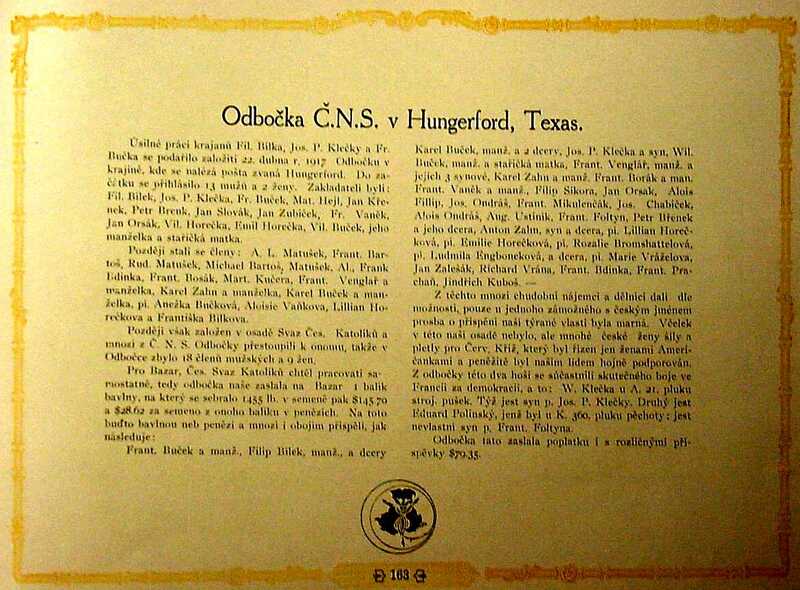 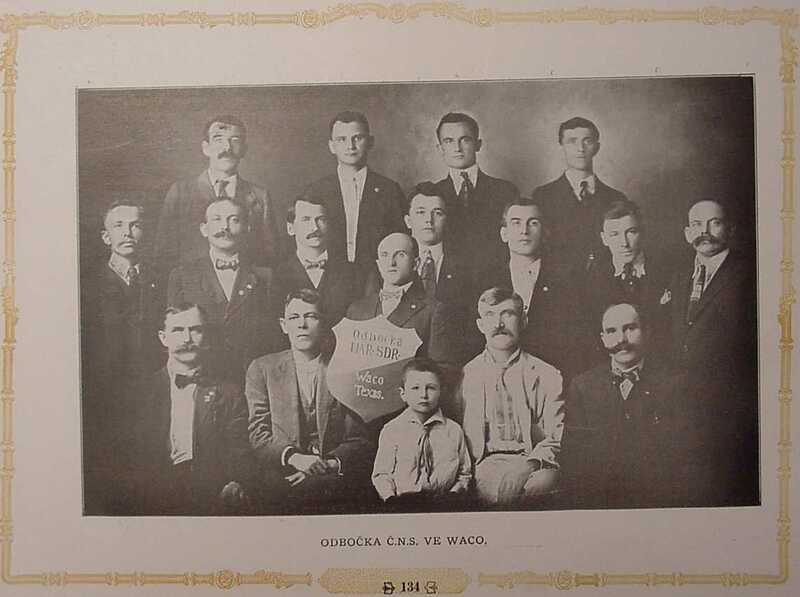 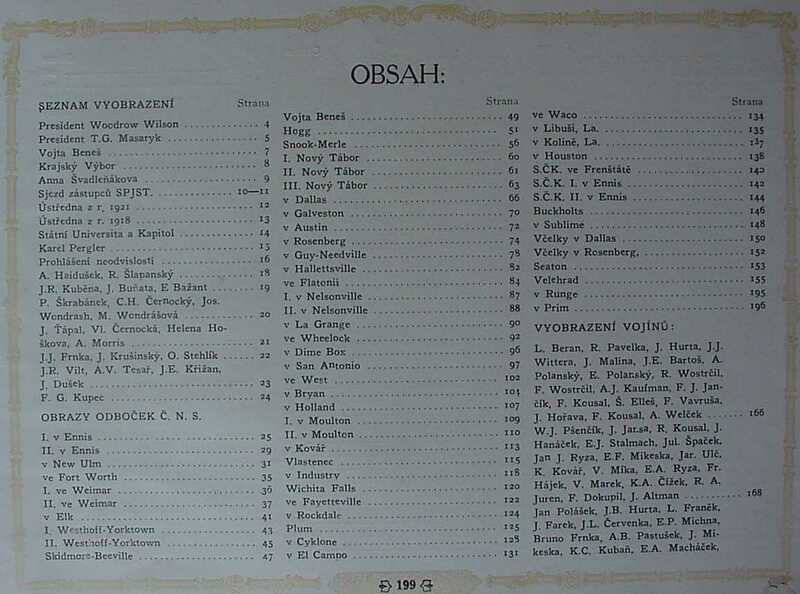 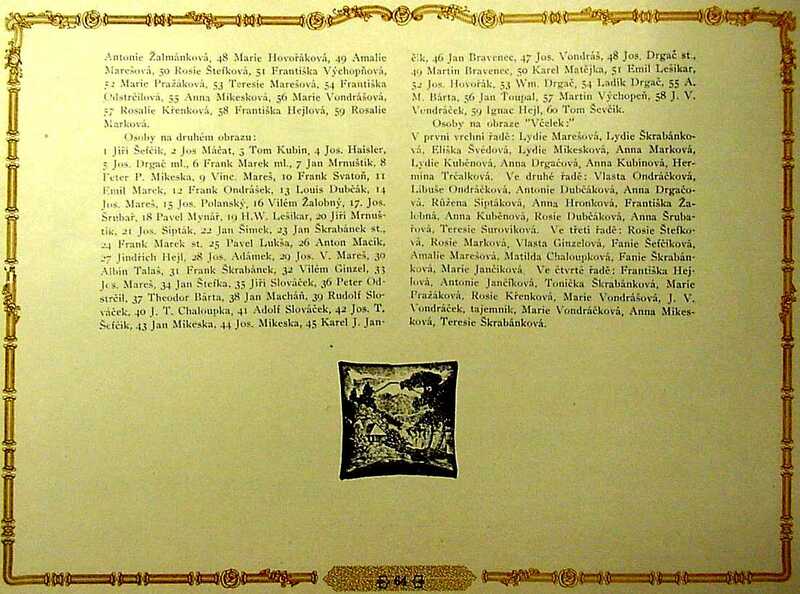 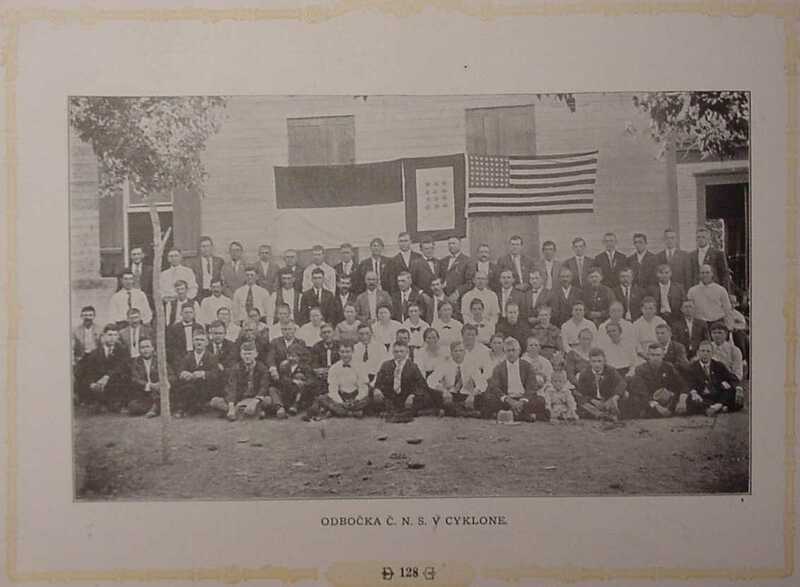 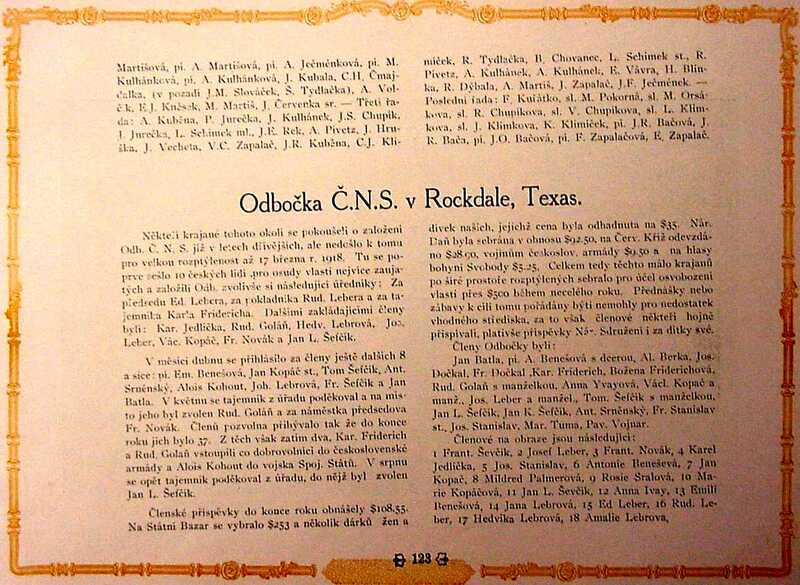 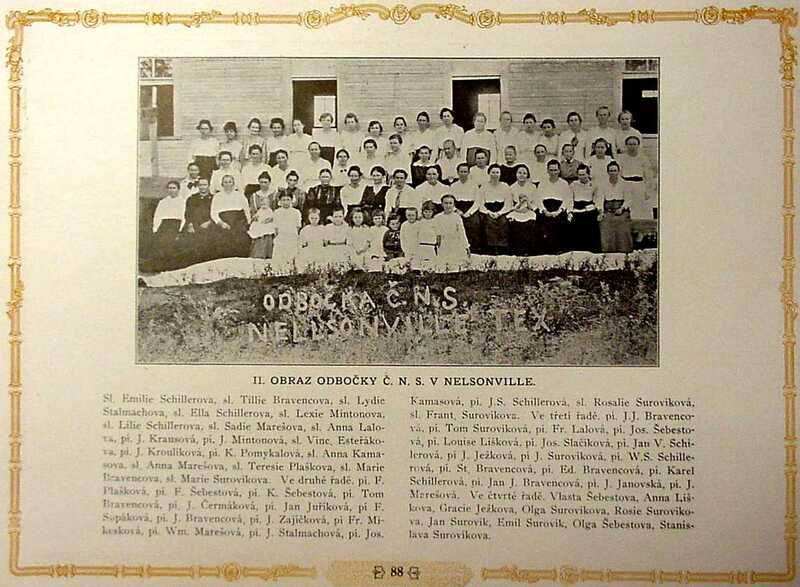 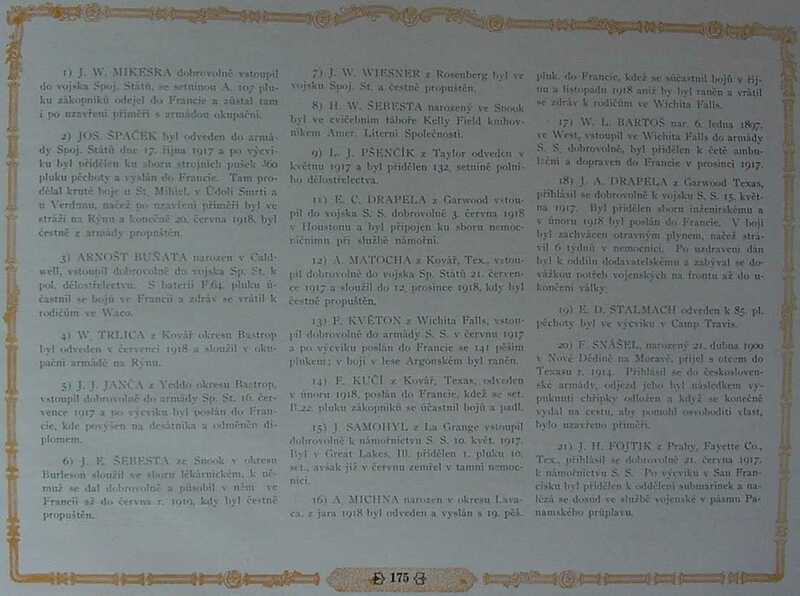 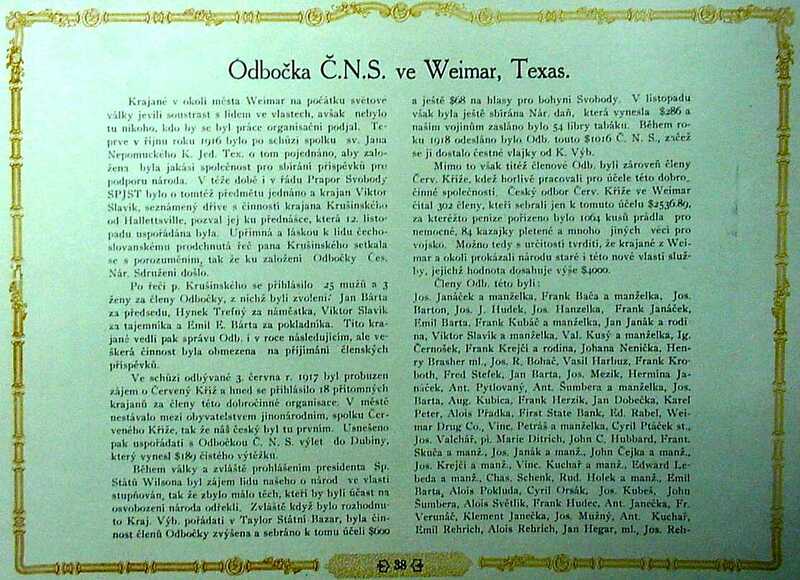 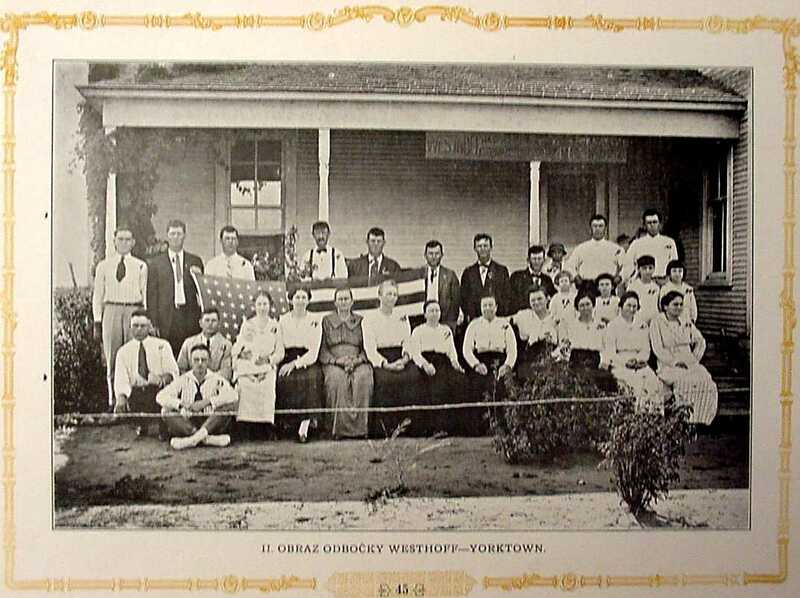 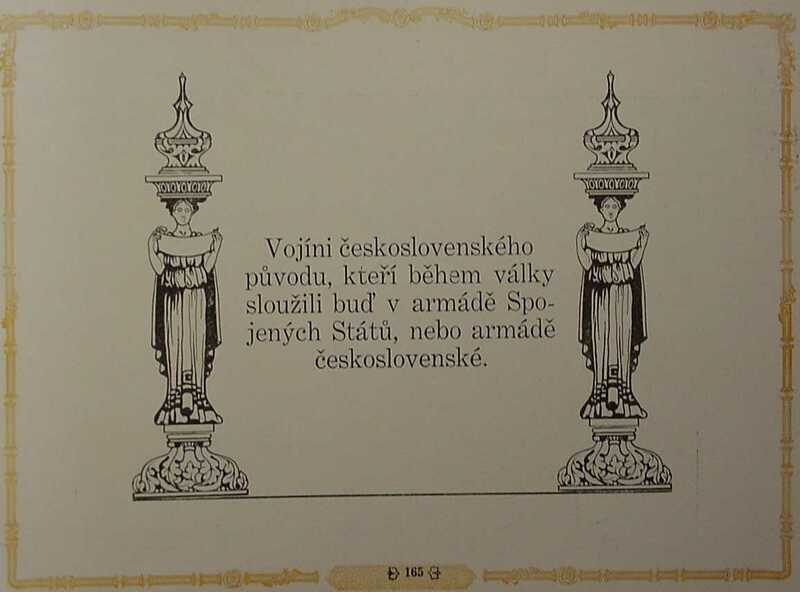 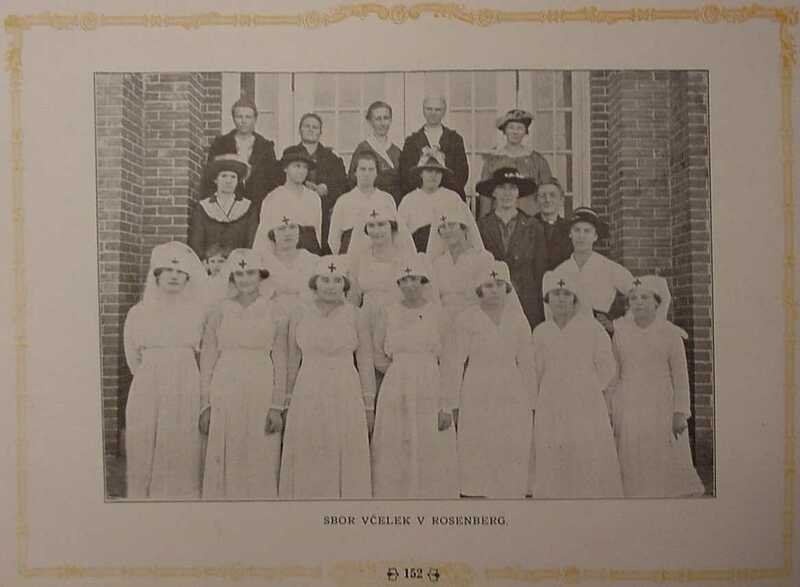 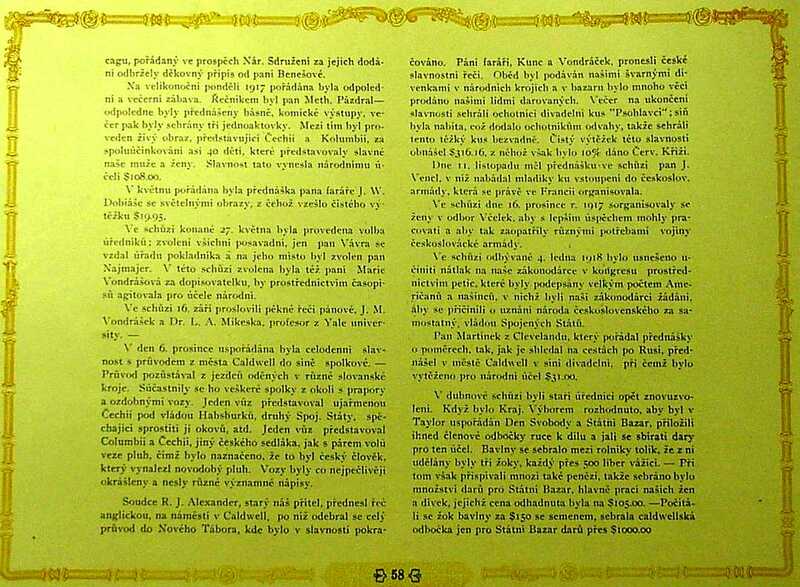 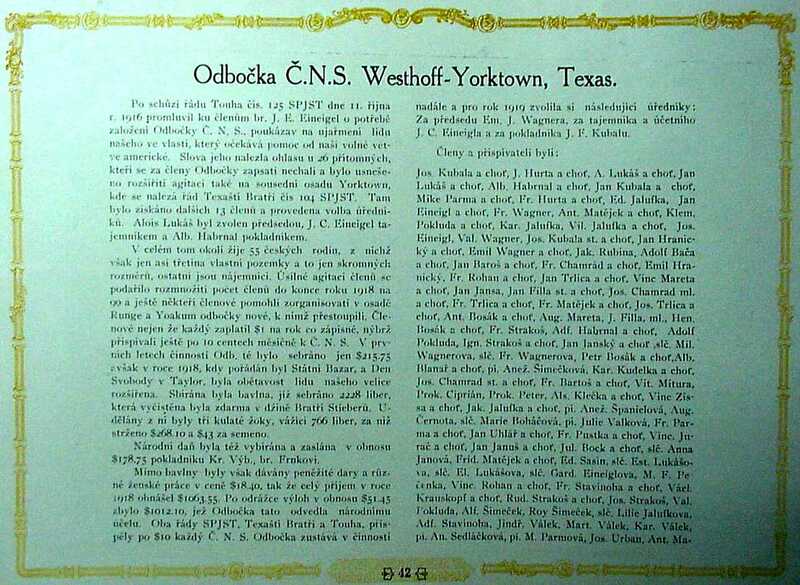 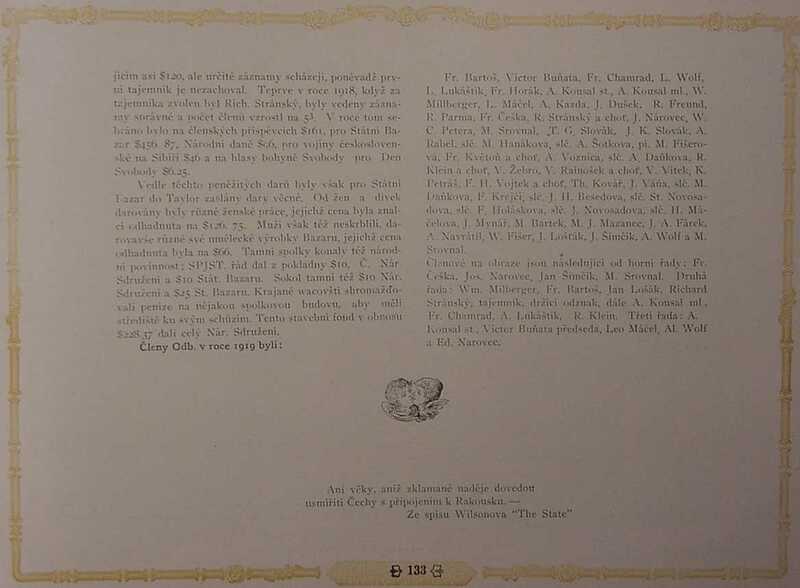 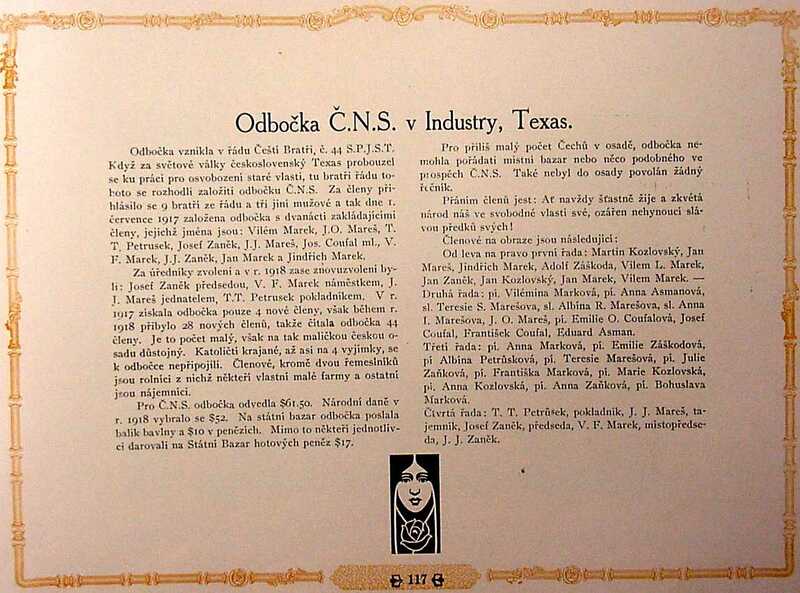 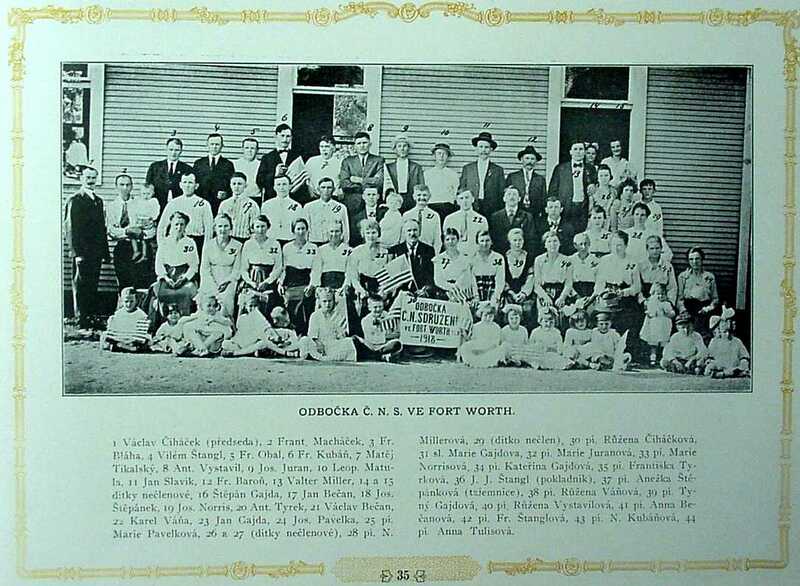 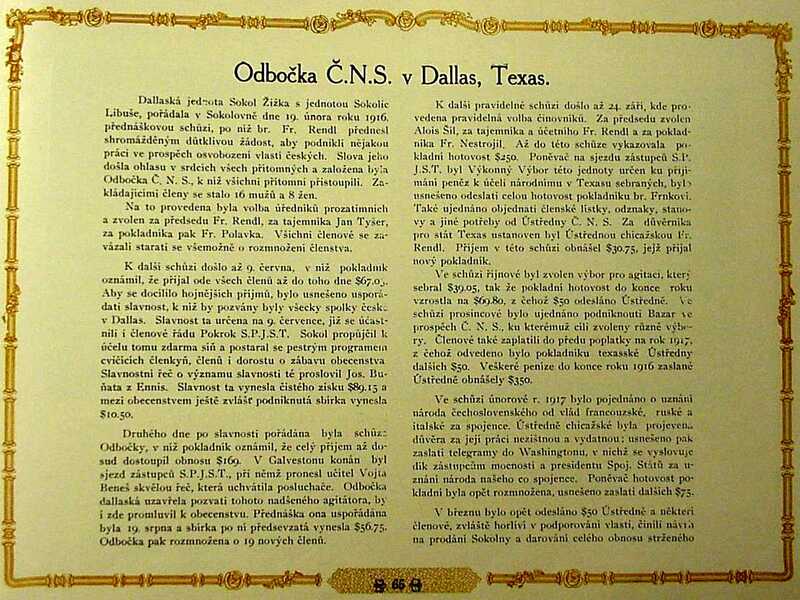 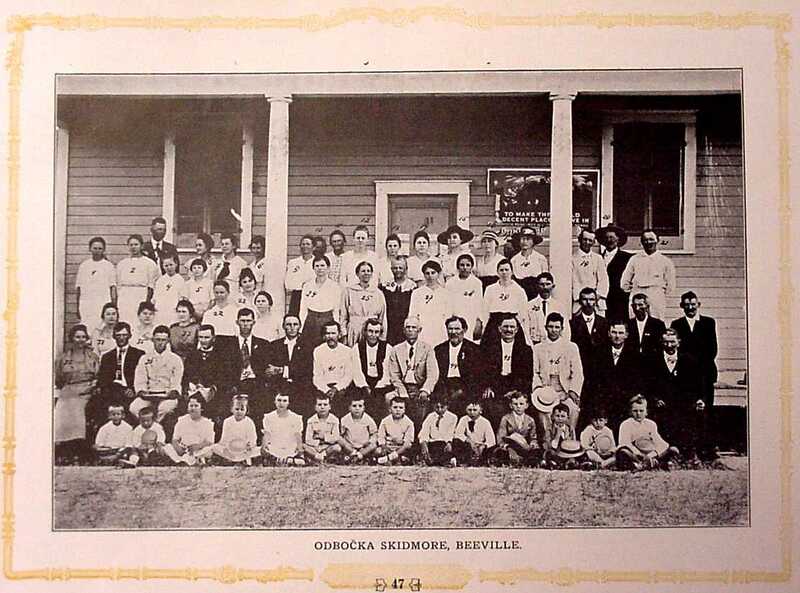 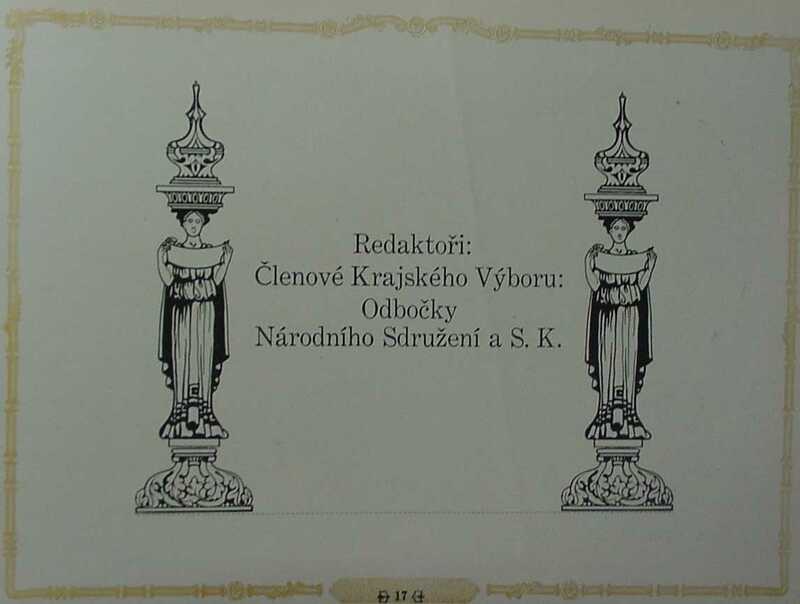 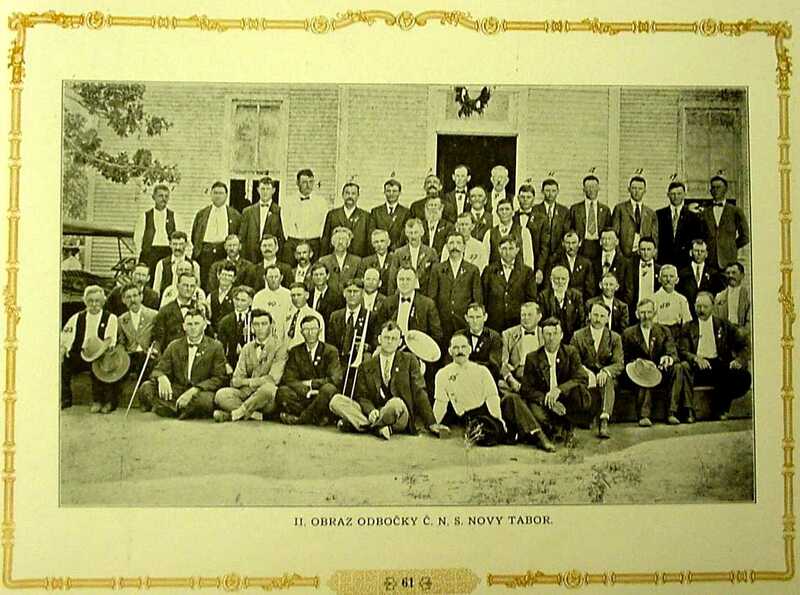 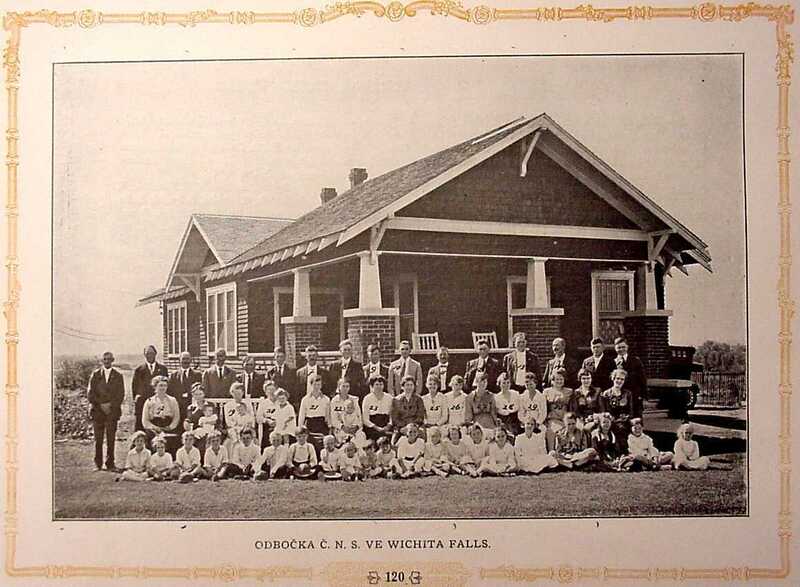 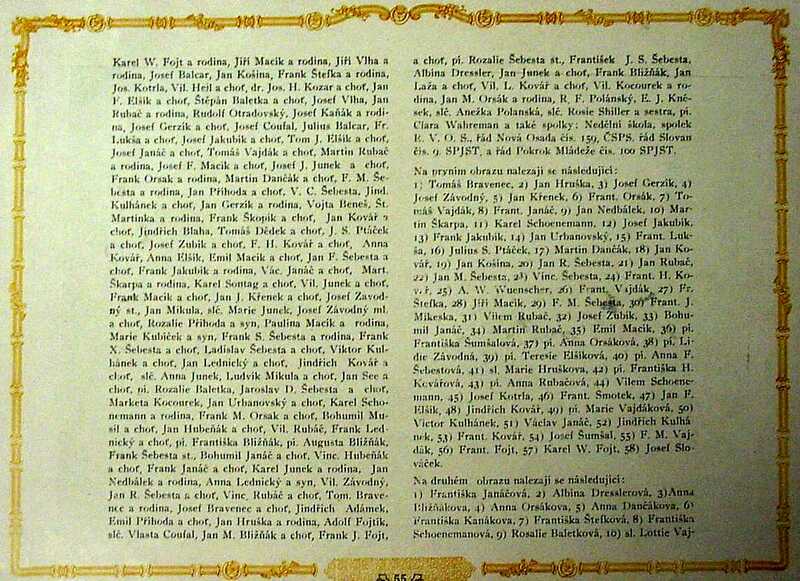 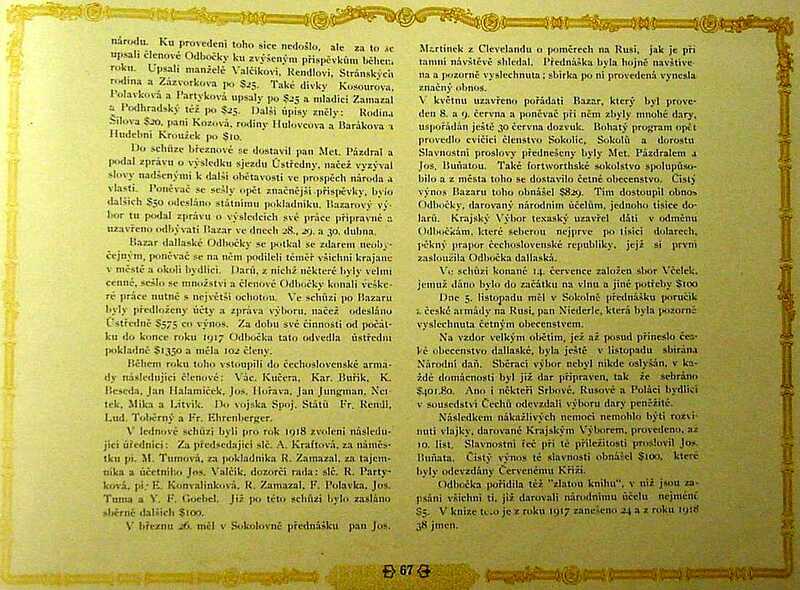 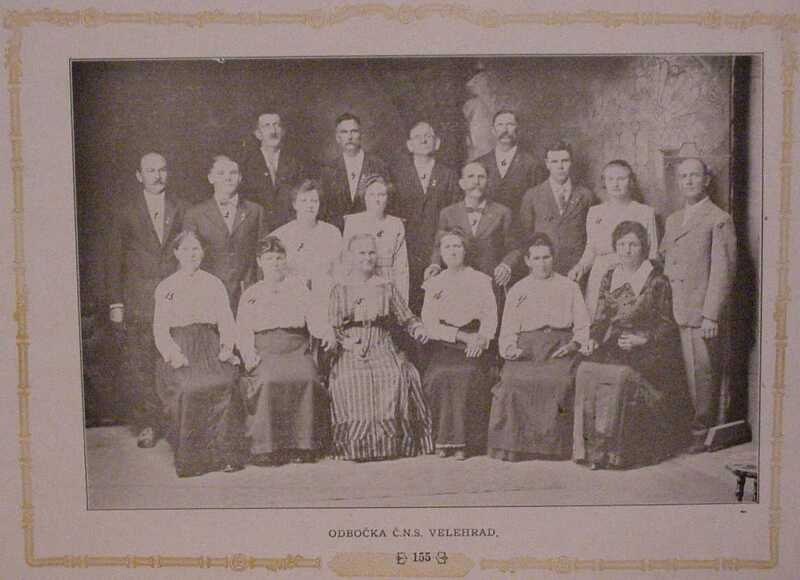 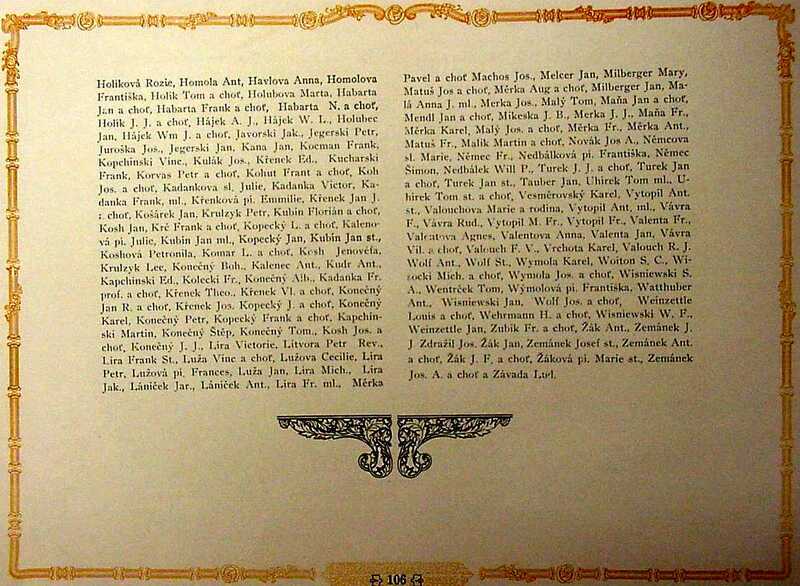 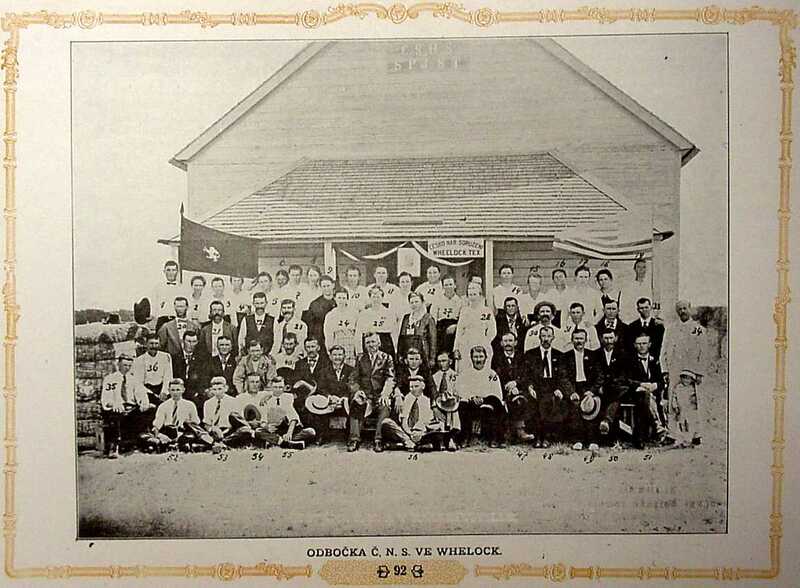 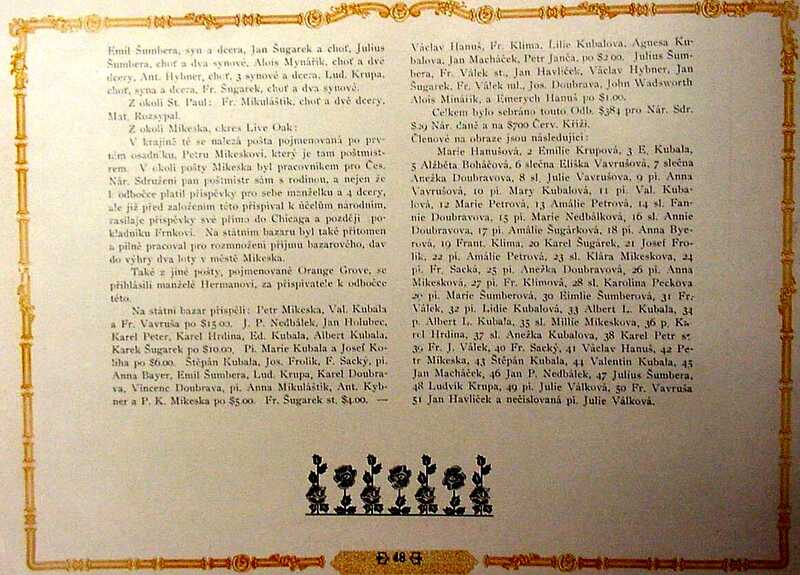 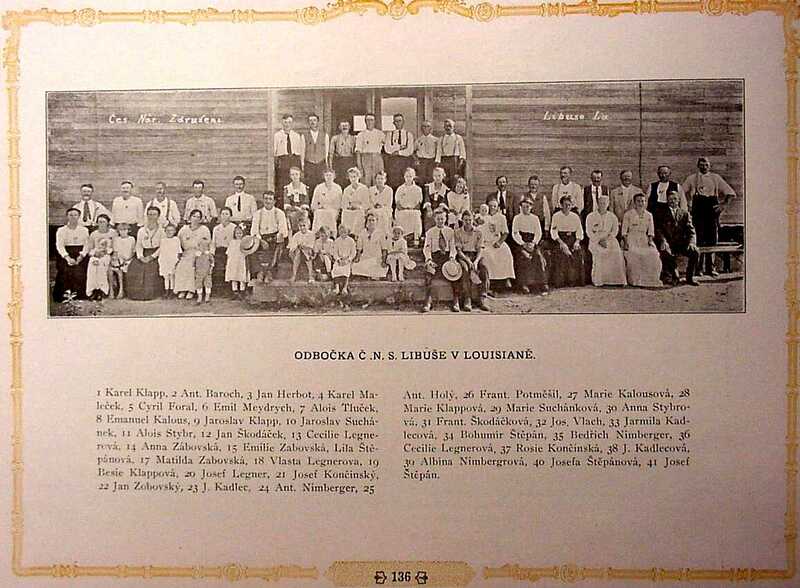 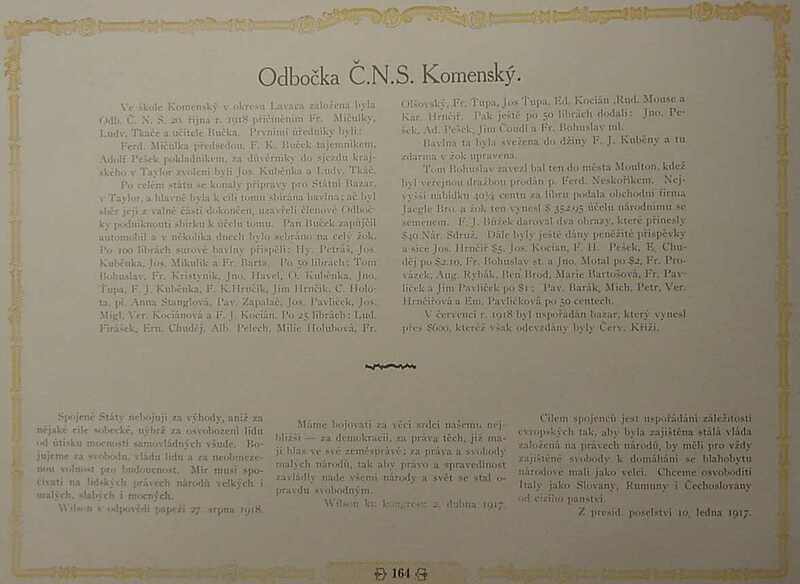 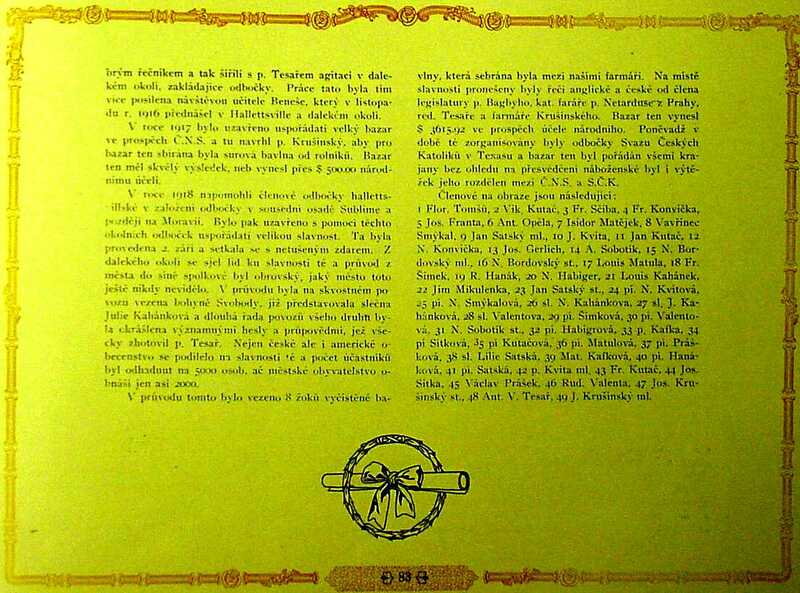 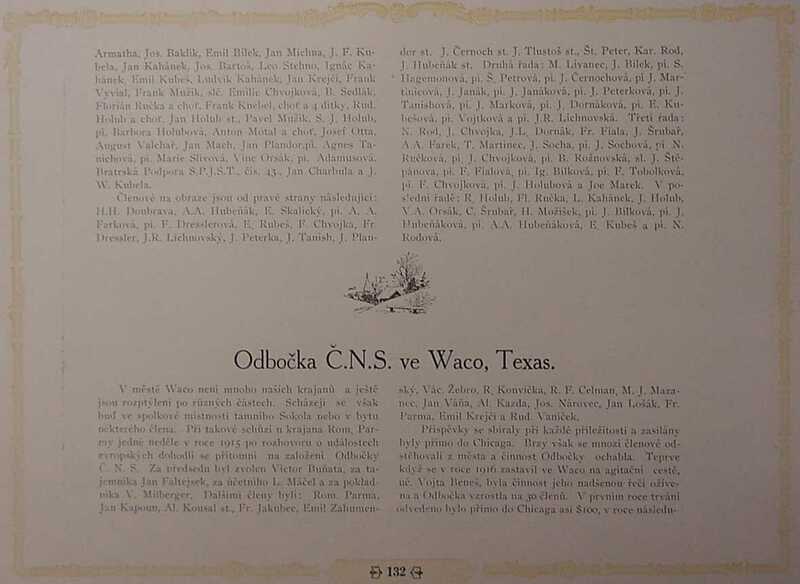 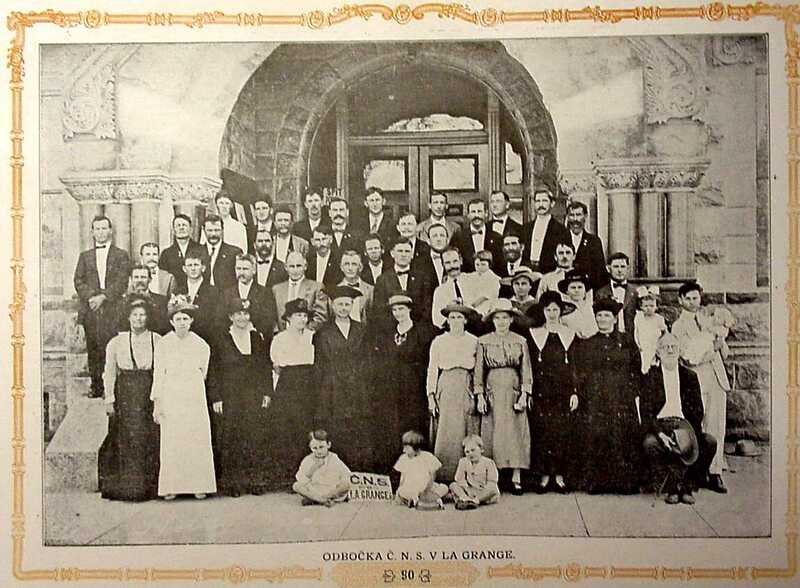 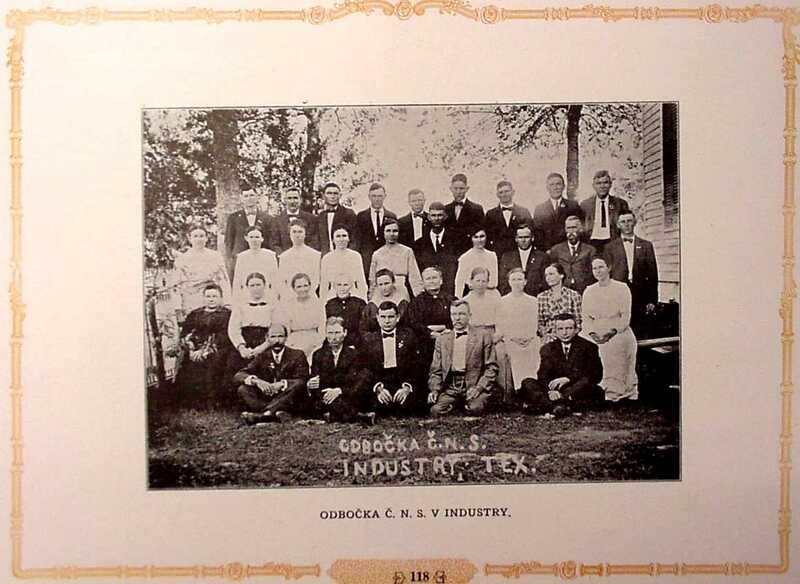 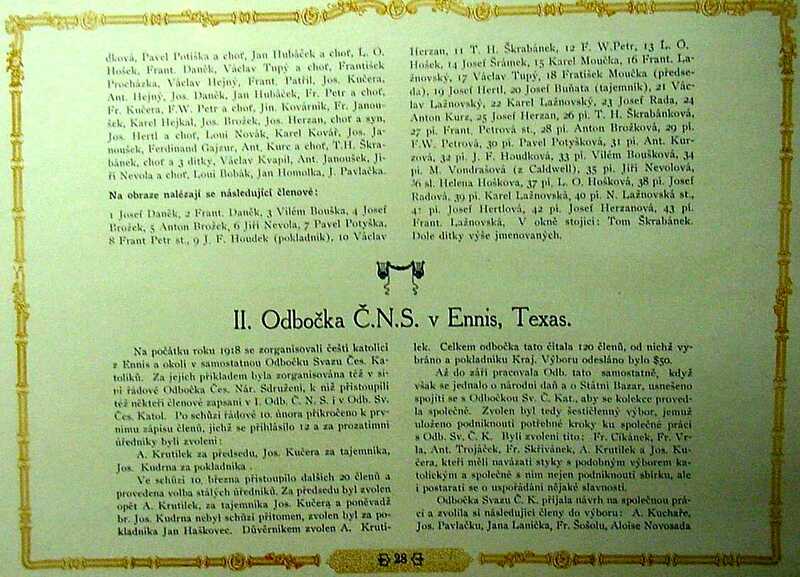 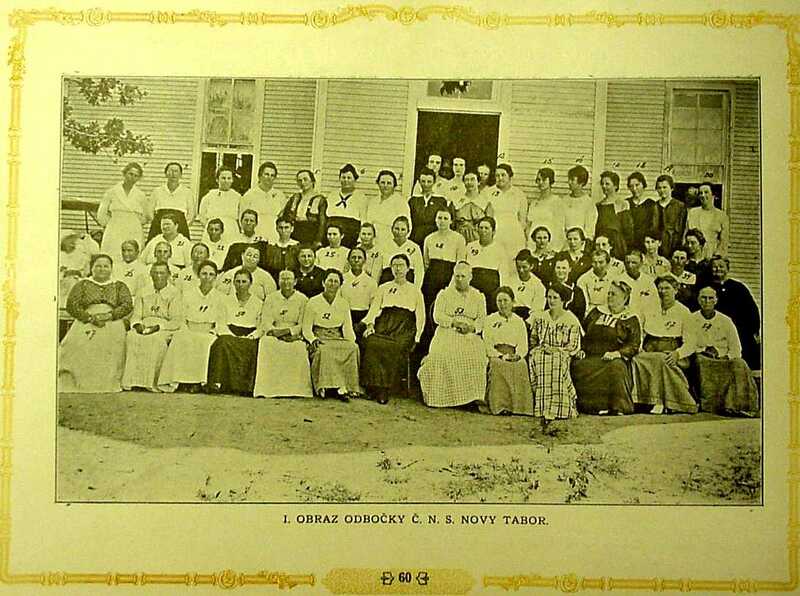 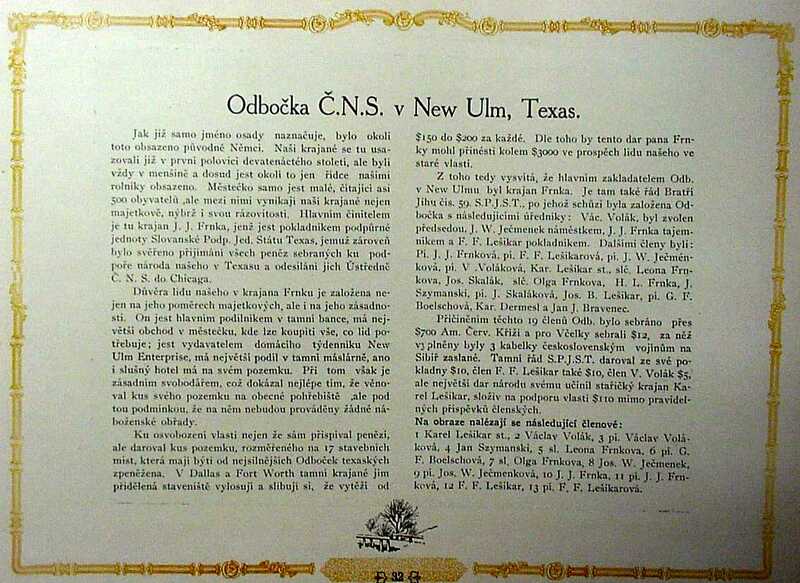 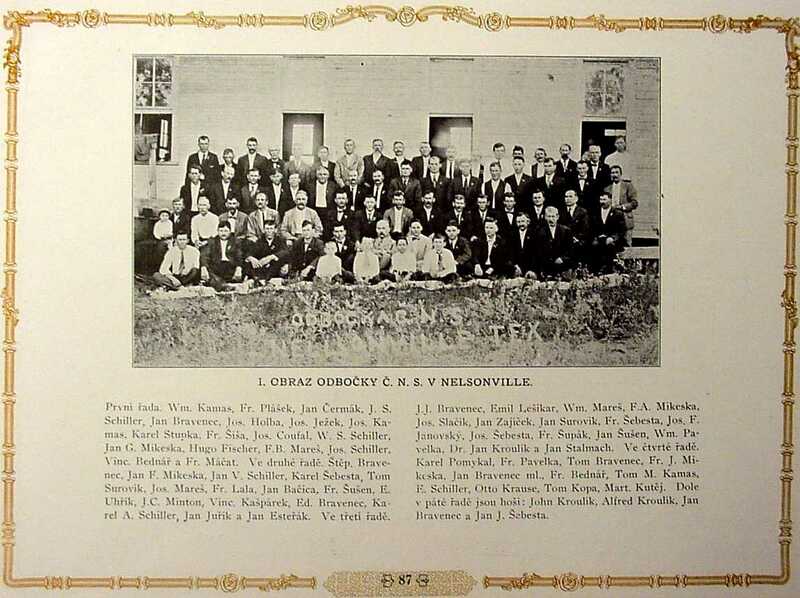 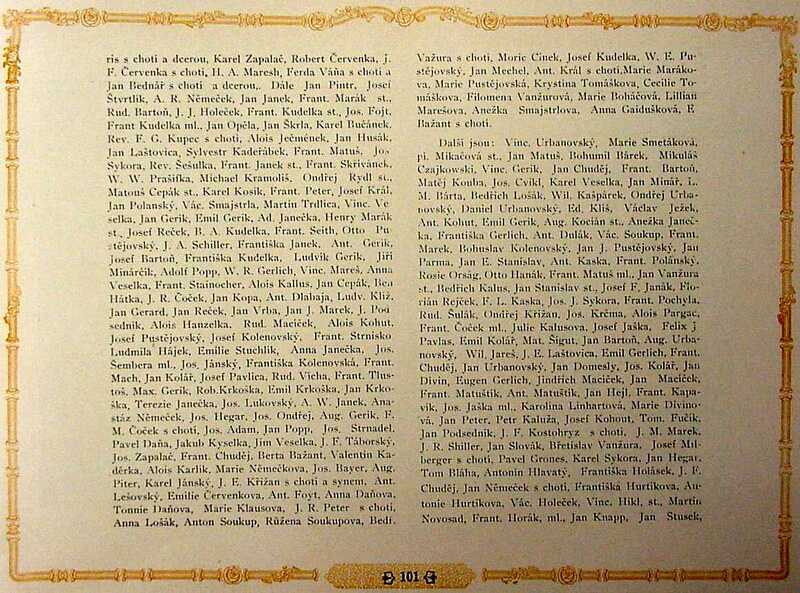 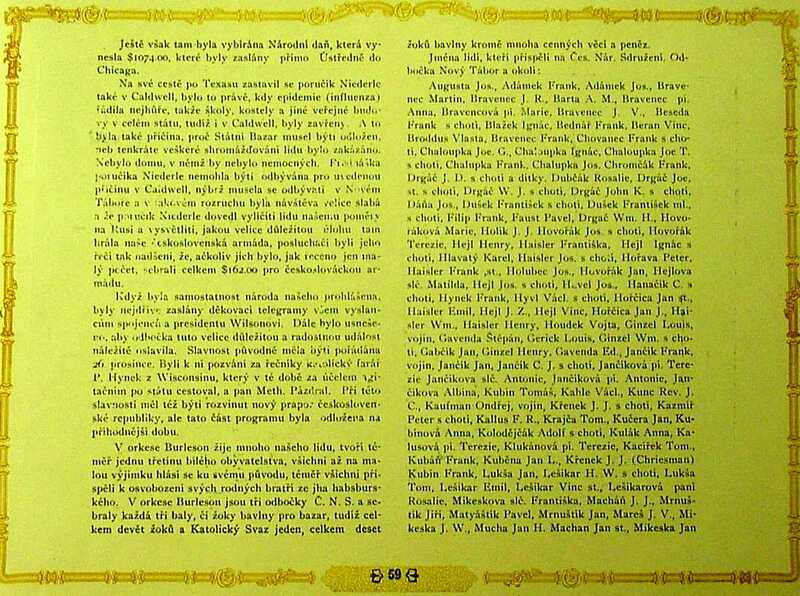 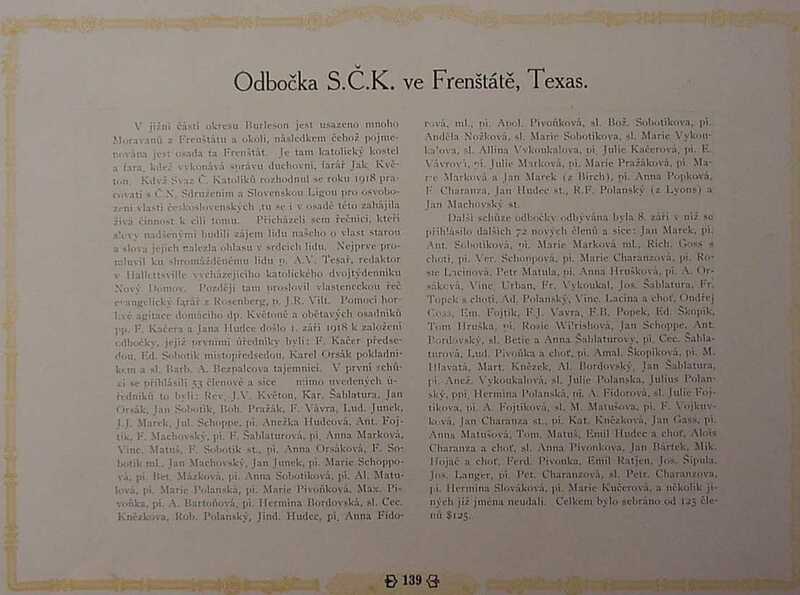 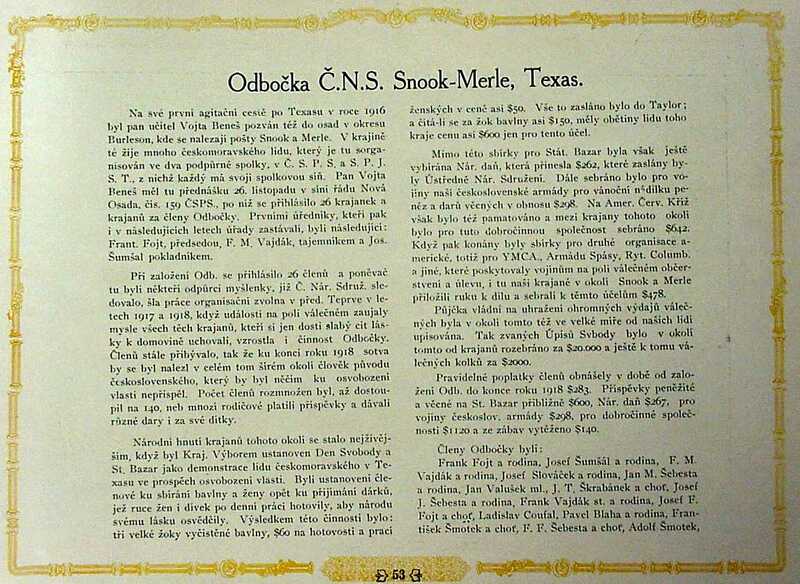 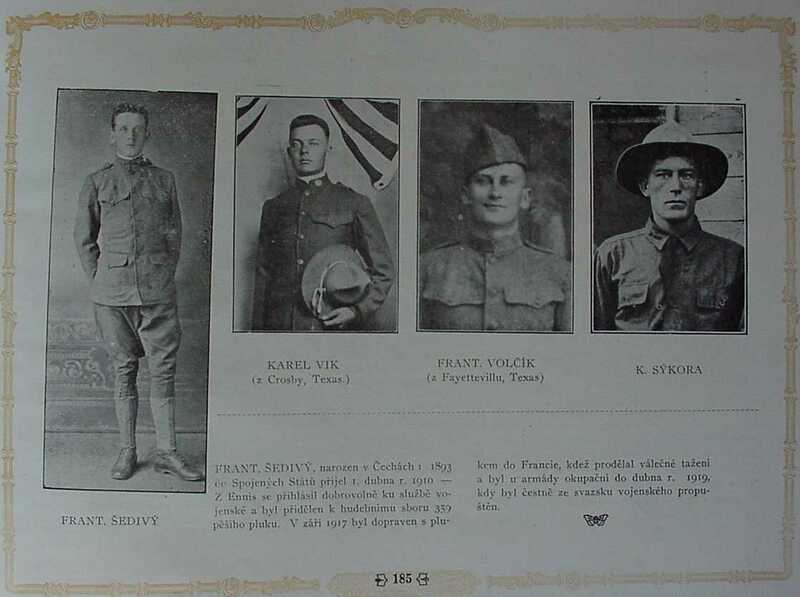 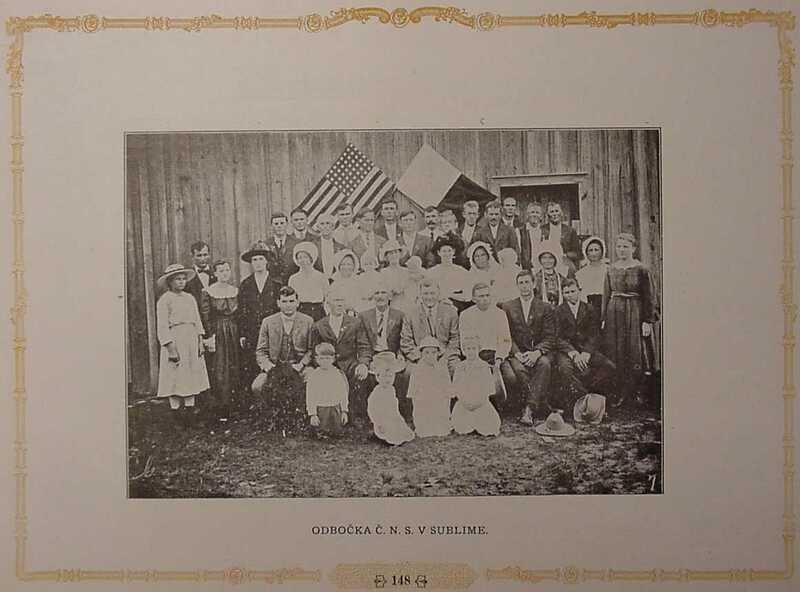 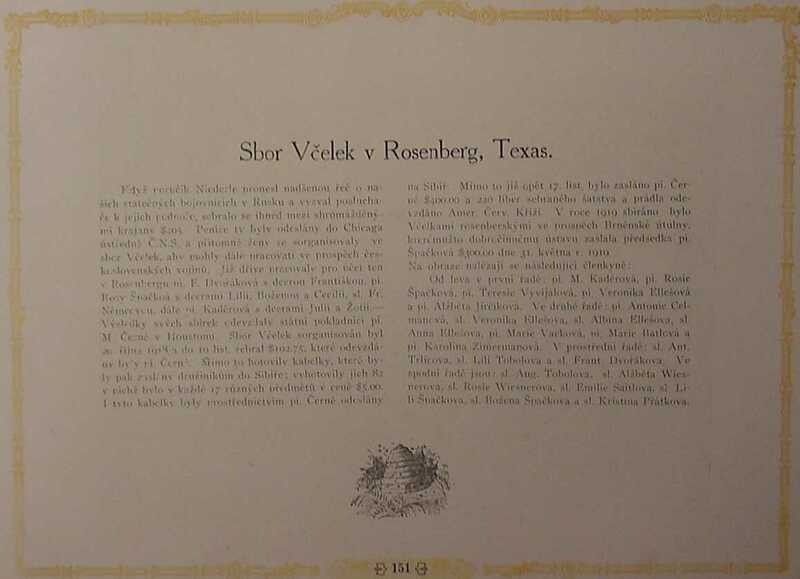 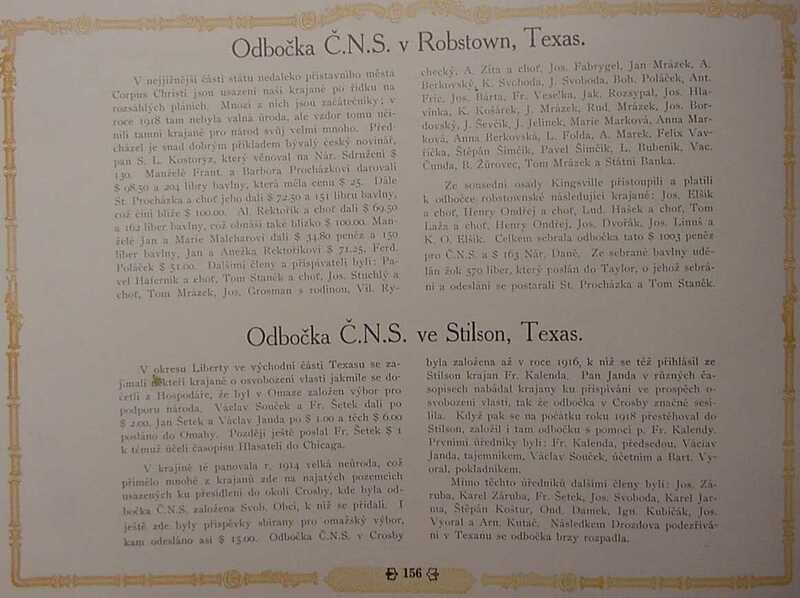 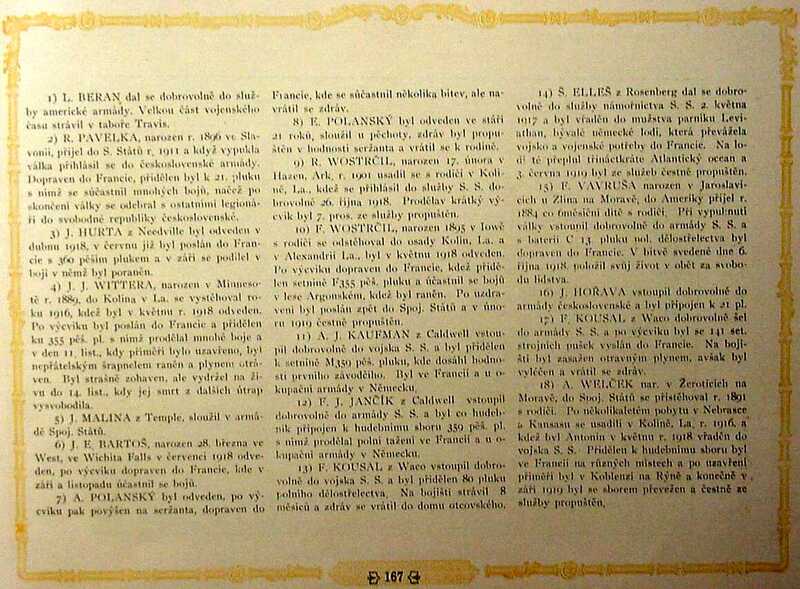 The book was published in Rosenberg, Texas at the end of WWI, after the formation of the Czechoslovak State. 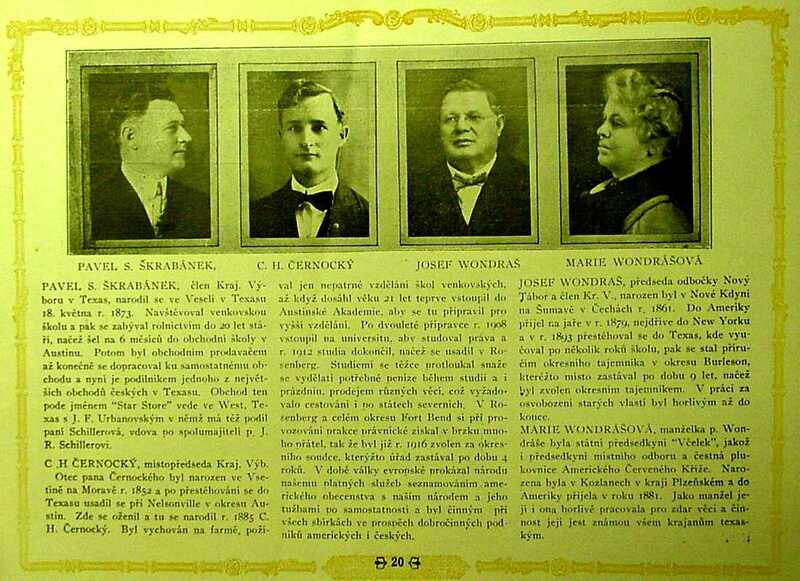 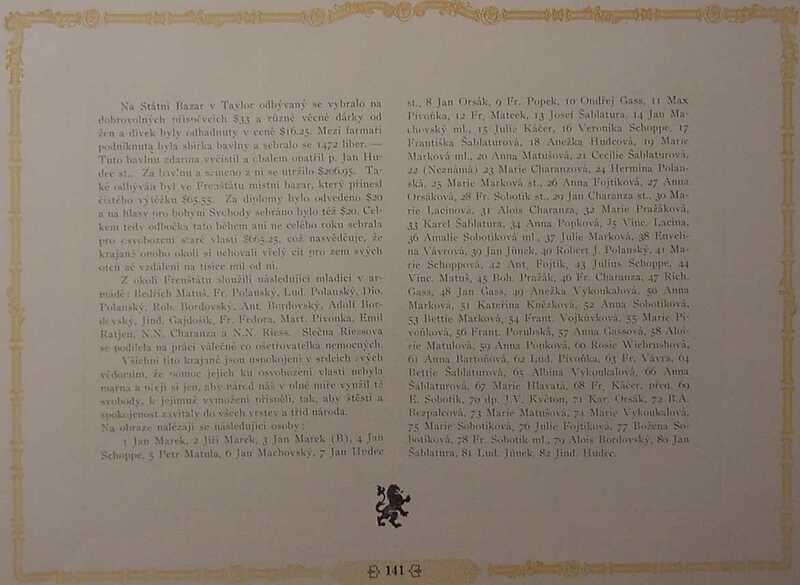 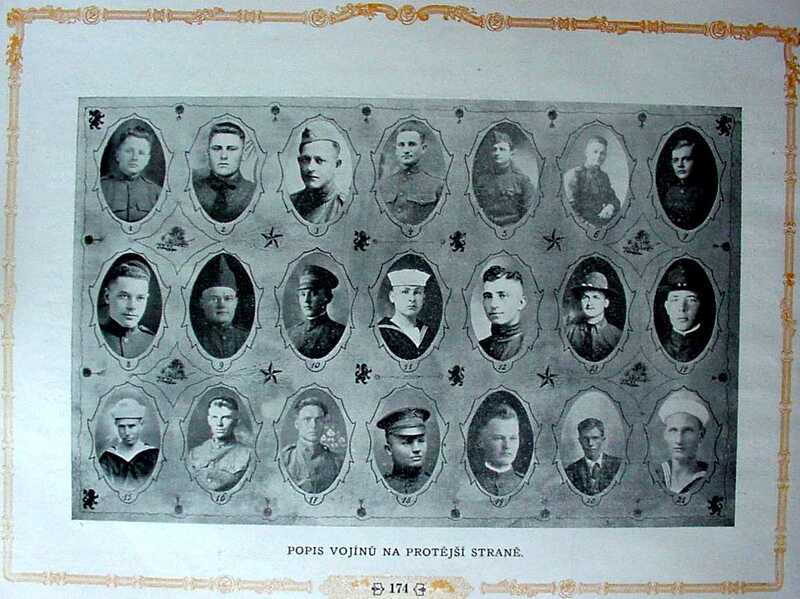 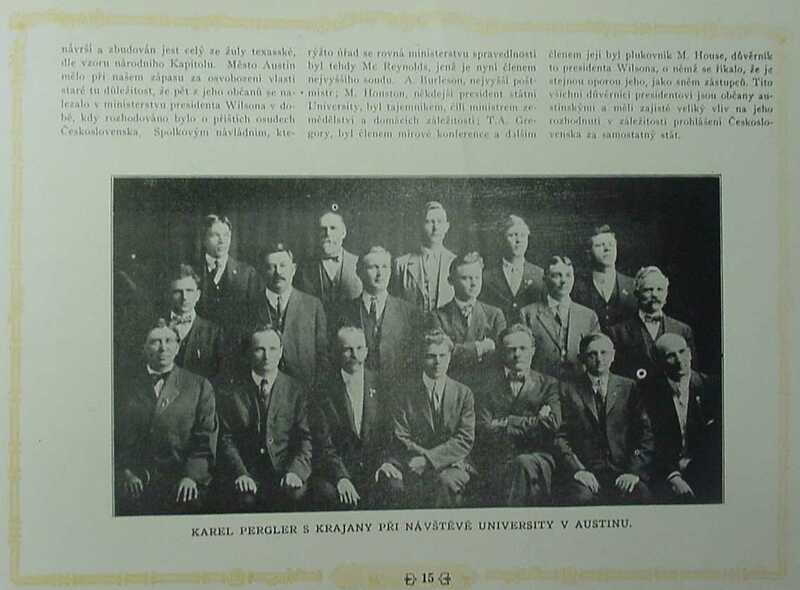 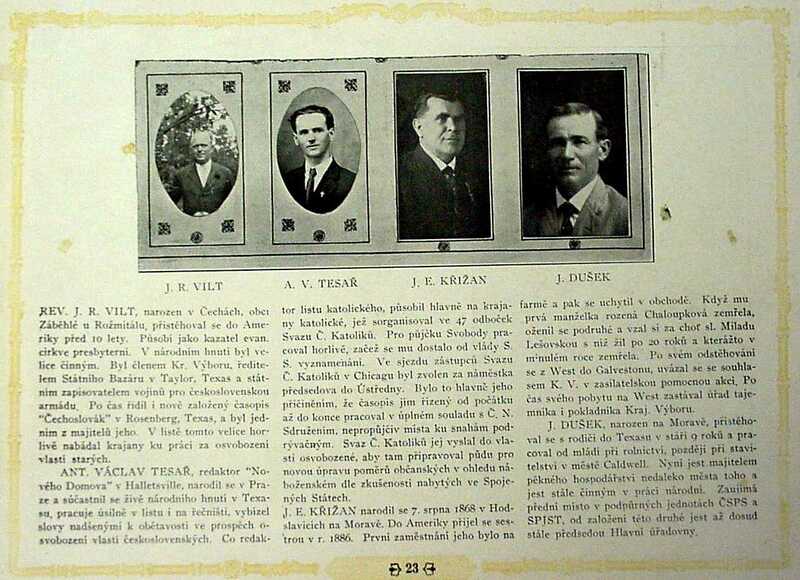 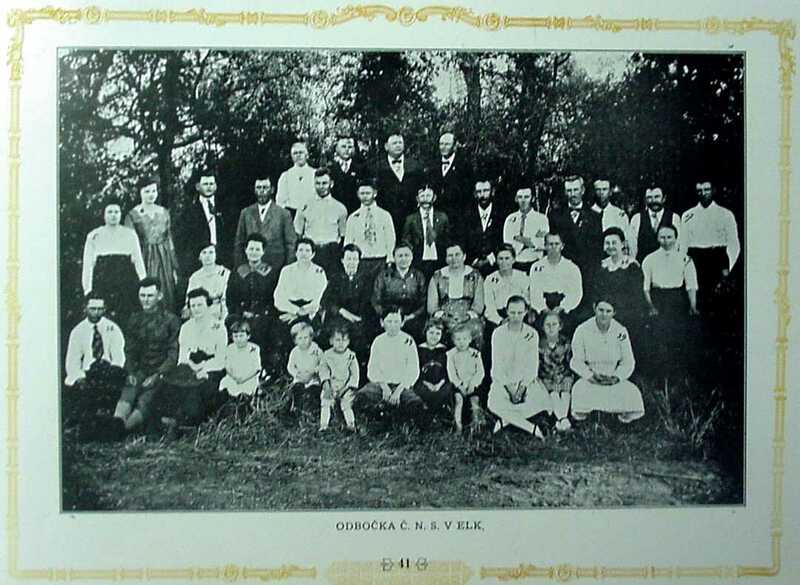 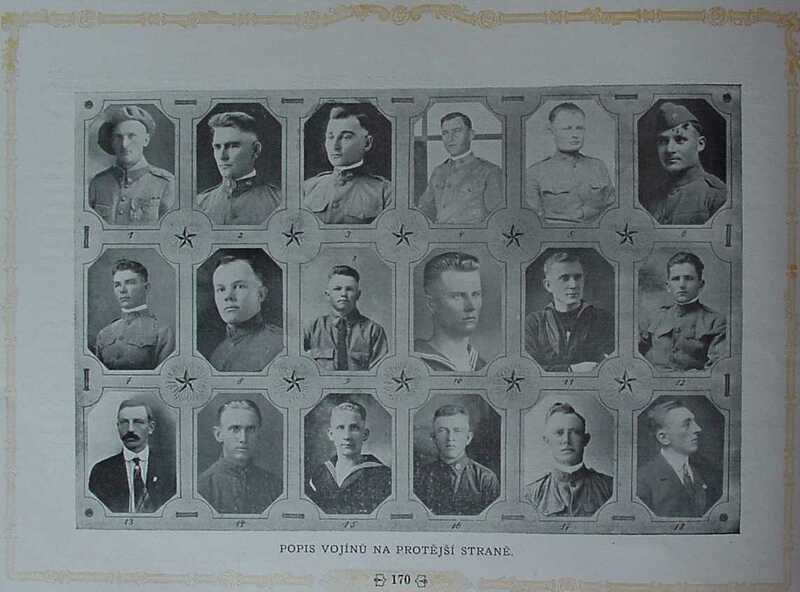 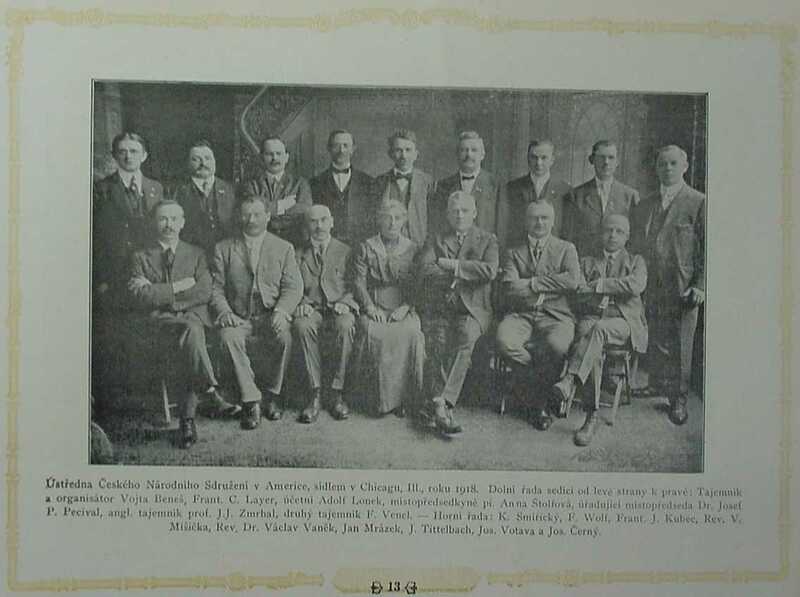 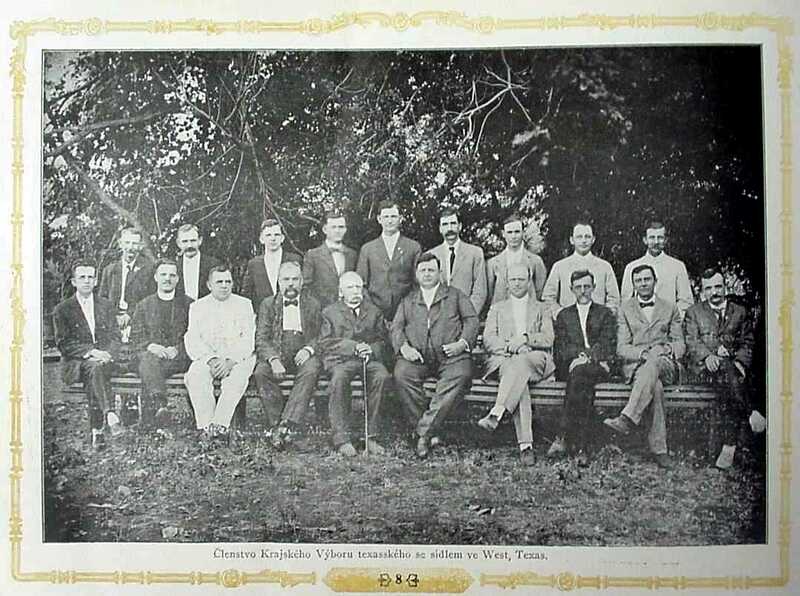 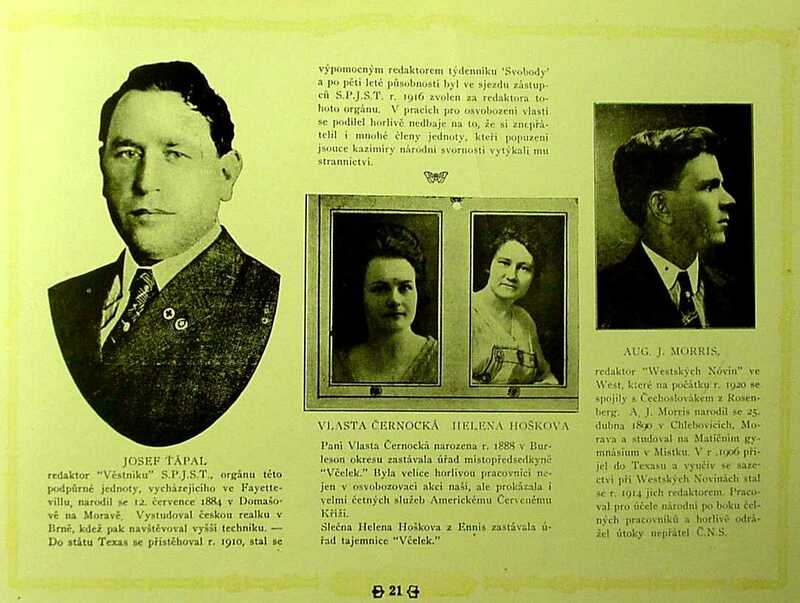 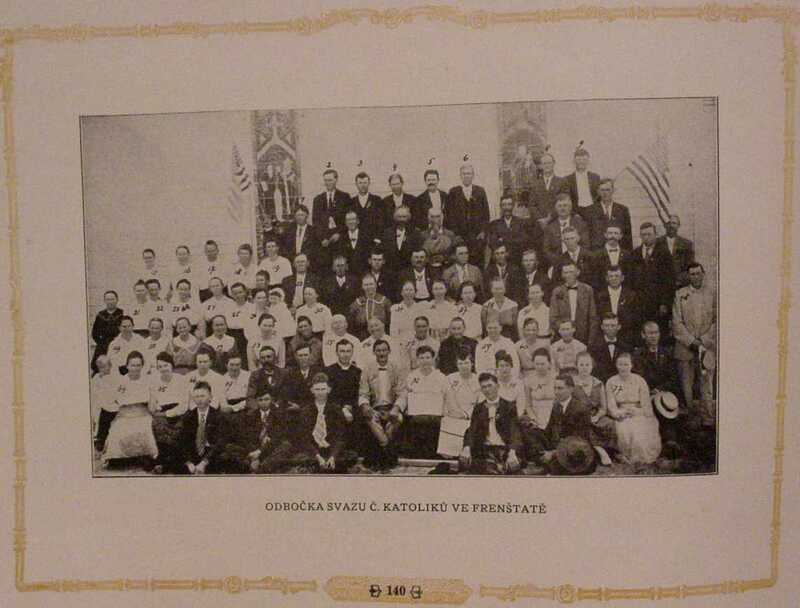 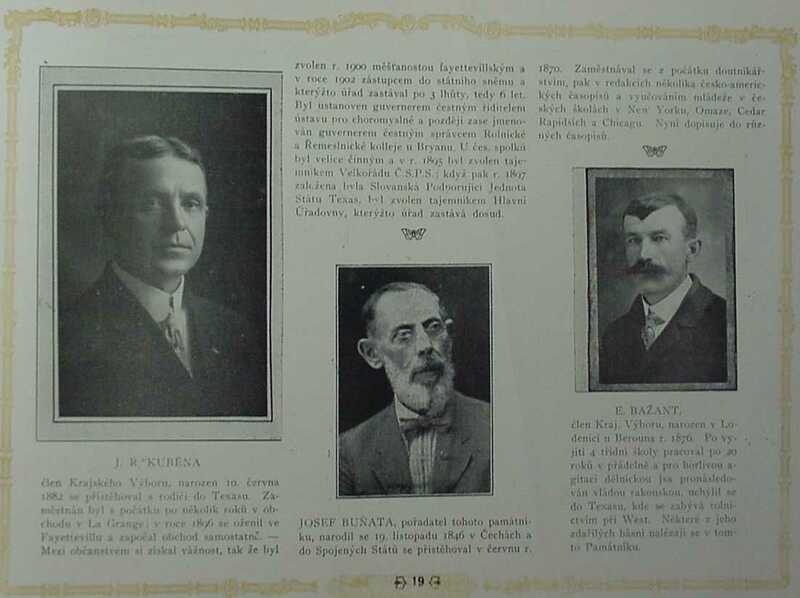 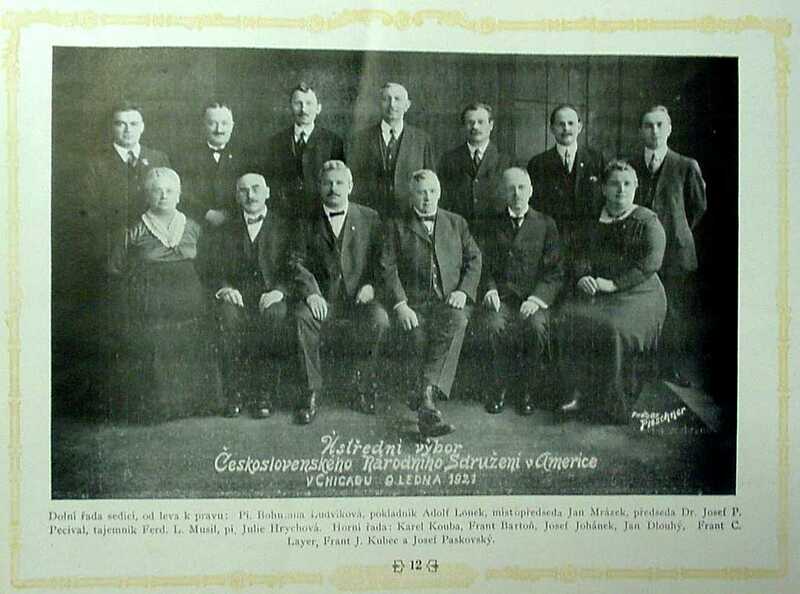 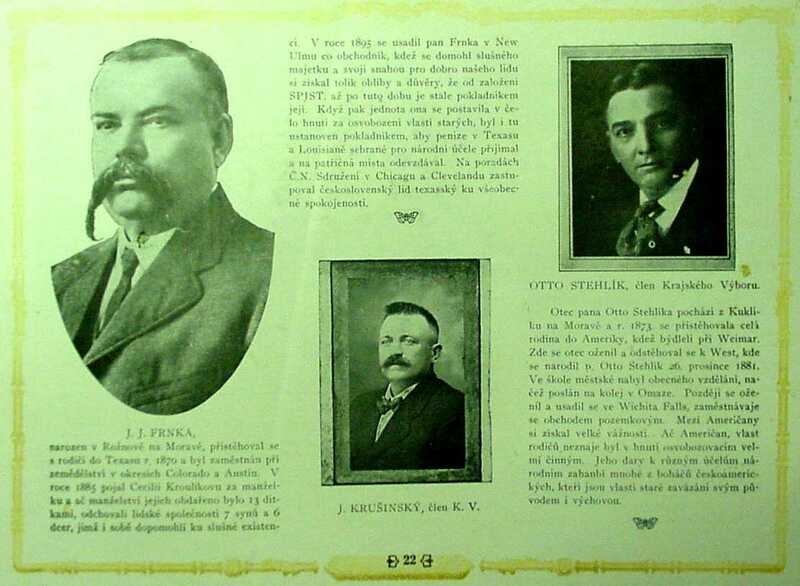 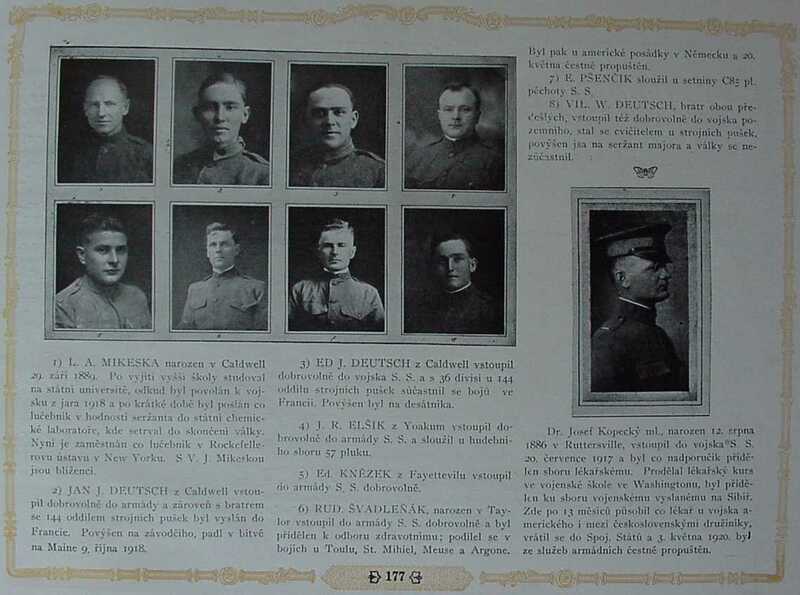 The group and individual photographs are of those who helped to fund the independence of Czechoslovakia. 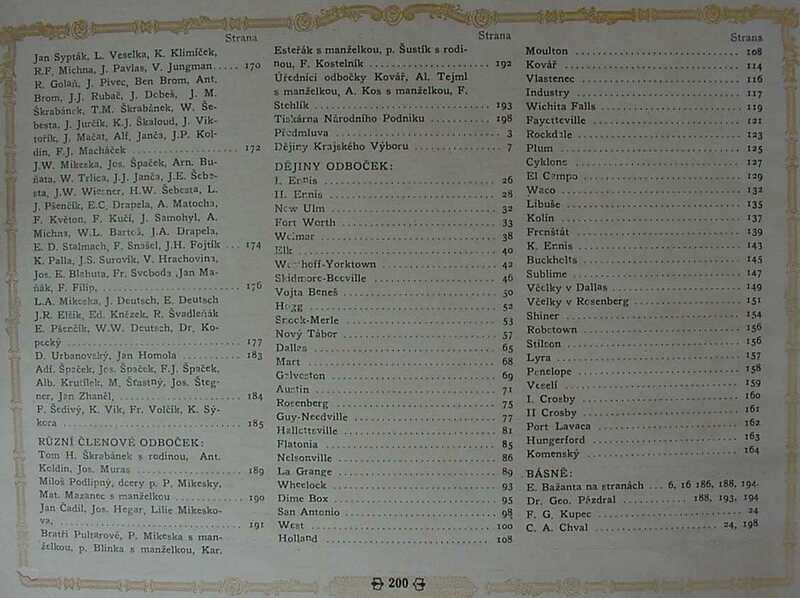 The index being made will be searchable by town, and by surname to make it easy to quickly find your ancestor's photo, if it is in the book. 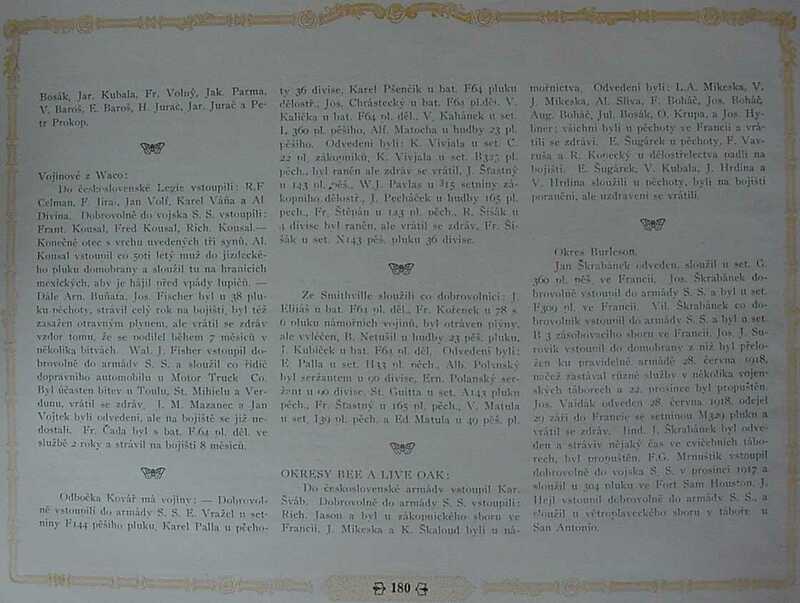 Each page of the 200 page book are available by clicking below. 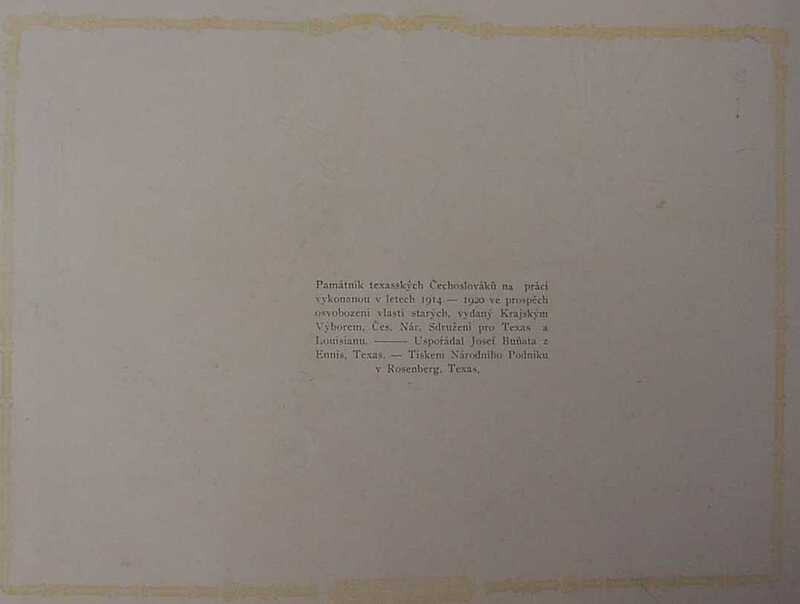 If you think it is necessary to rescan one or more of the pages due to poor picture quality, please let me know. 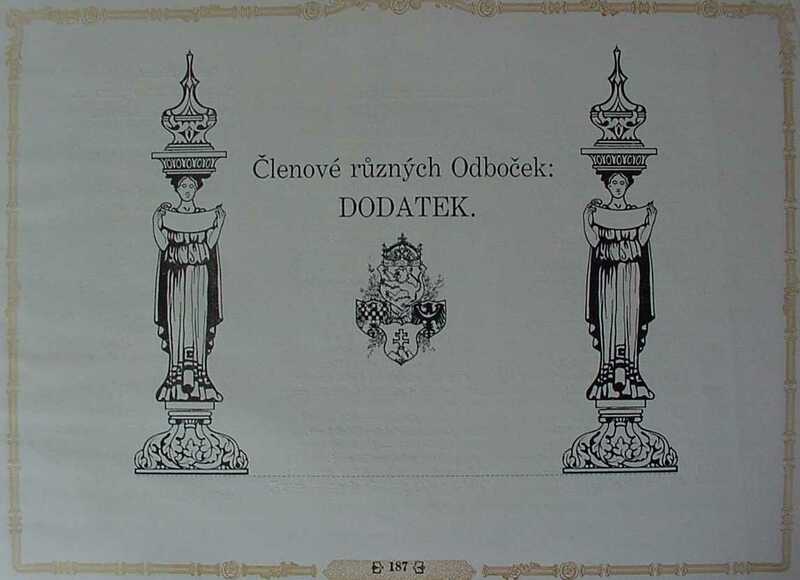 I still have possession of the book for a while. 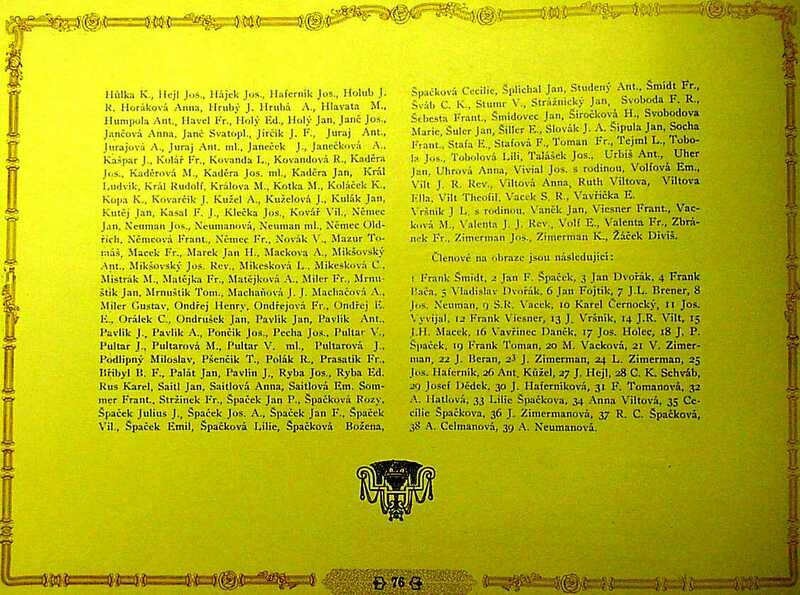 There have been visitors to this page since May 8, 2000.